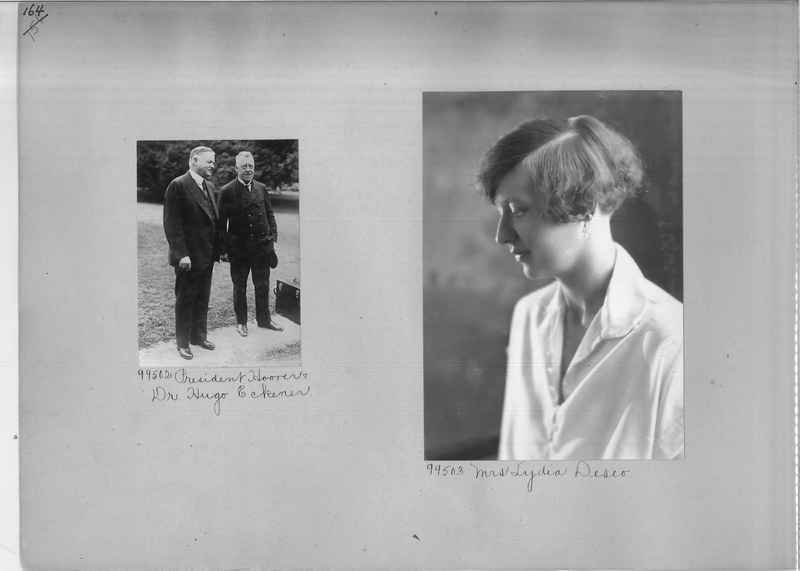 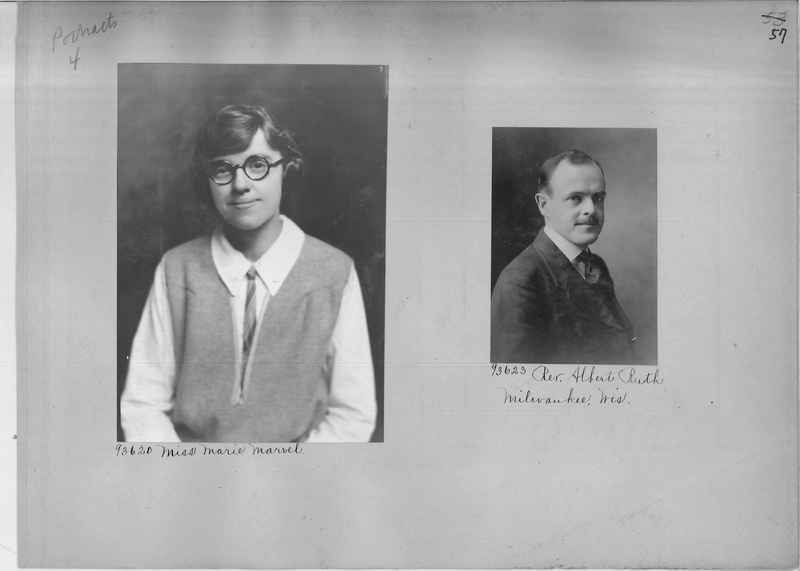 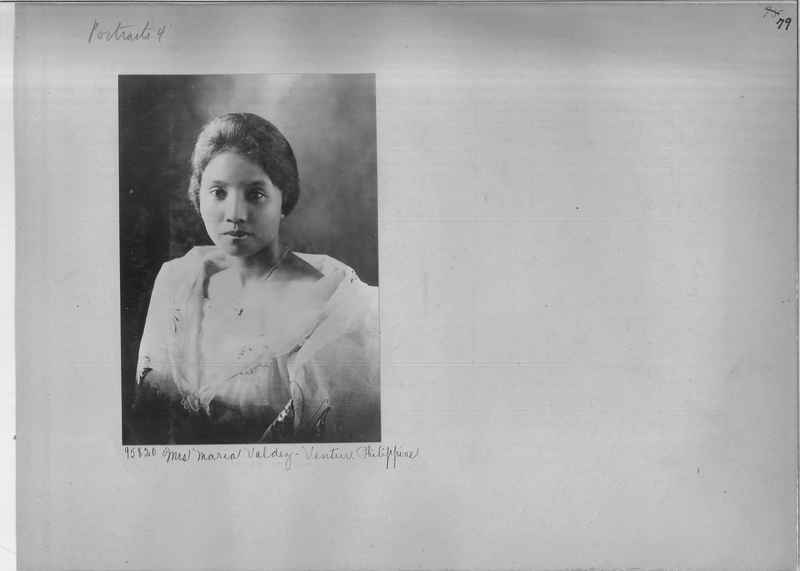 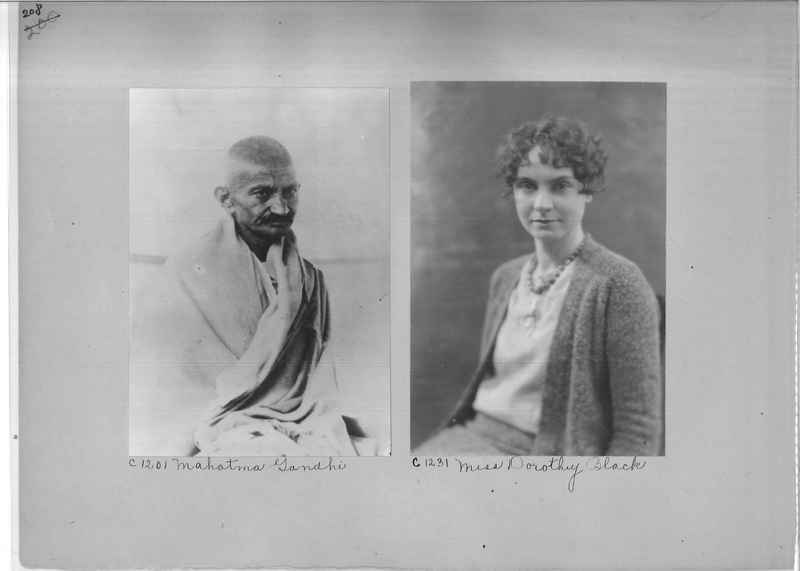 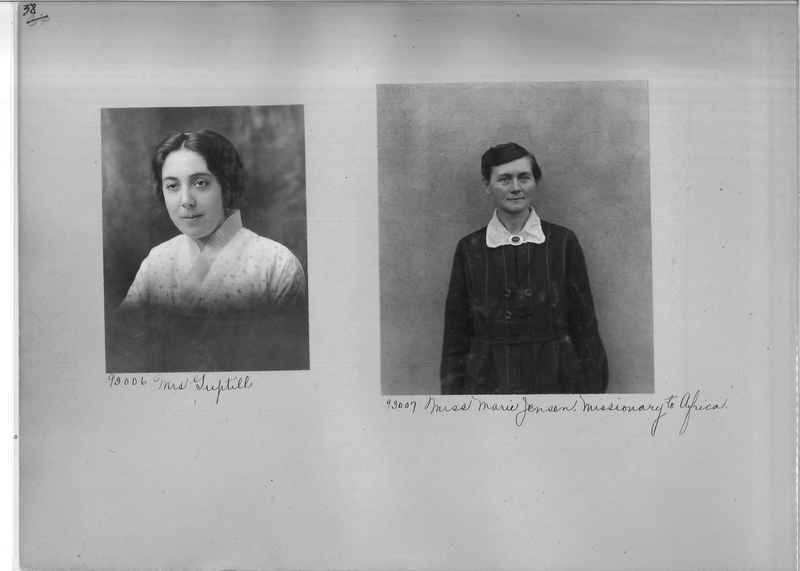 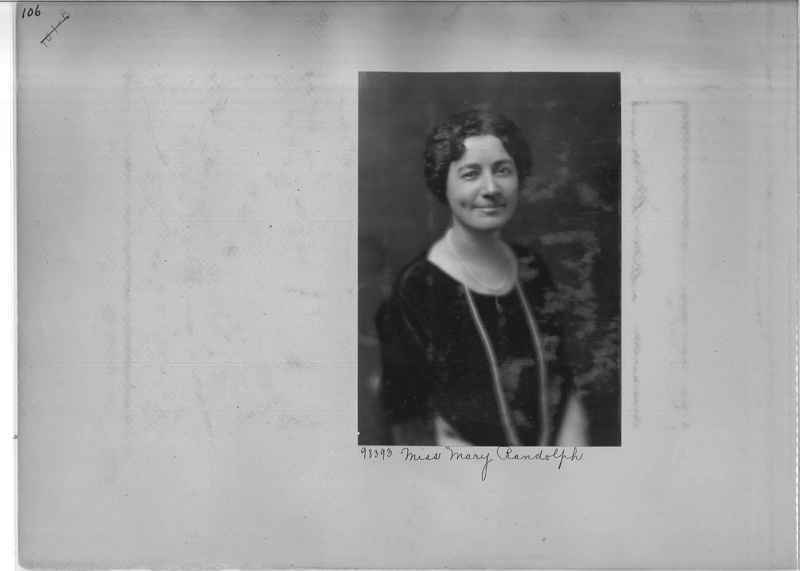 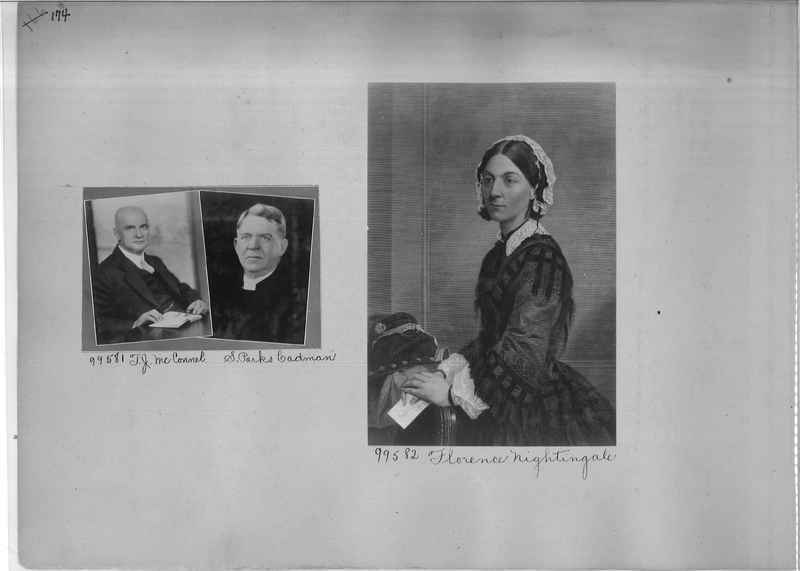 H35961 Miss Elizabeth Luce student at Boston University School of Religious Education, Engaged in Home Missionary Projects. 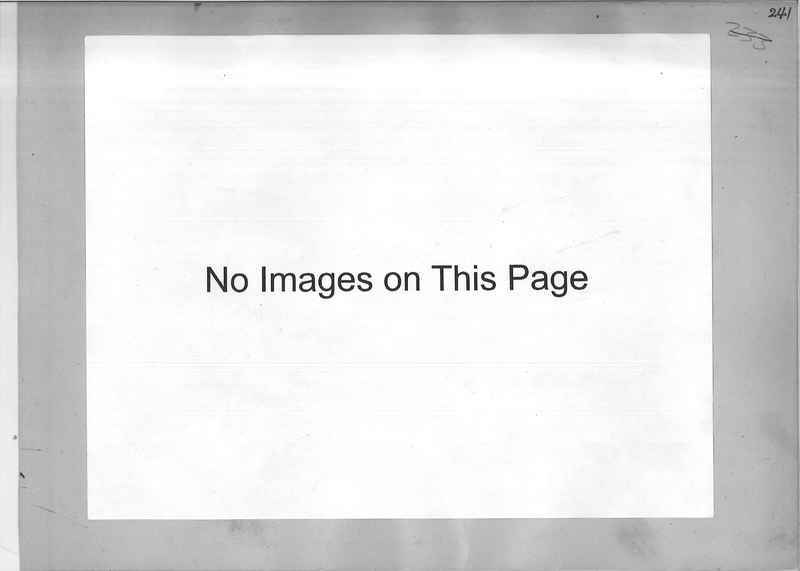 H35916 Rev. 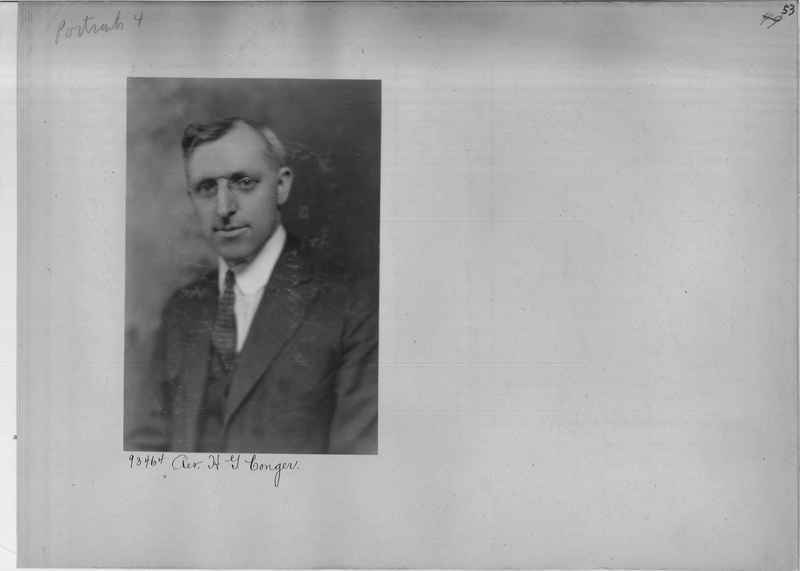 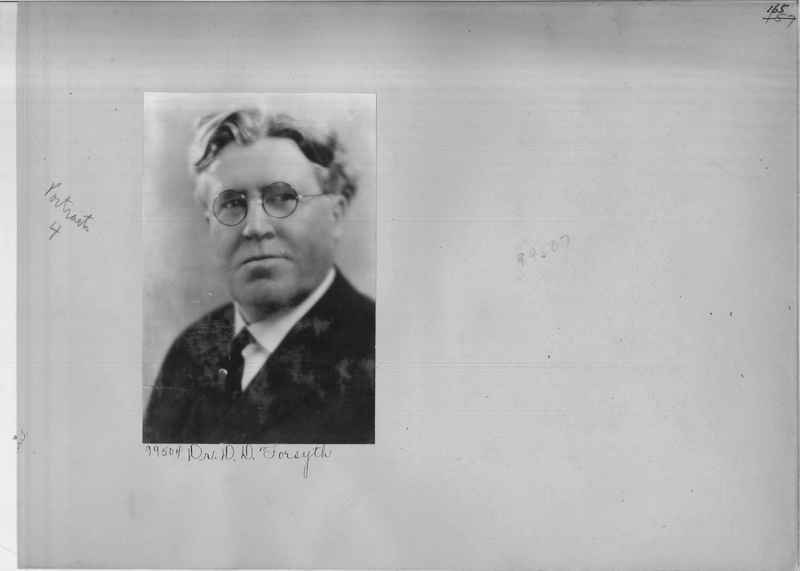 Thomas F. Benbury, Evangelist Morgan Memorial. 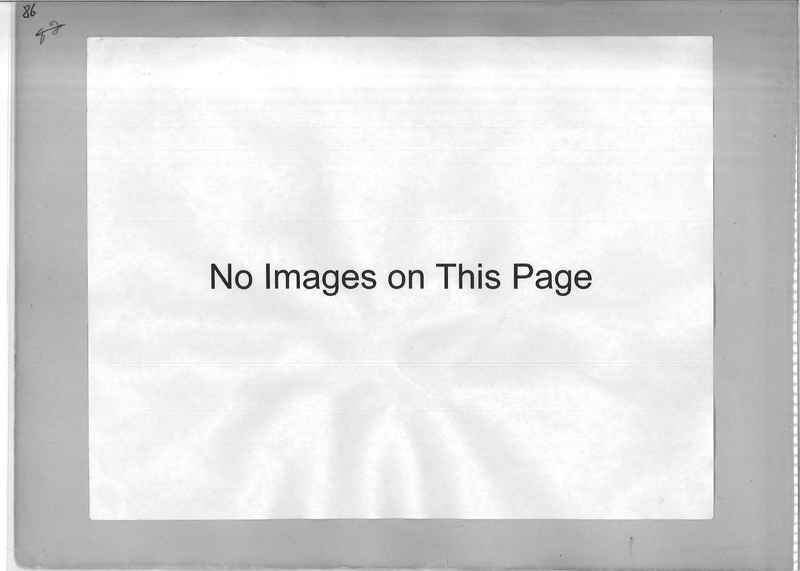 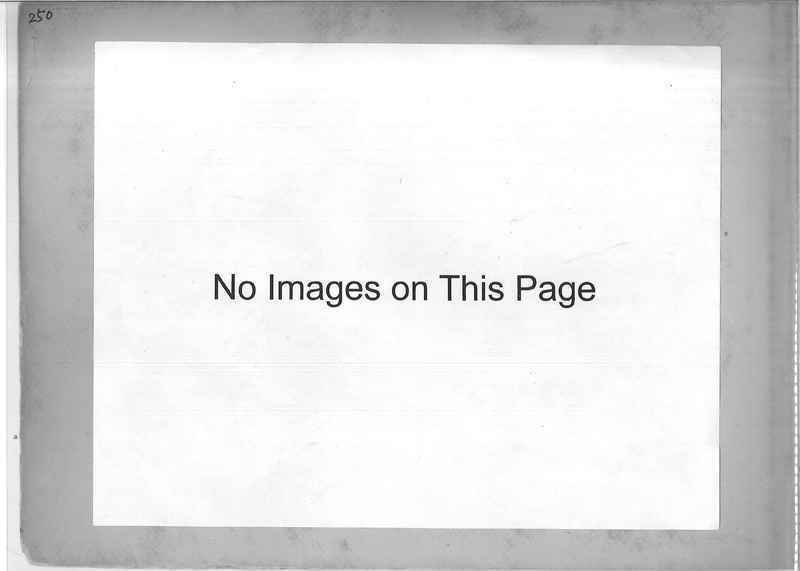 C4434 Rev. 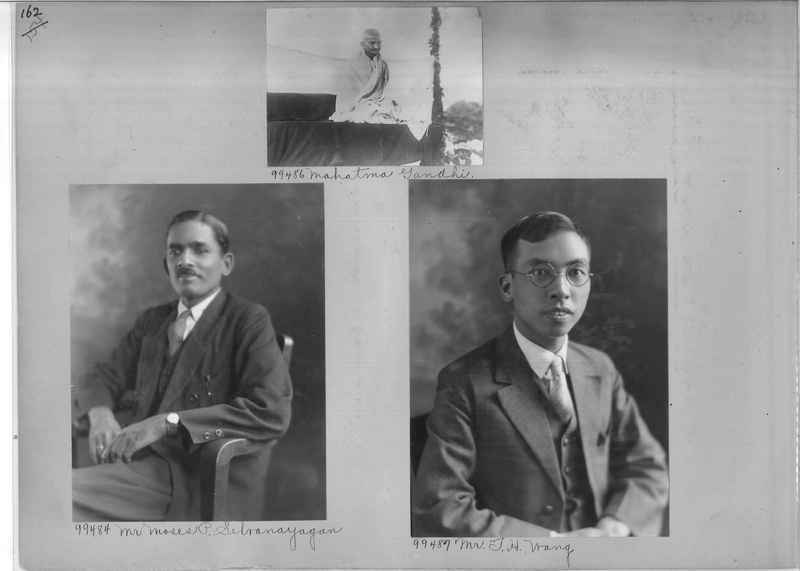 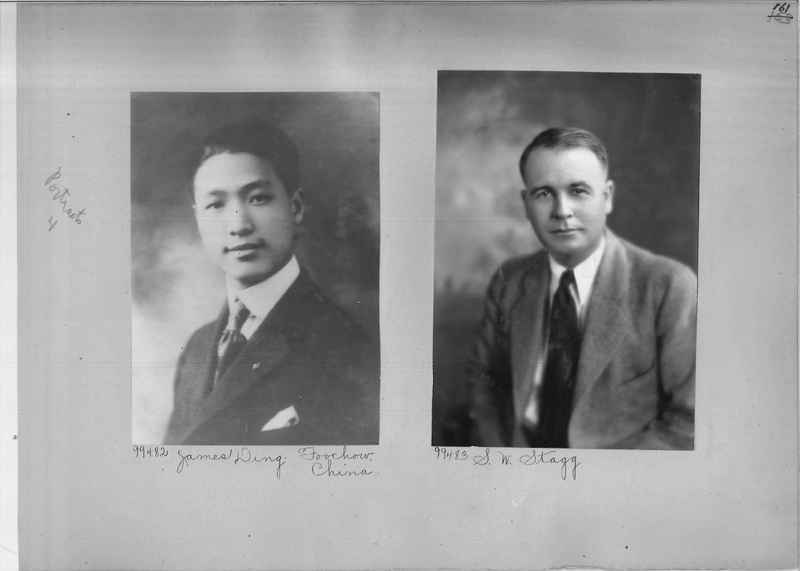 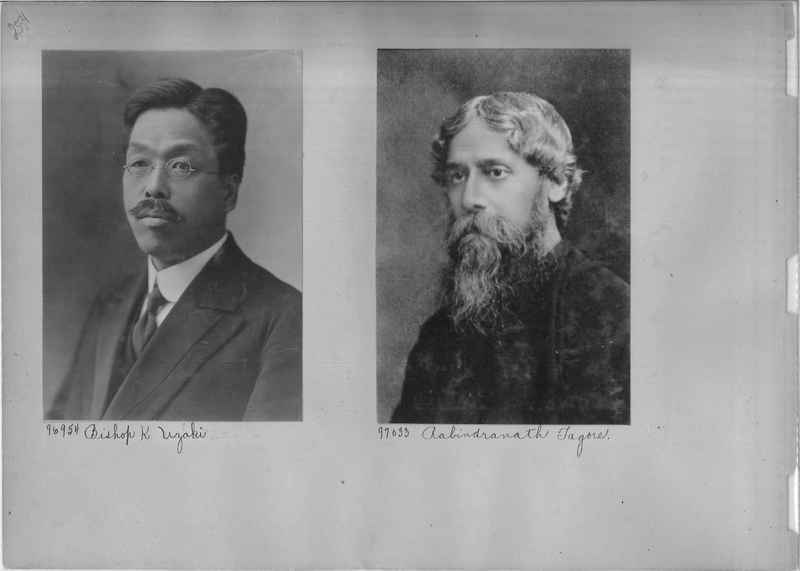 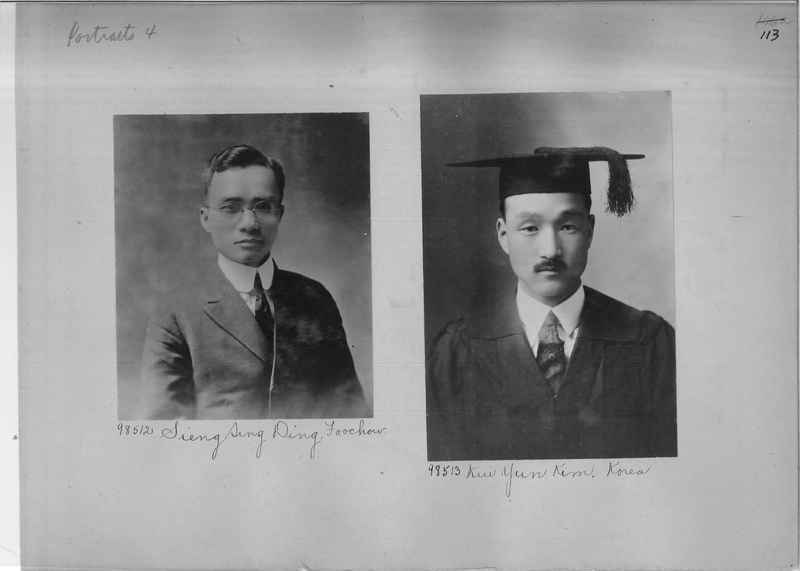 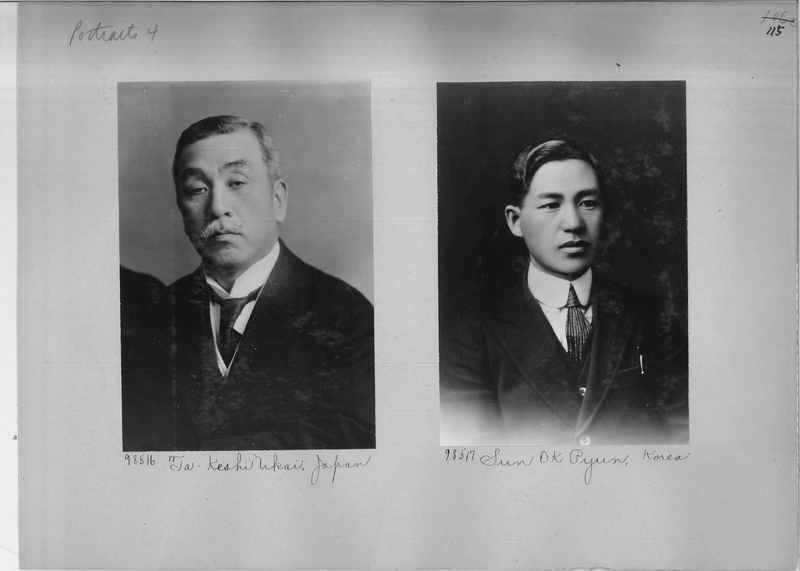 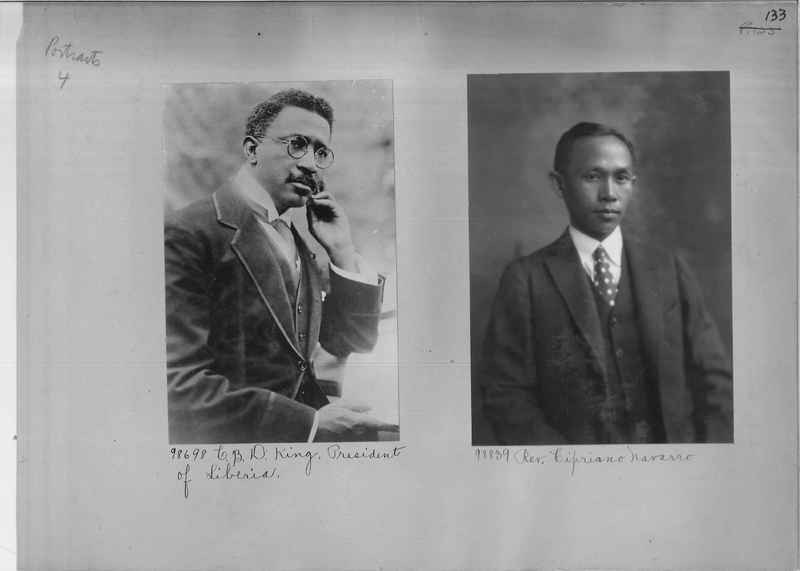 Toyohiko Kagwa, great Christian Social worker of Japan and Dr. Cheng, secretary of the China Christian National Council. 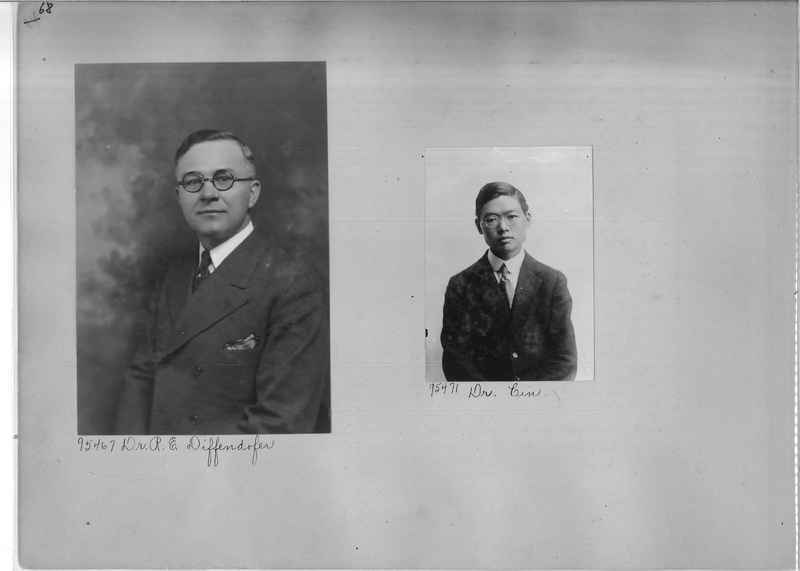 C4352 Mr. and Mrs. Hoitsu-Stephen Kimura. 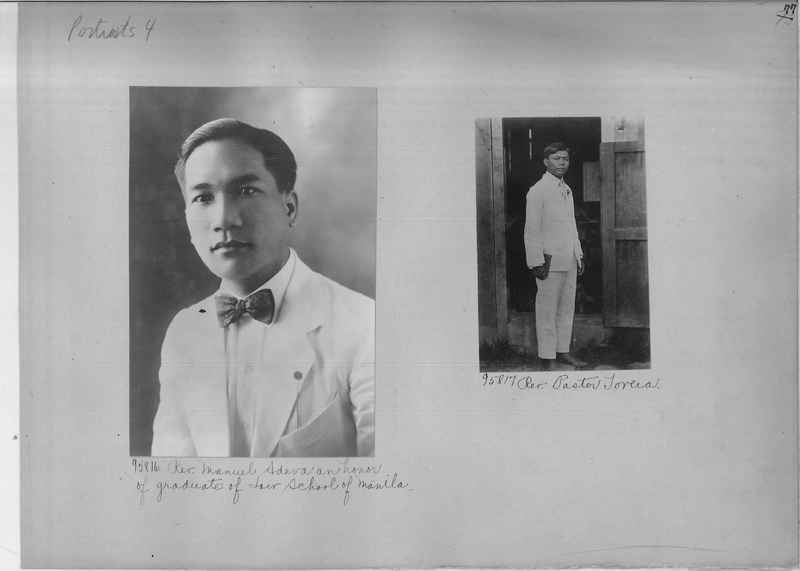 Secretary of Kyo Rei Kwai of Young People's Societies. 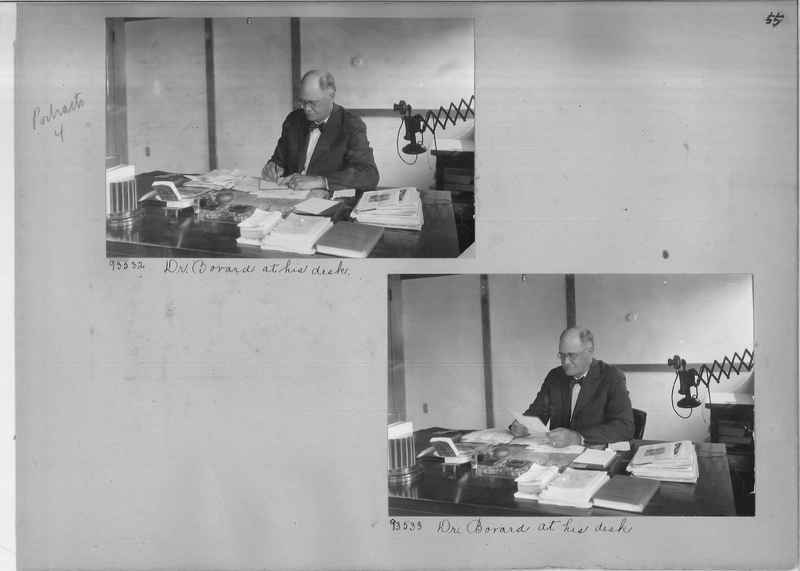 C3140 Dr. Fred C. Eislen in his office. 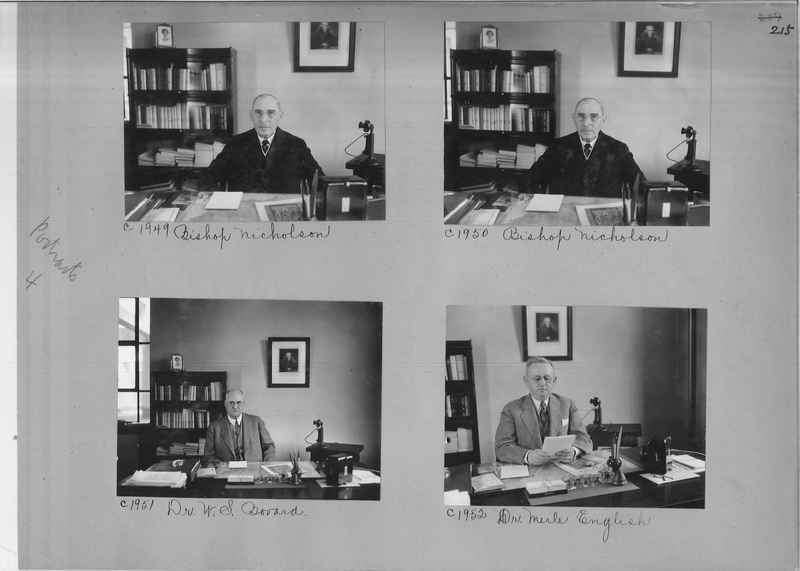 C3141 Dr. Fred C. Eislen in his office. 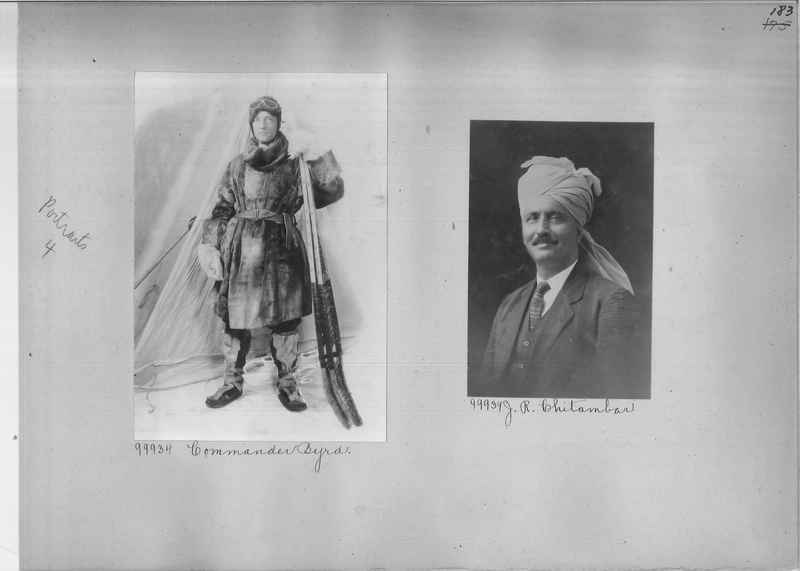 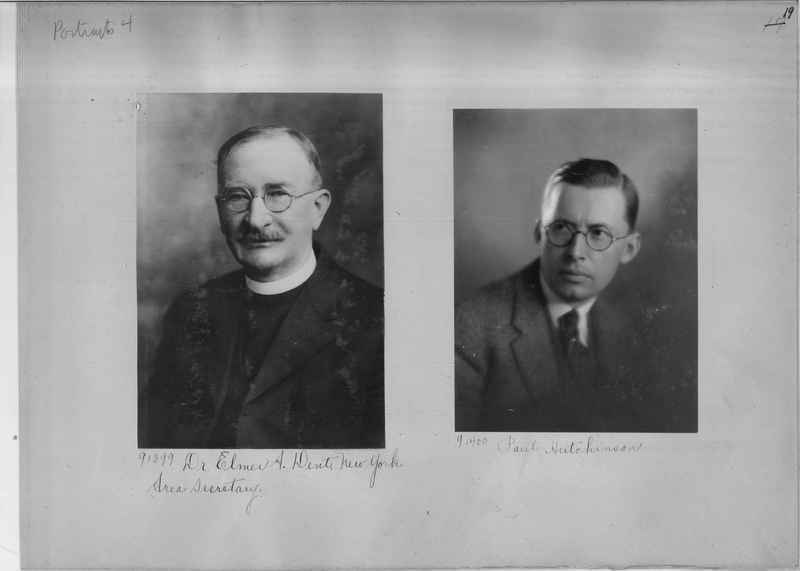 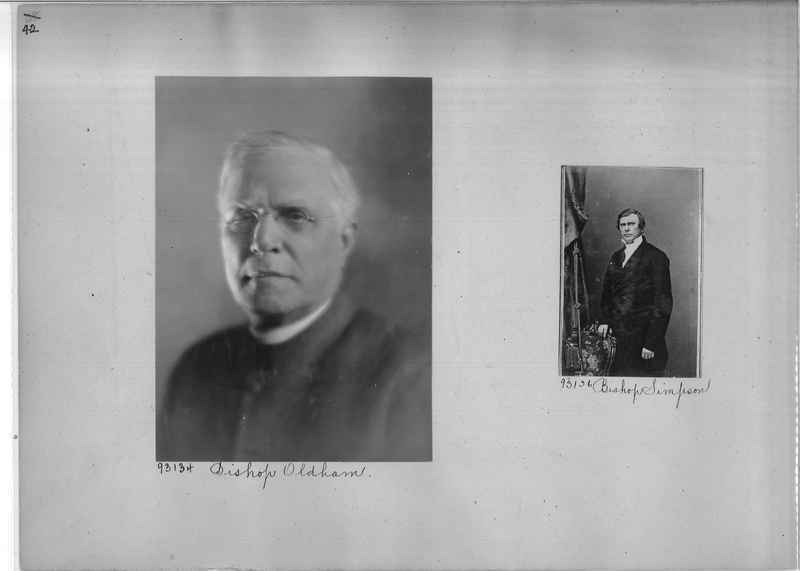 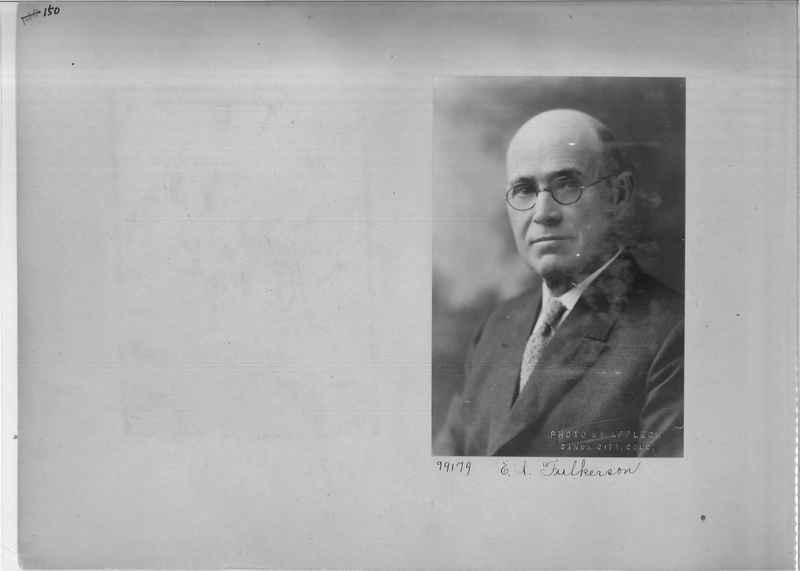 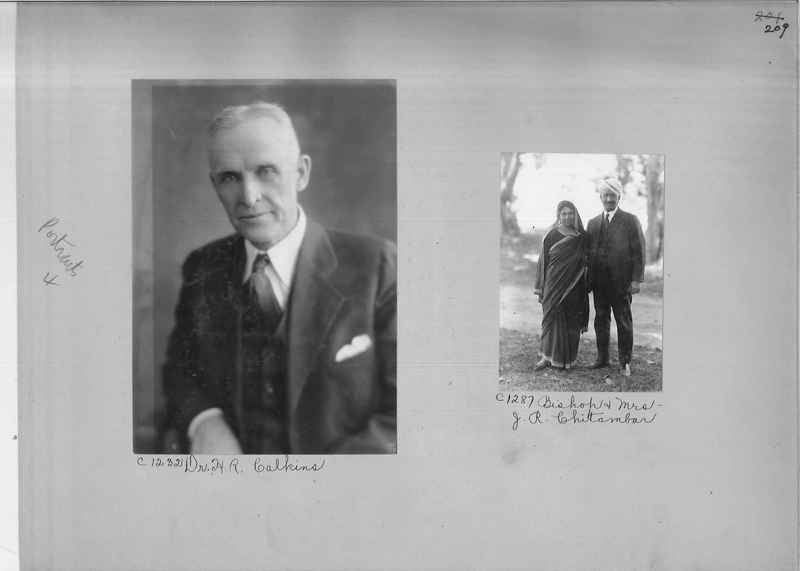 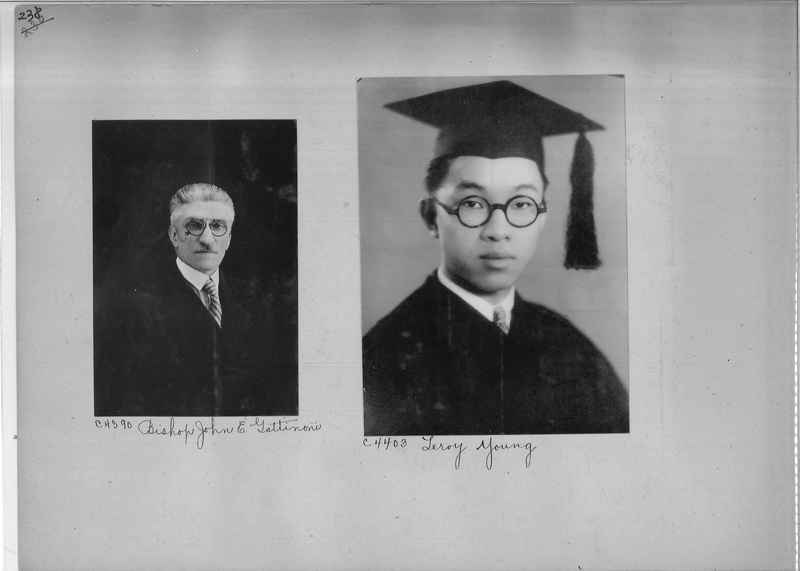 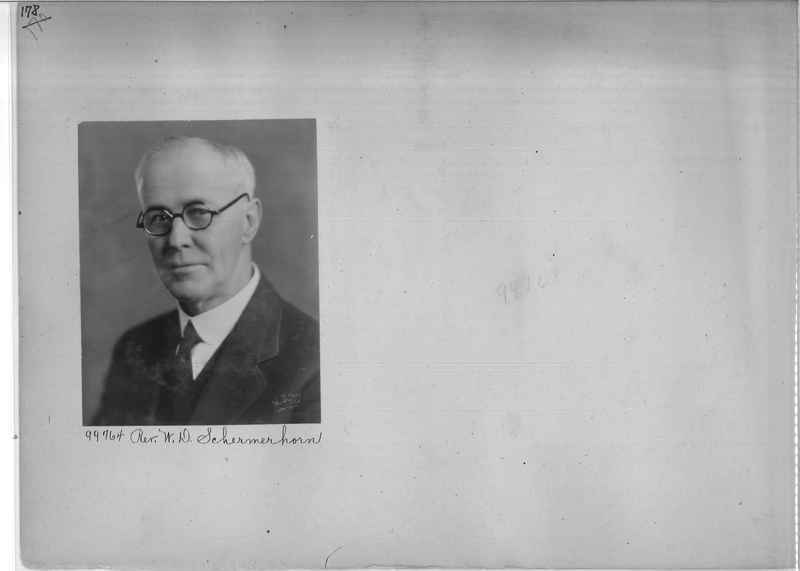 C2652 Bishop Ralph S. Cushman, D. D.
C2220 H. R. Kang, M.D. 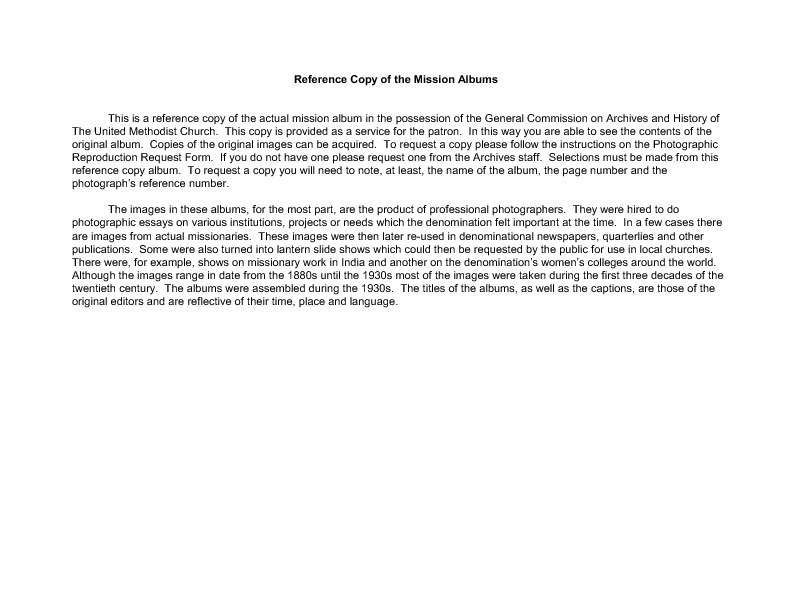 C2210 The Rev. 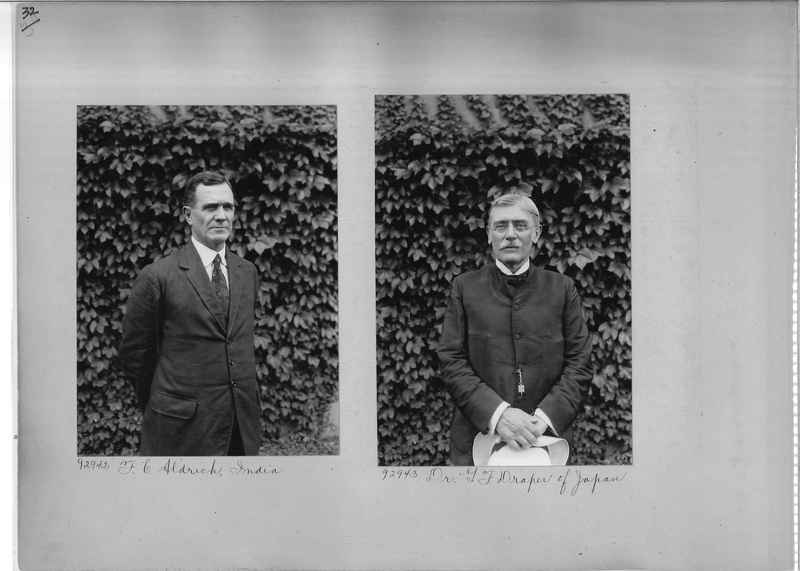 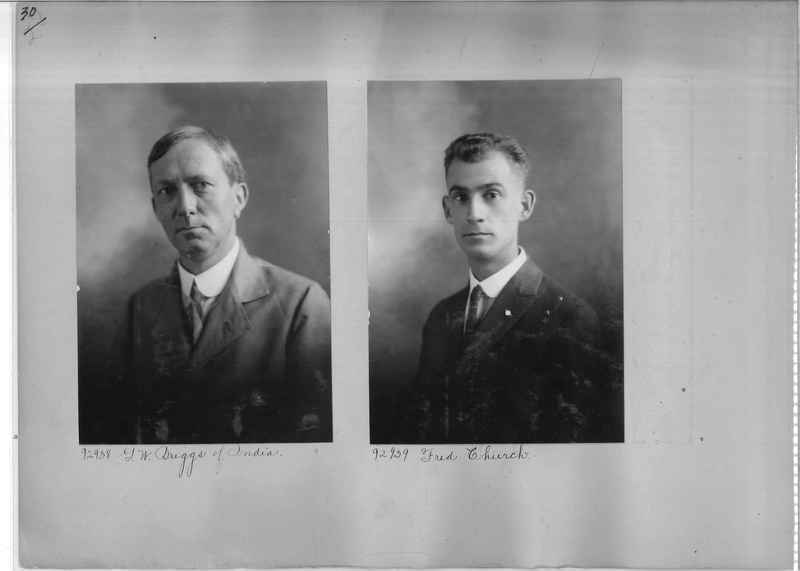 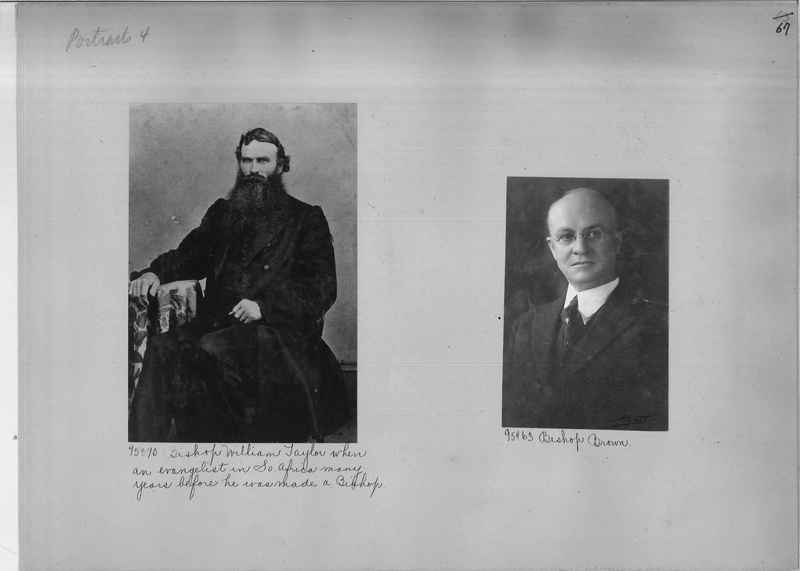 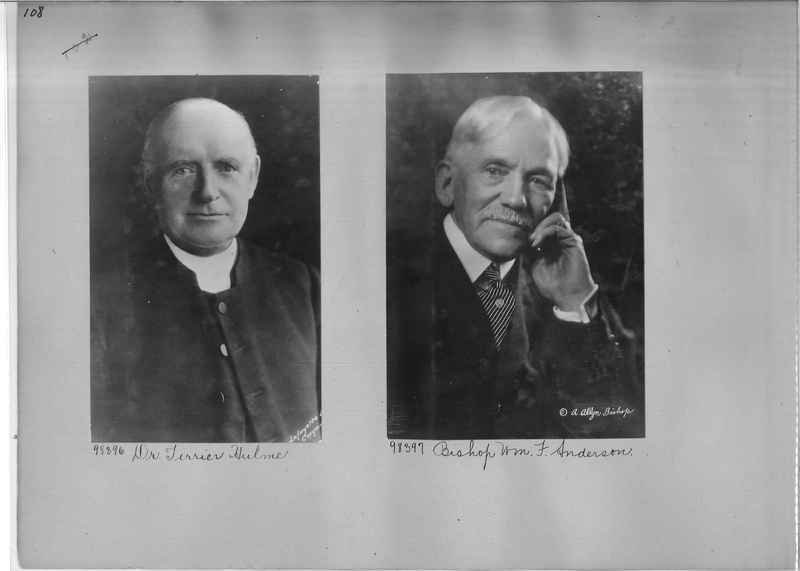 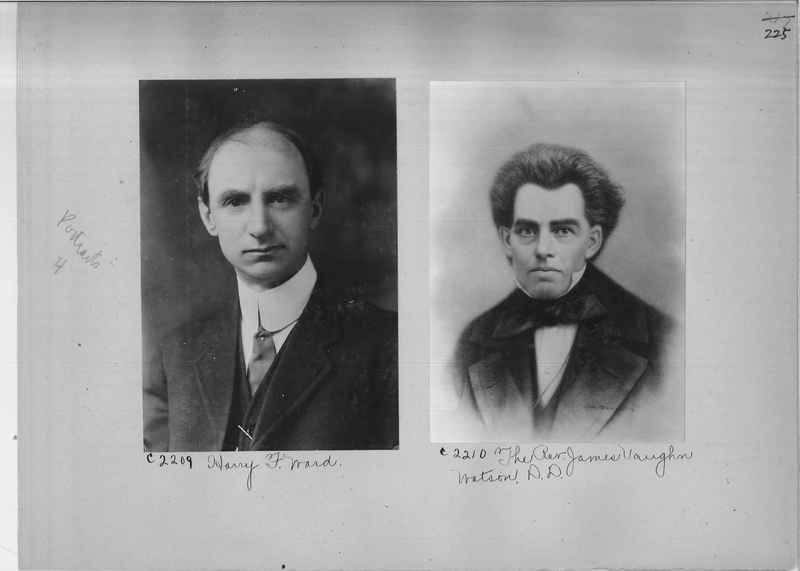 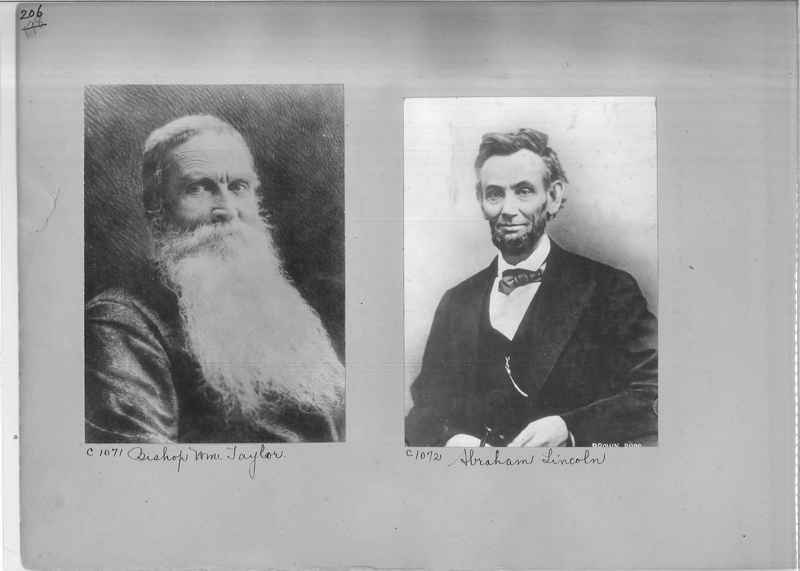 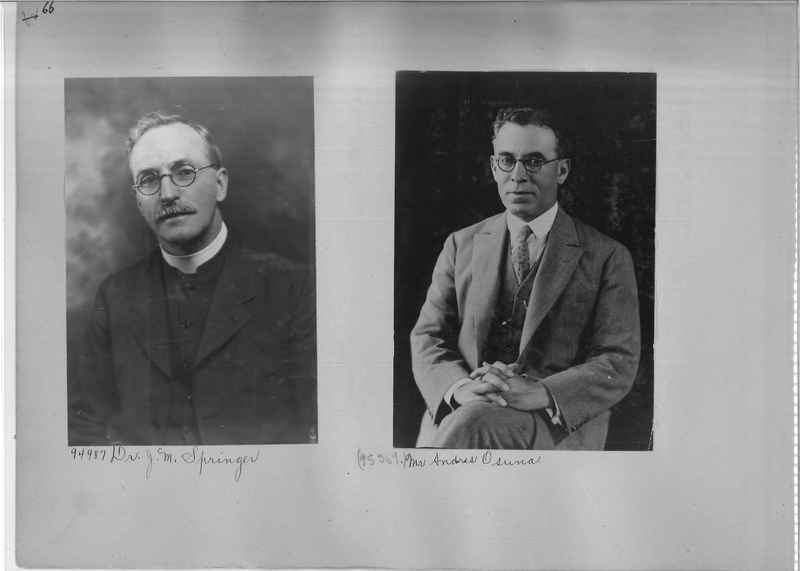 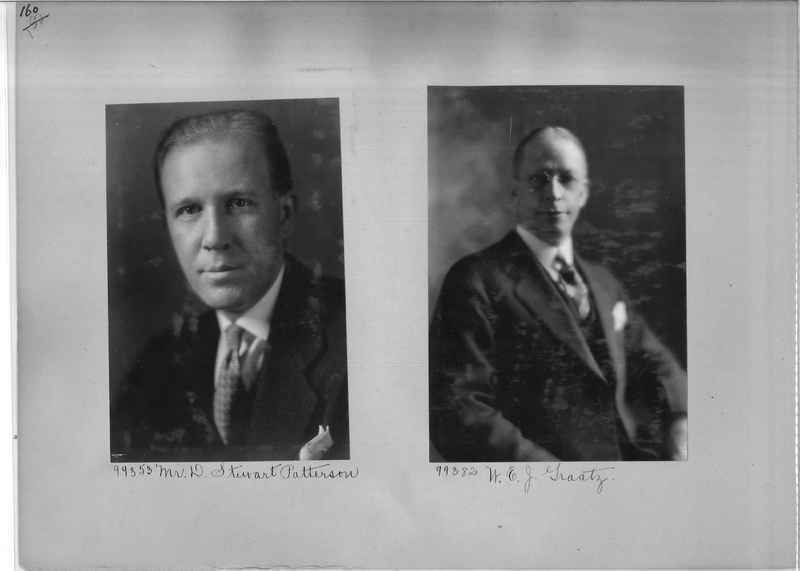 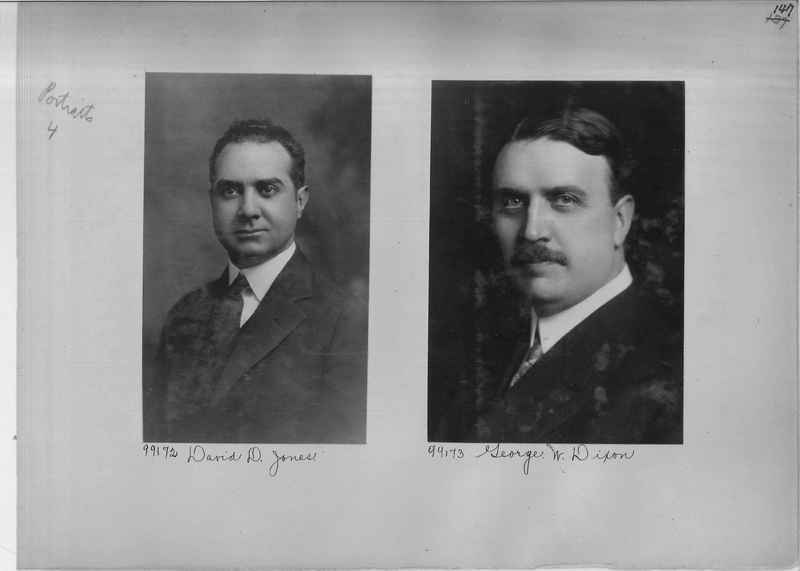 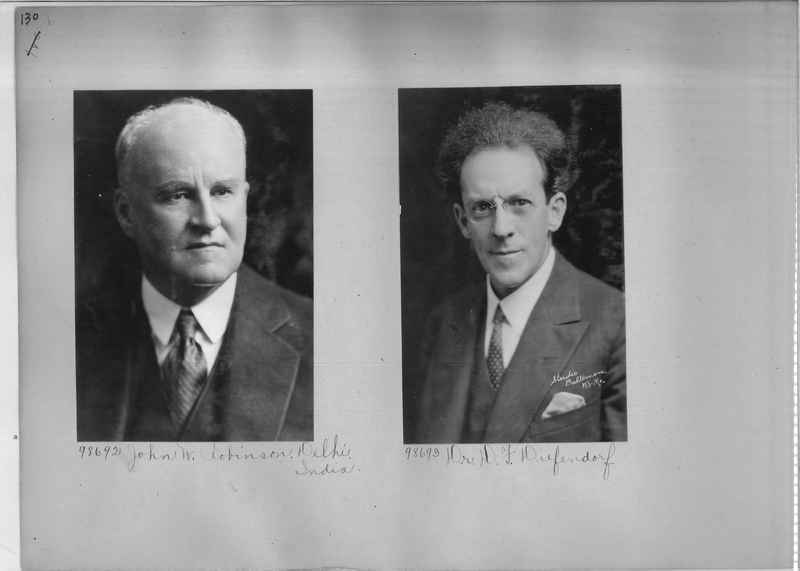 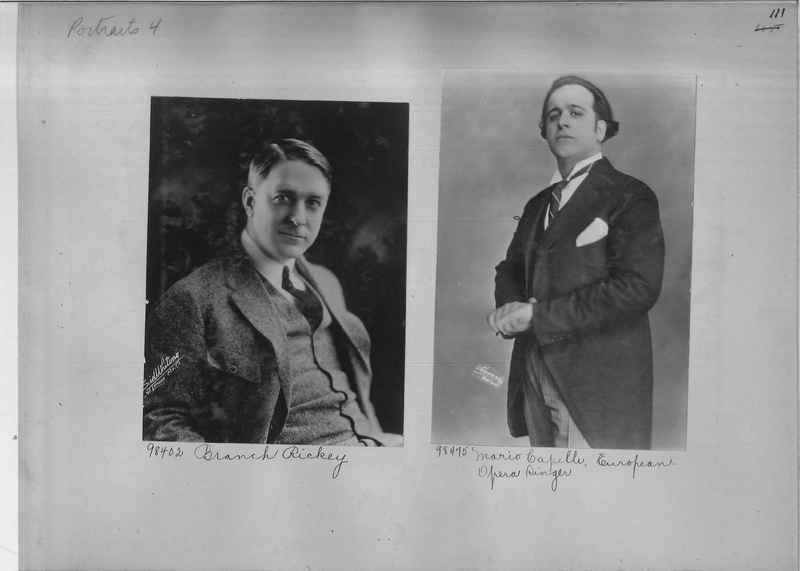 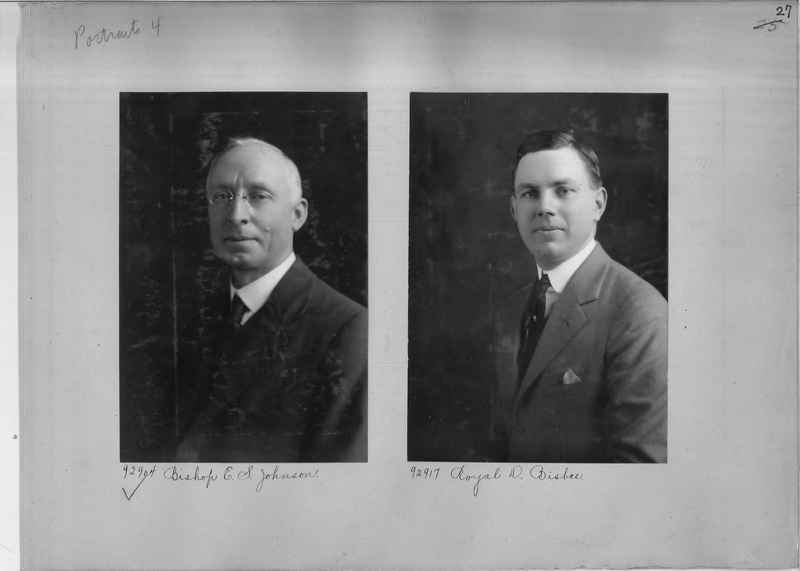 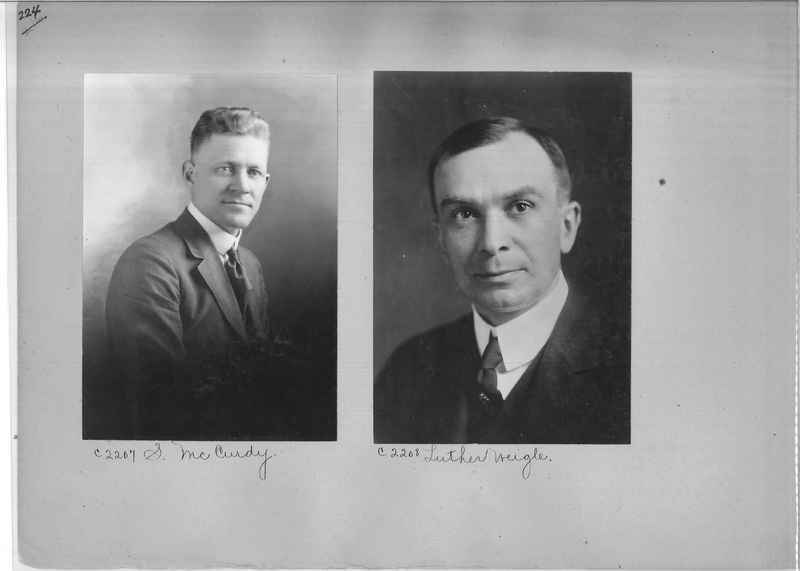 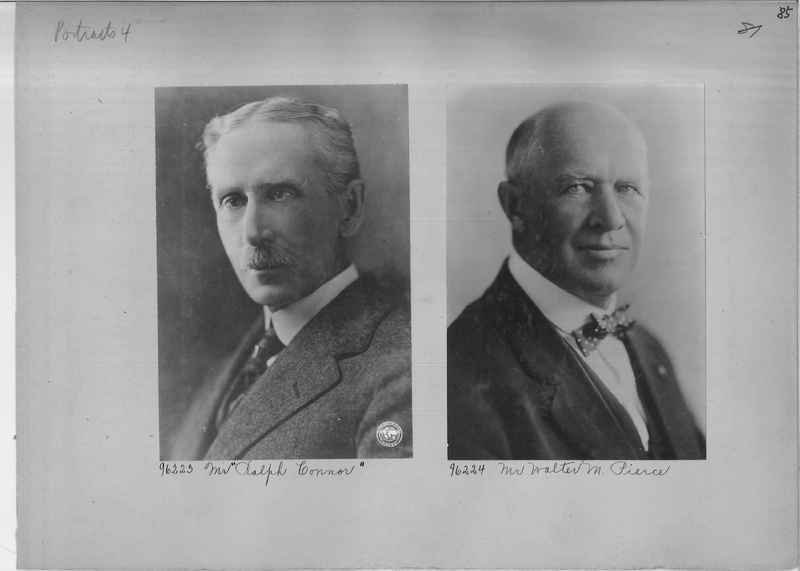 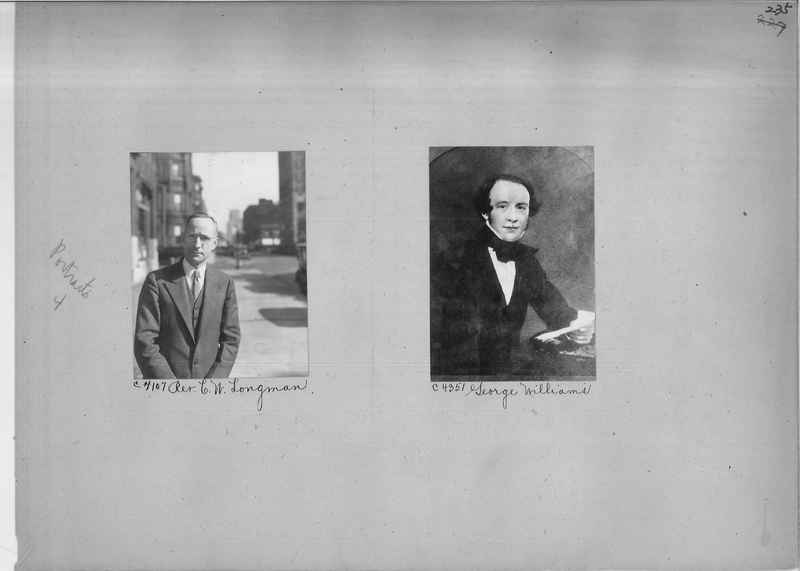 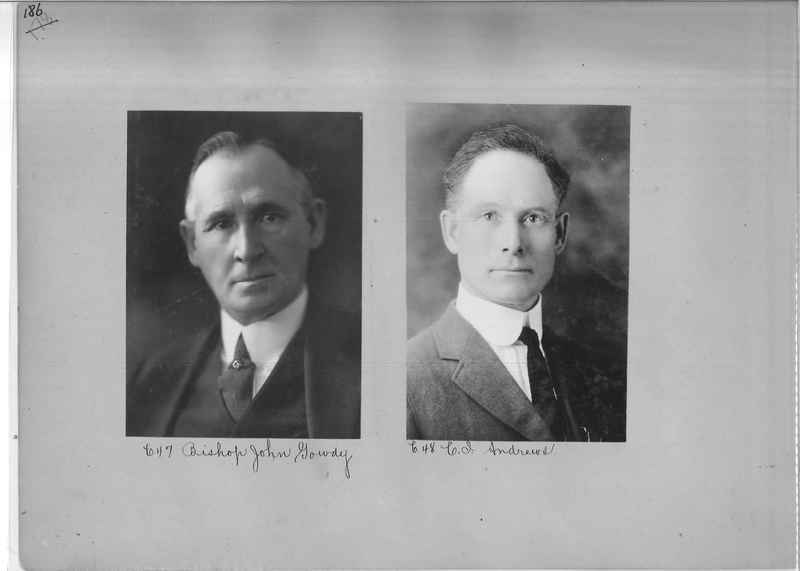 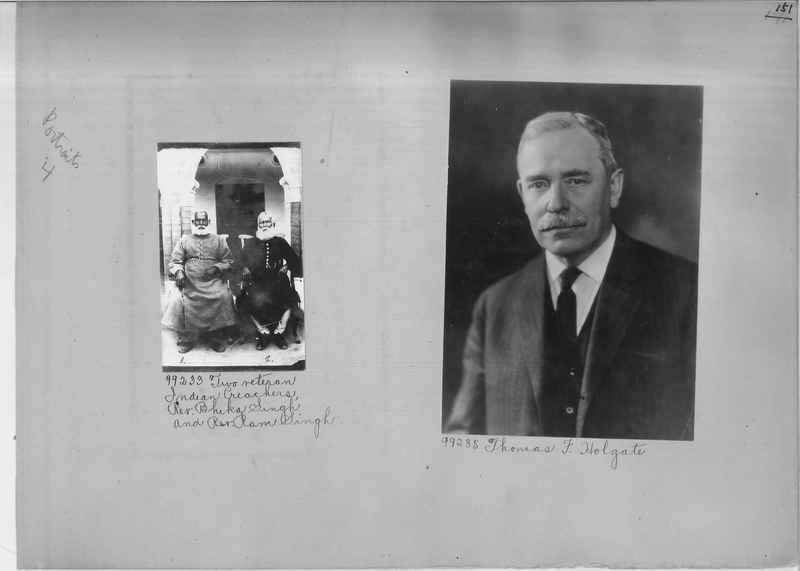 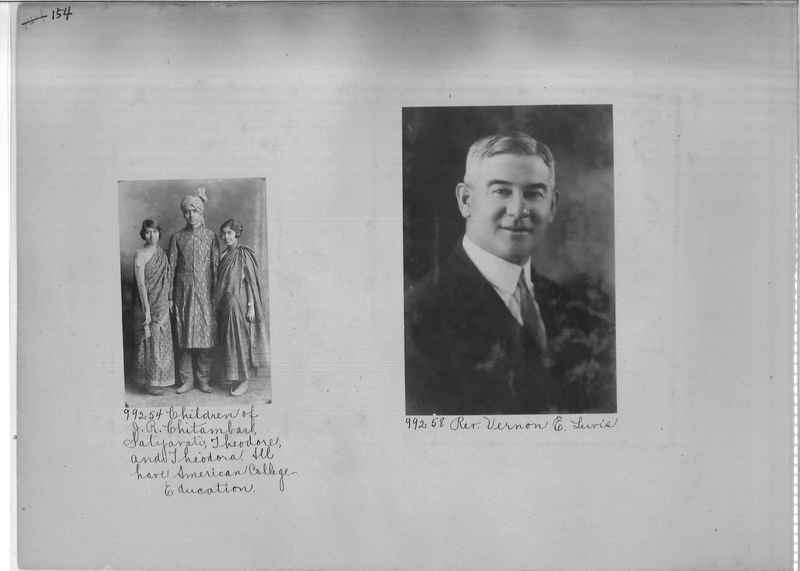 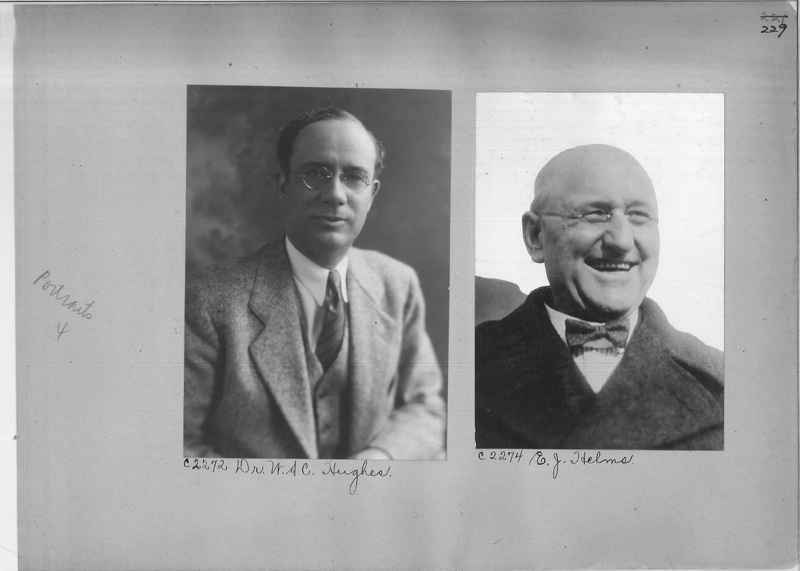 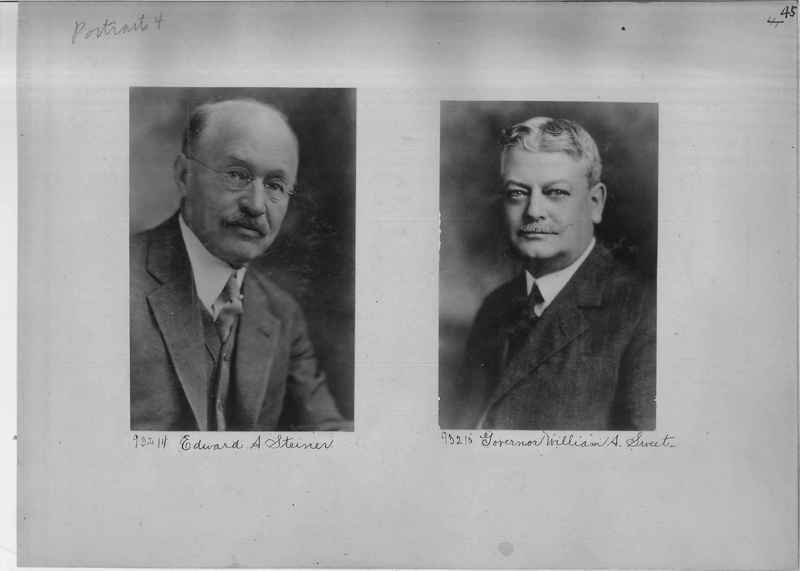 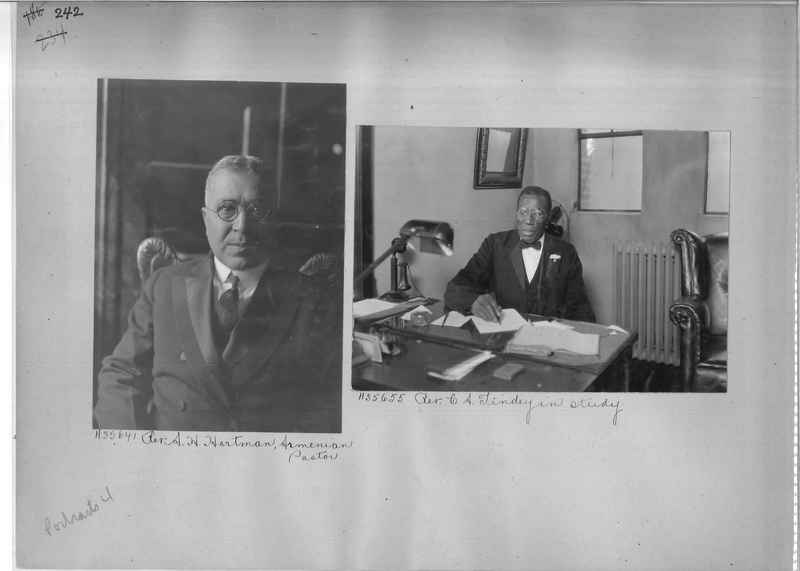 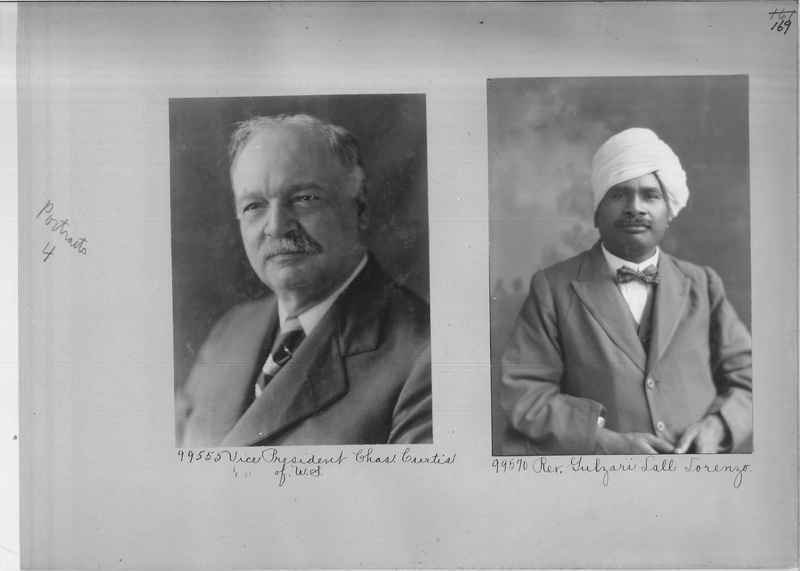 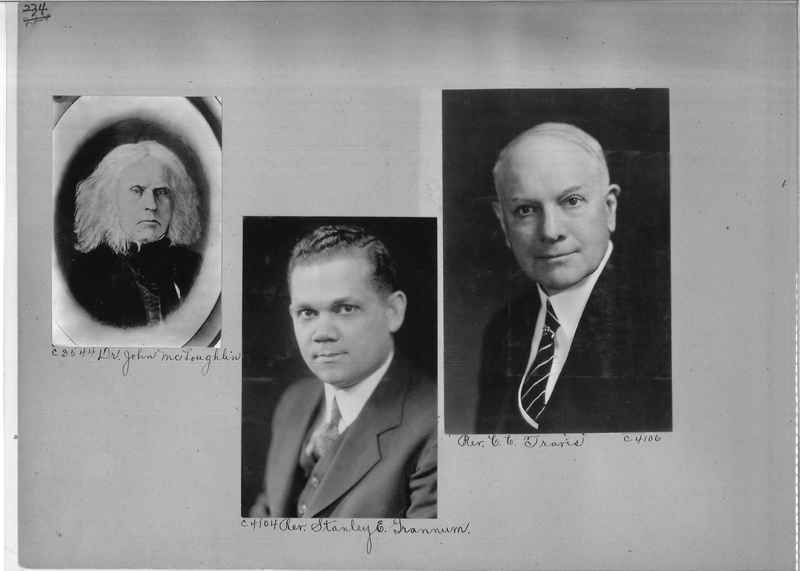 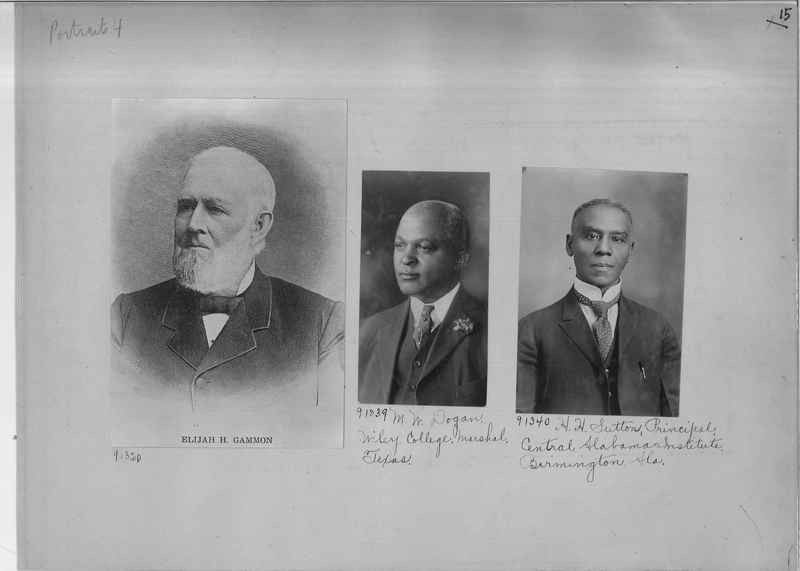 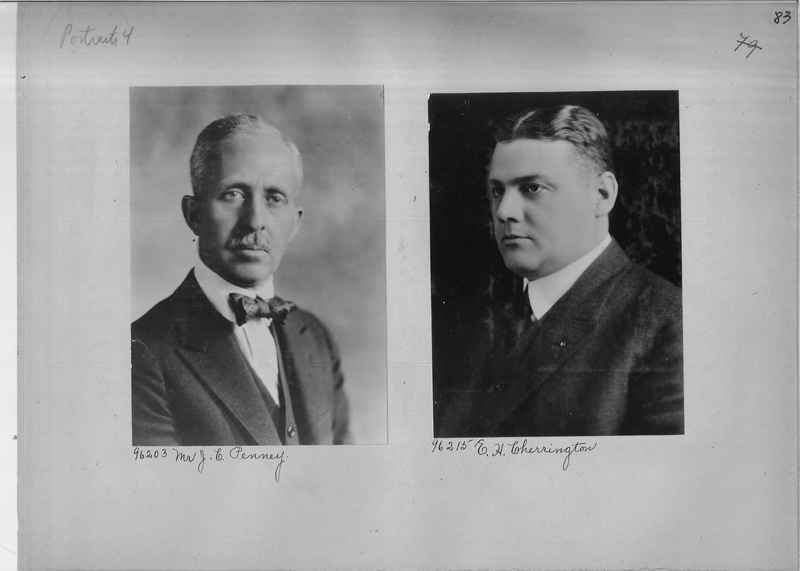 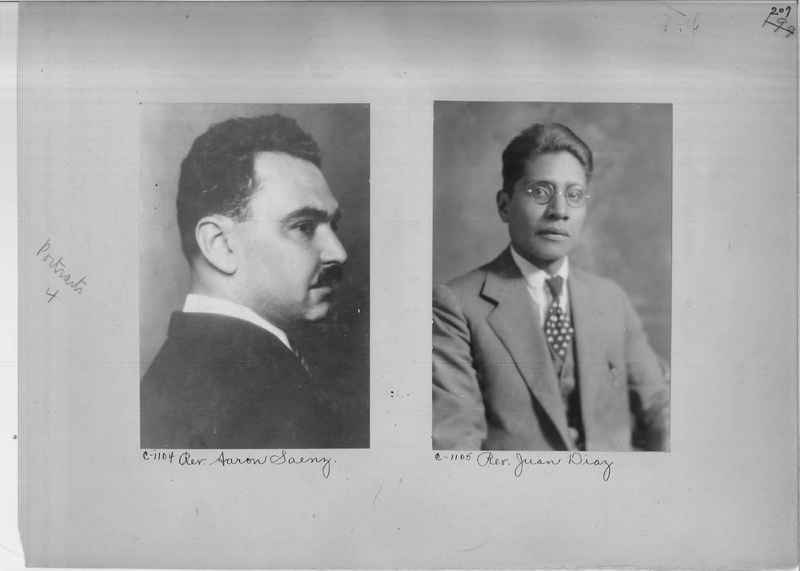 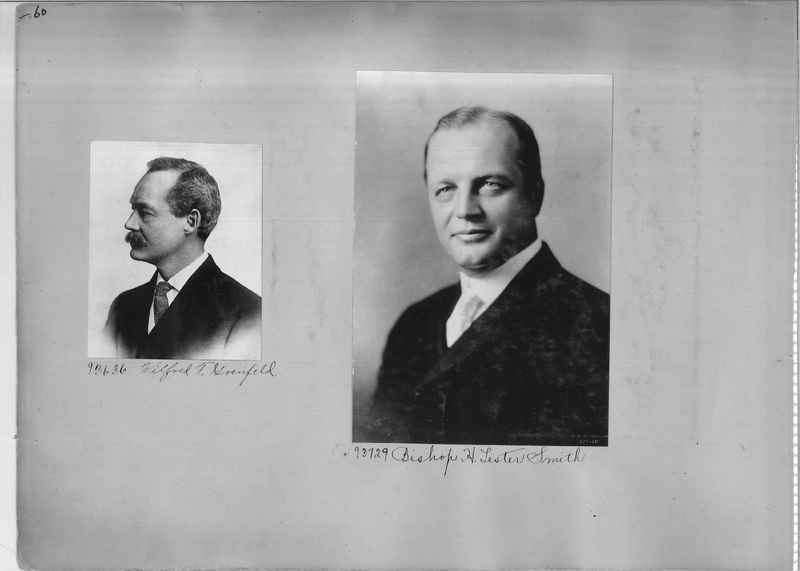 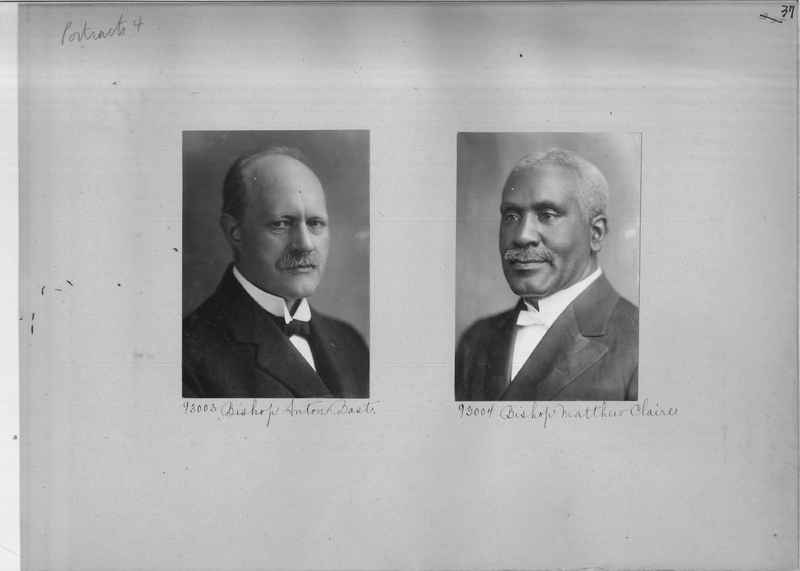 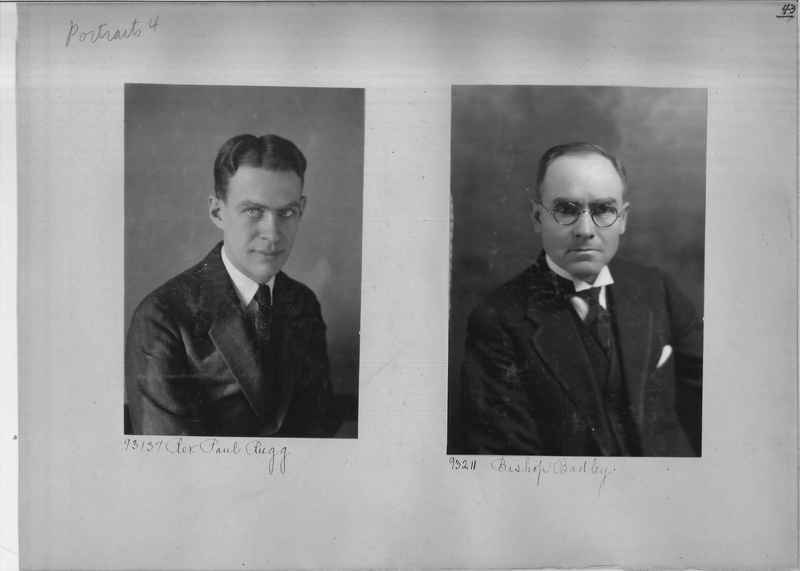 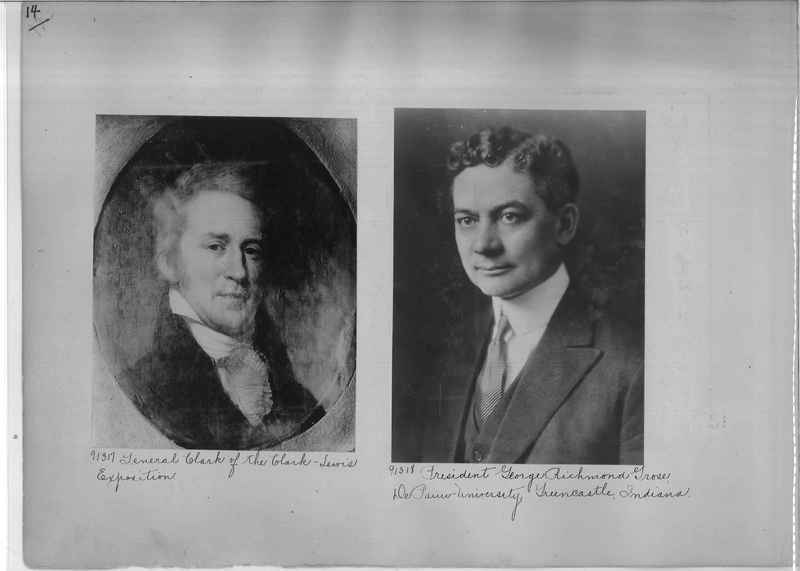 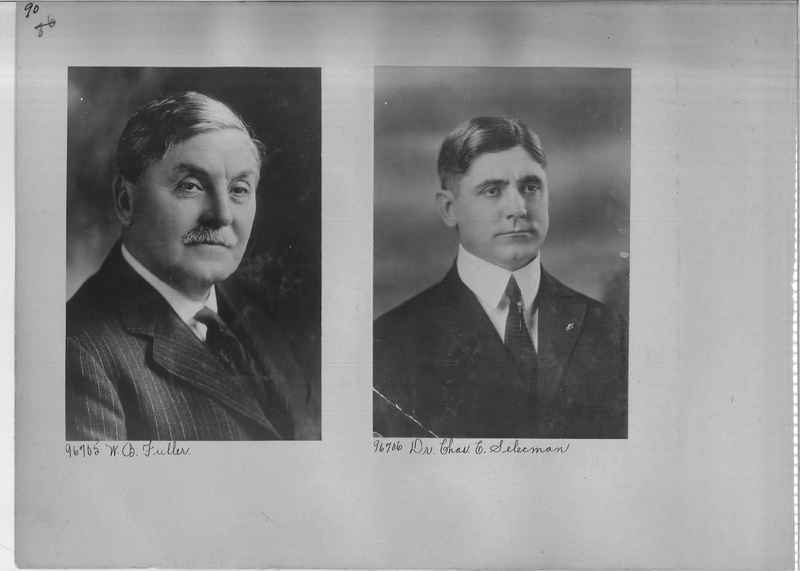 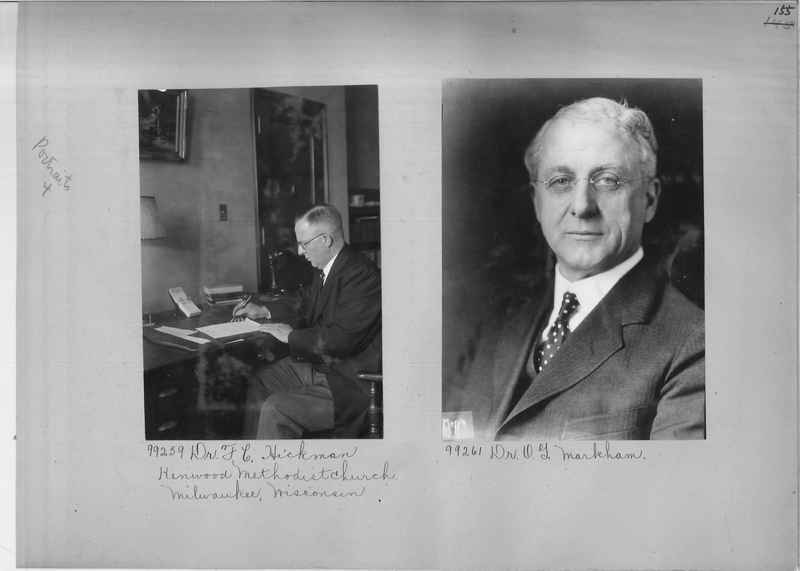 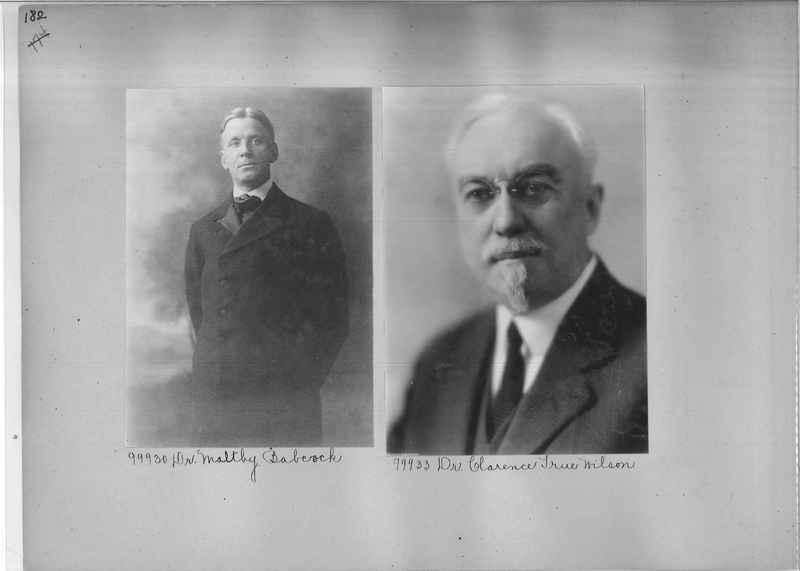 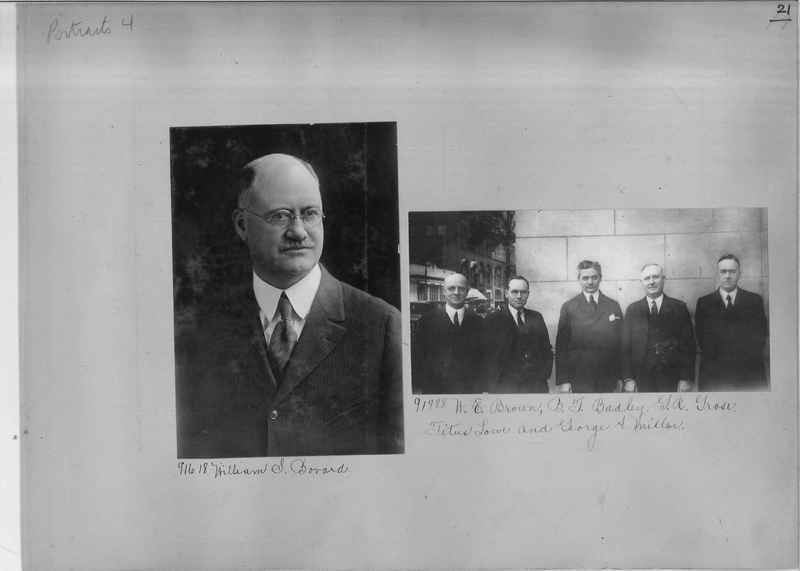 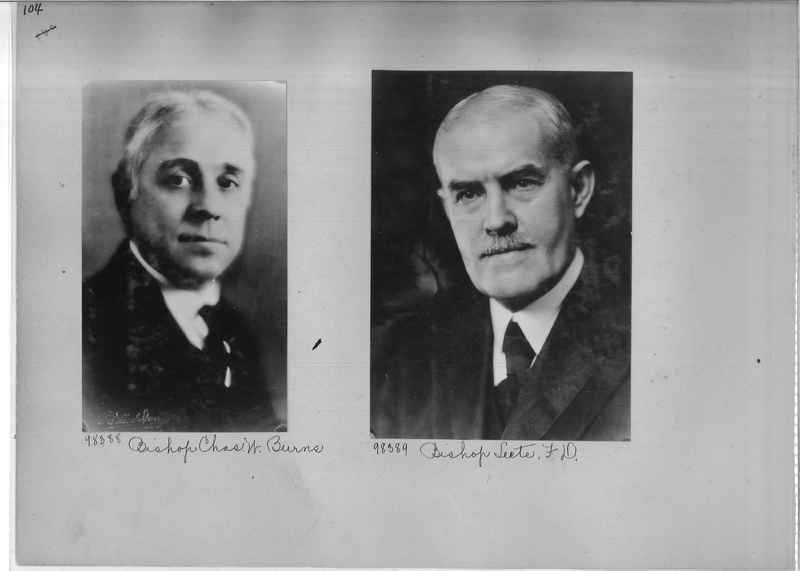 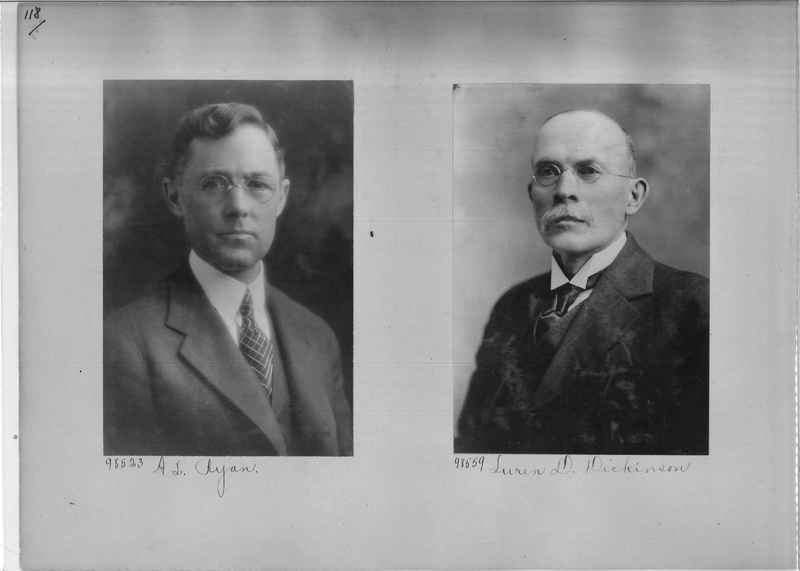 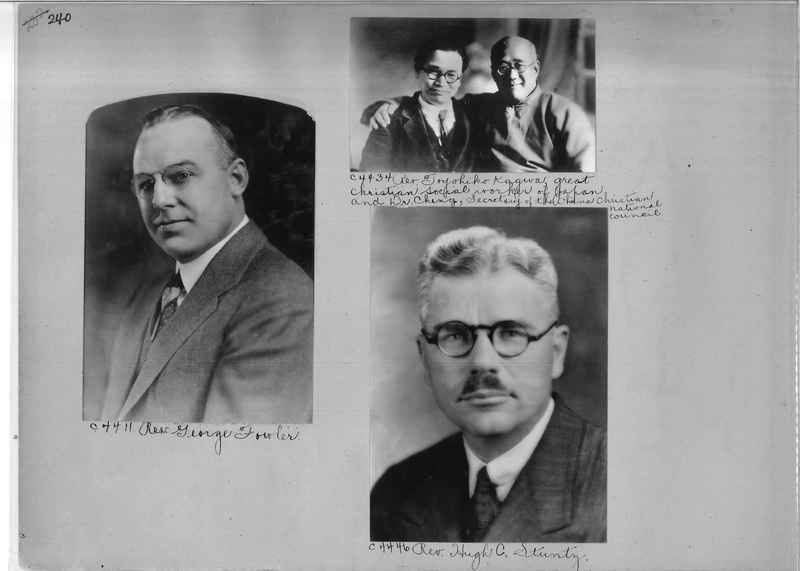 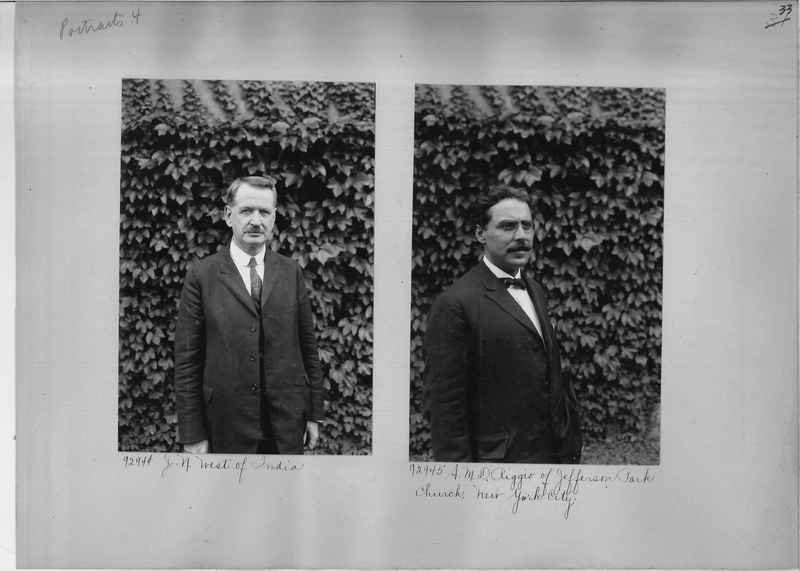 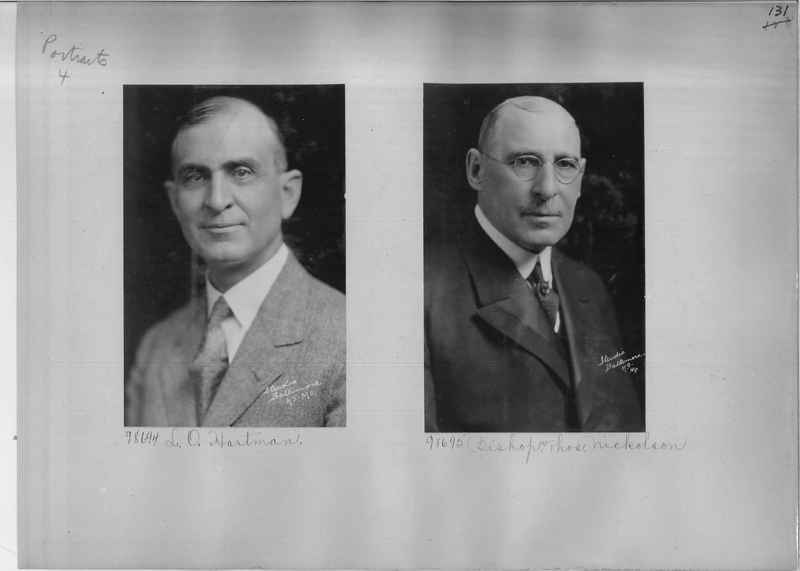 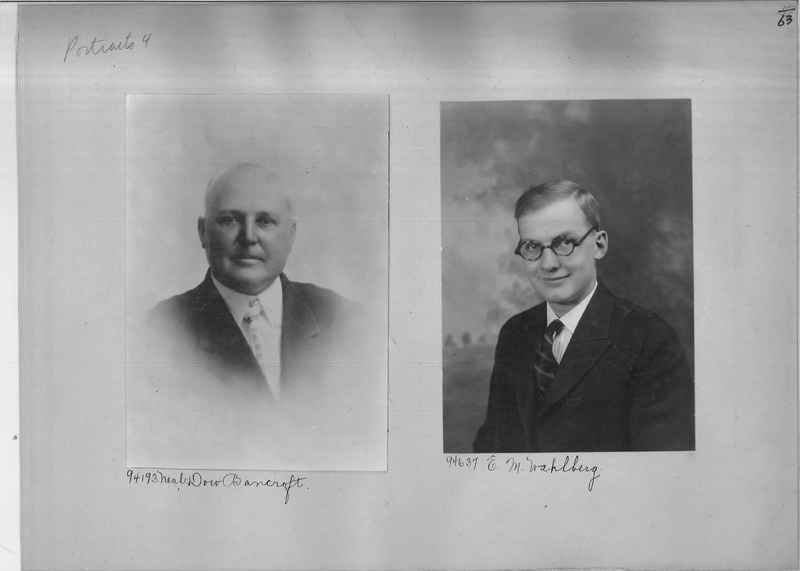 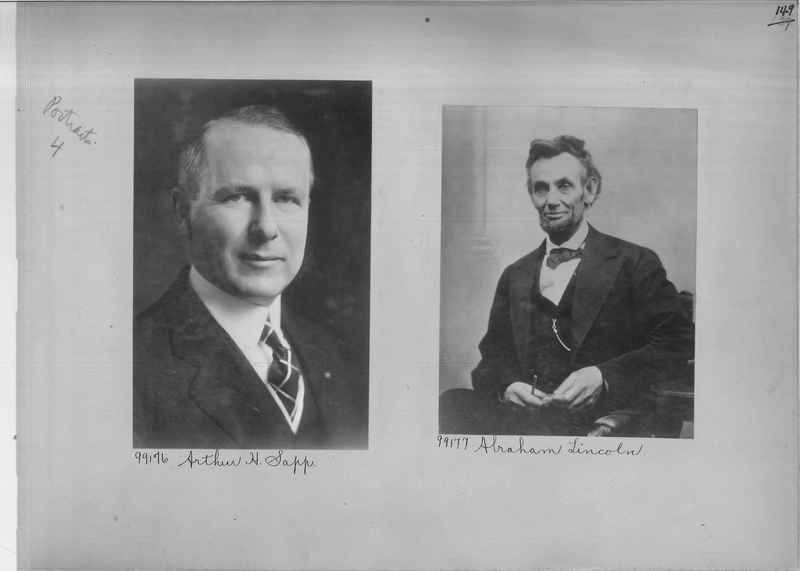 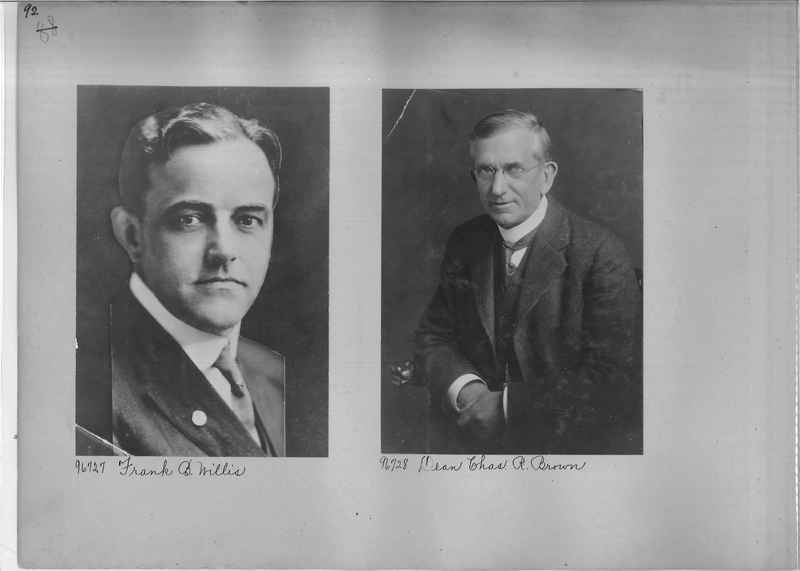 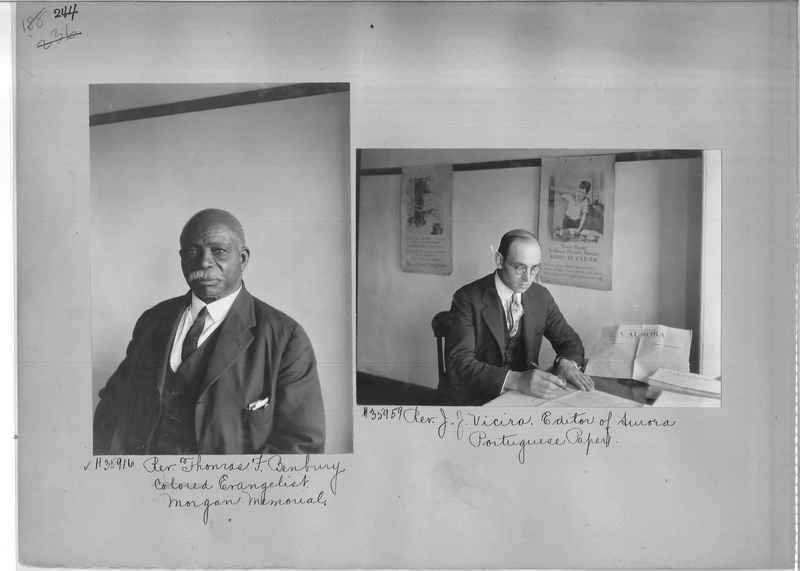 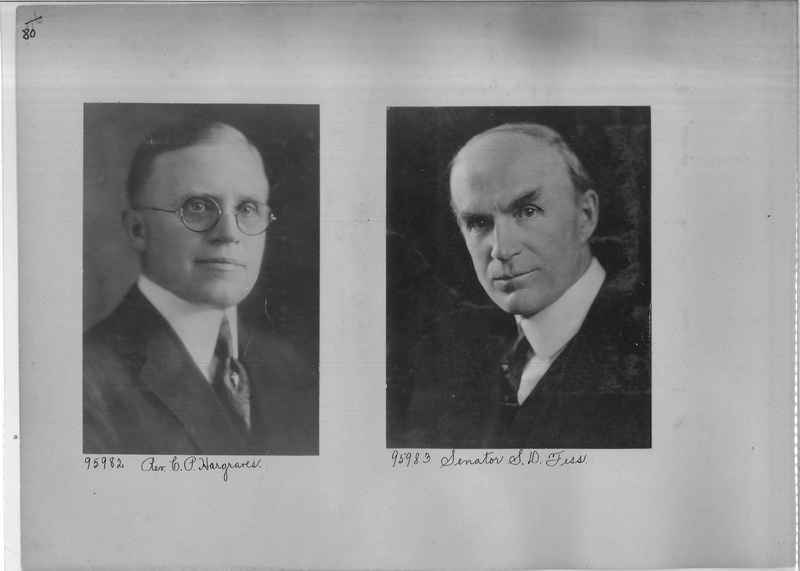 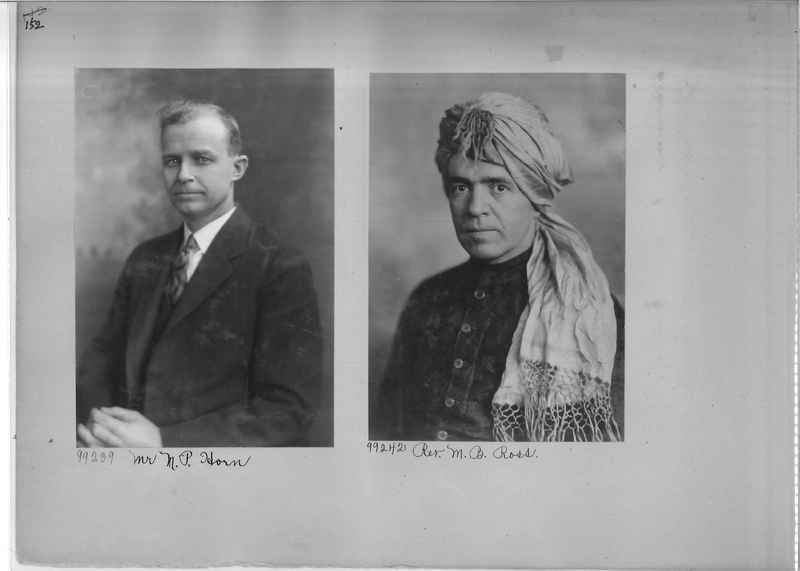 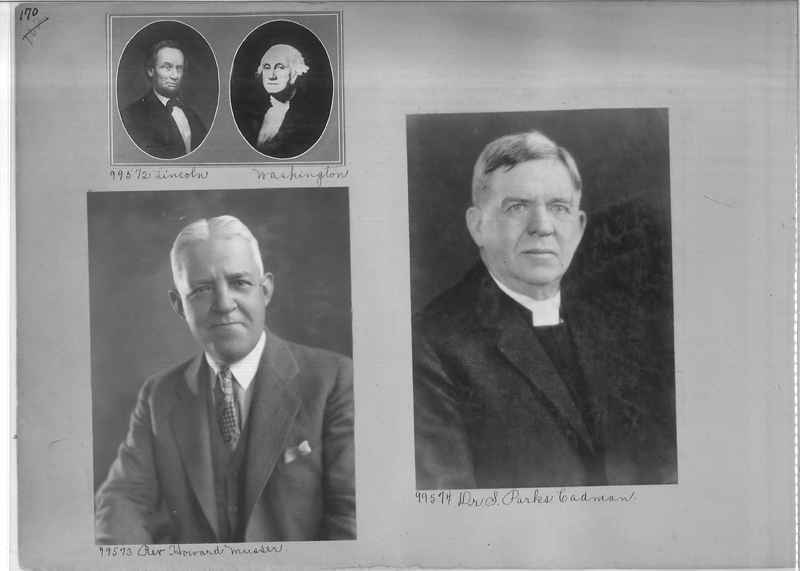 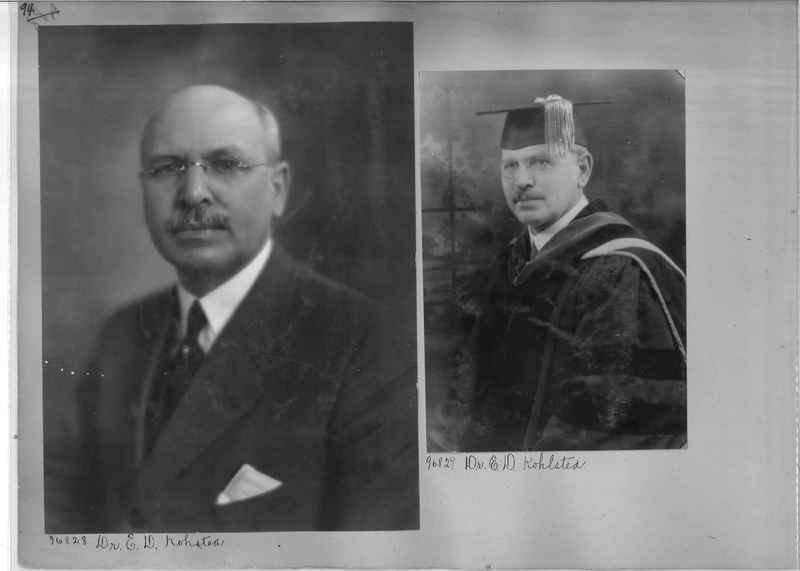 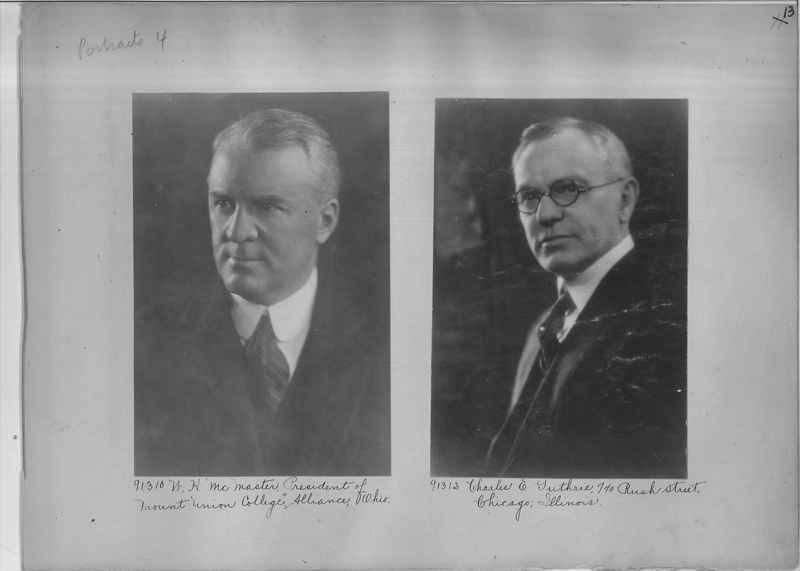 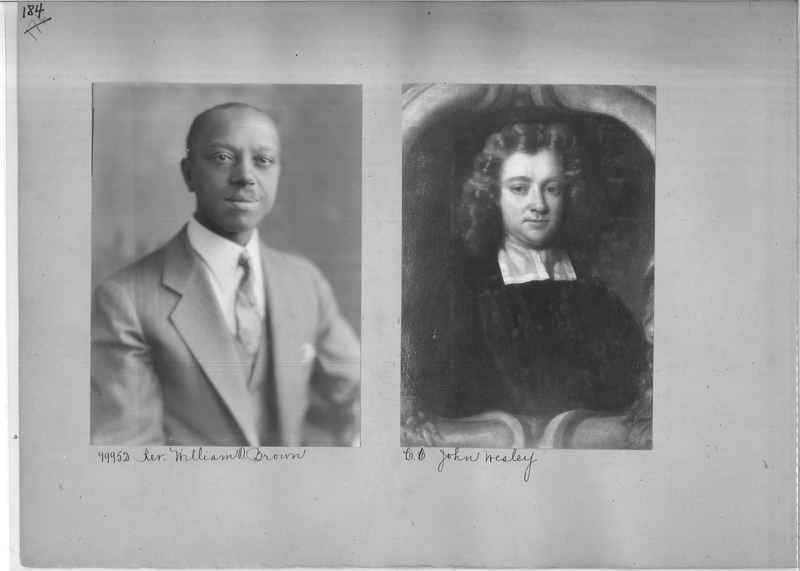 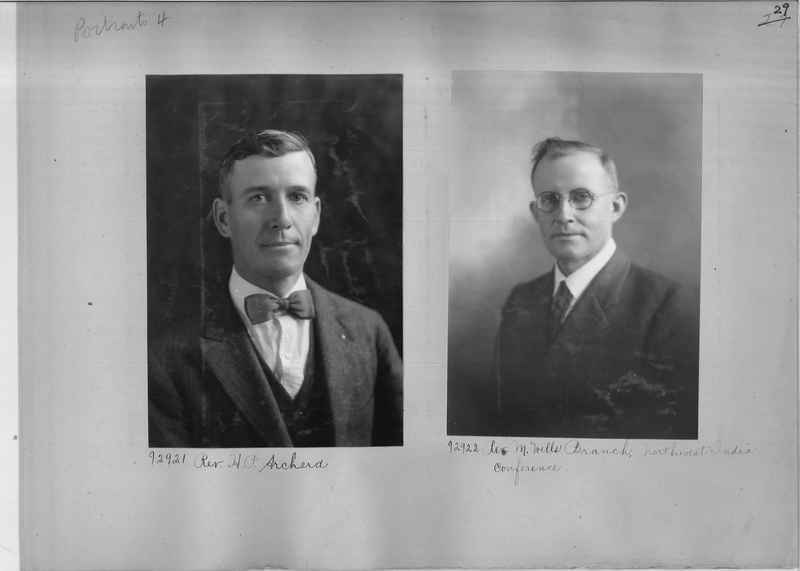 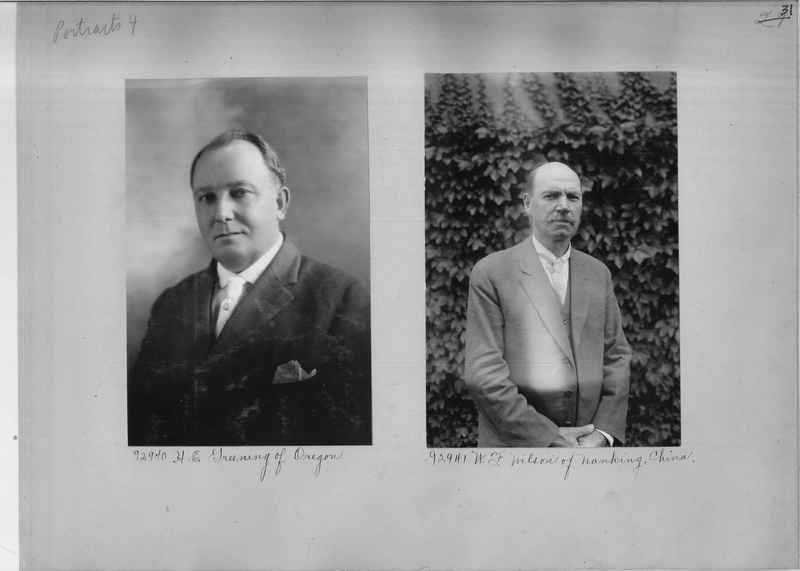 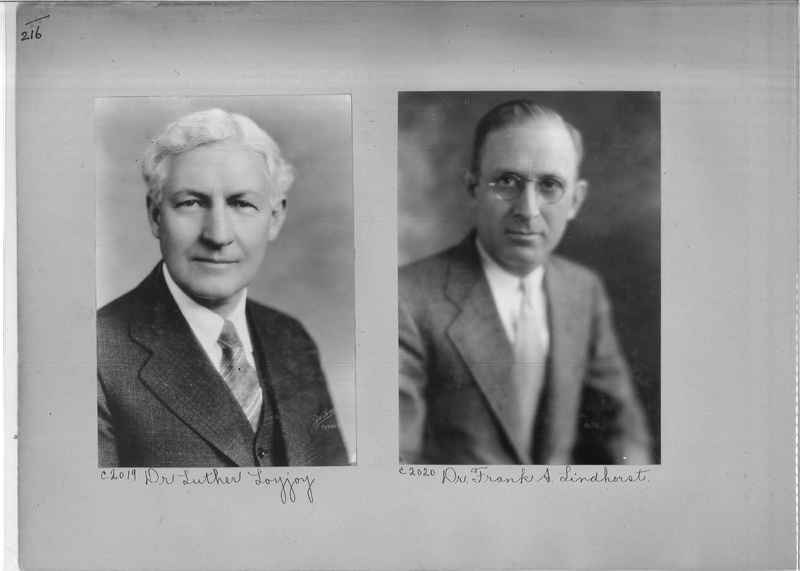 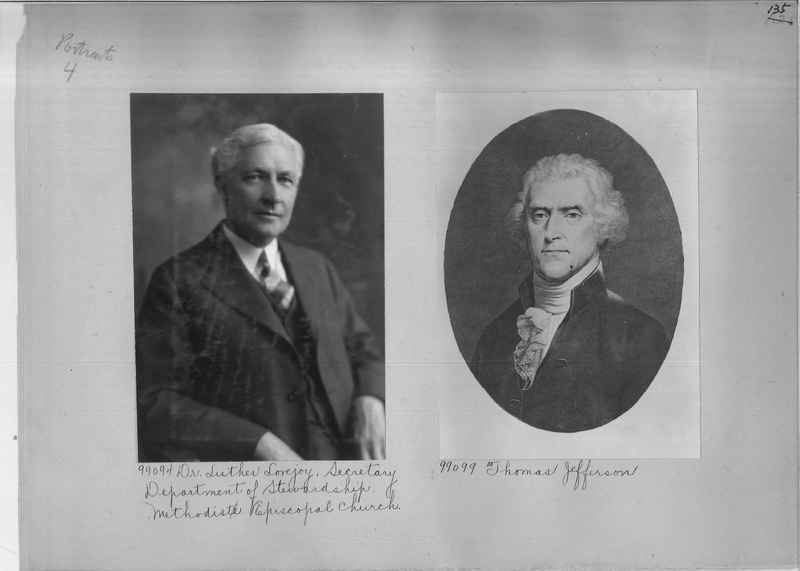 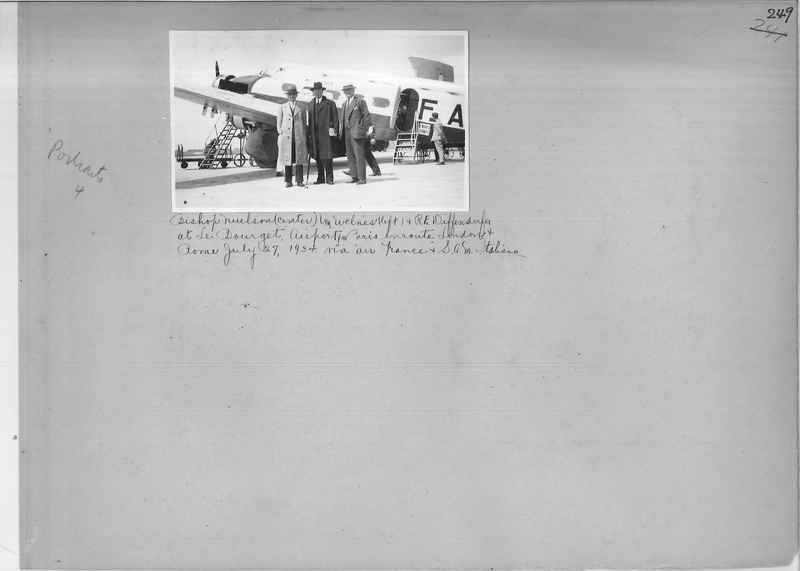 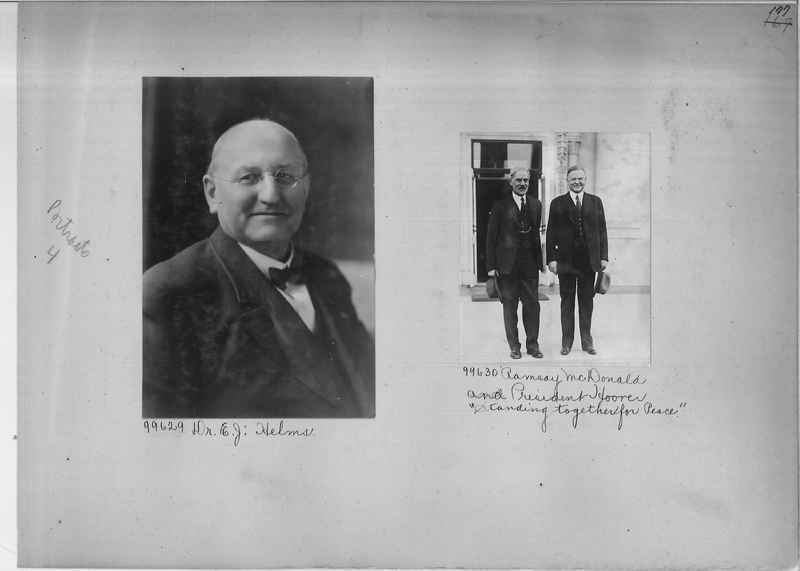 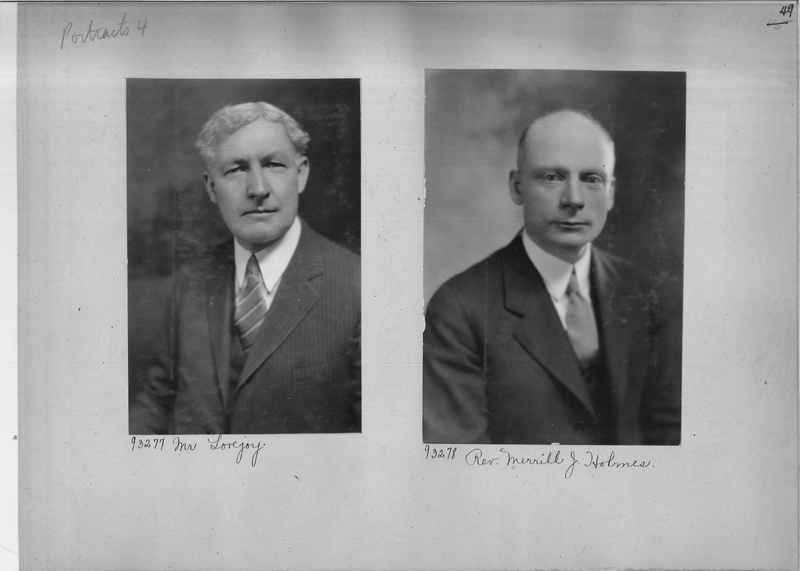 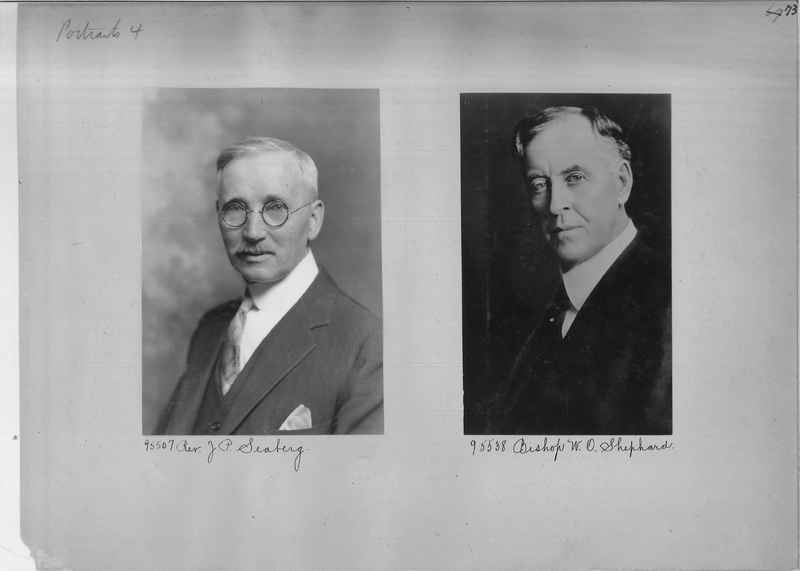 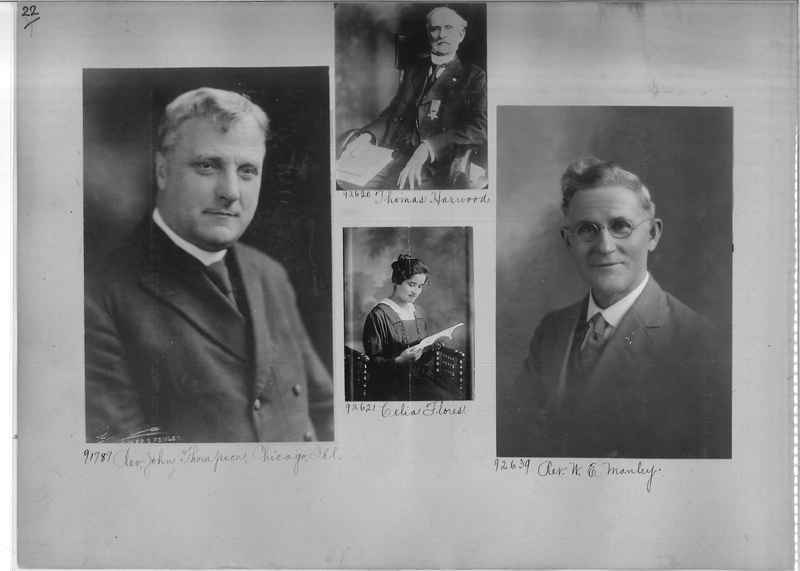 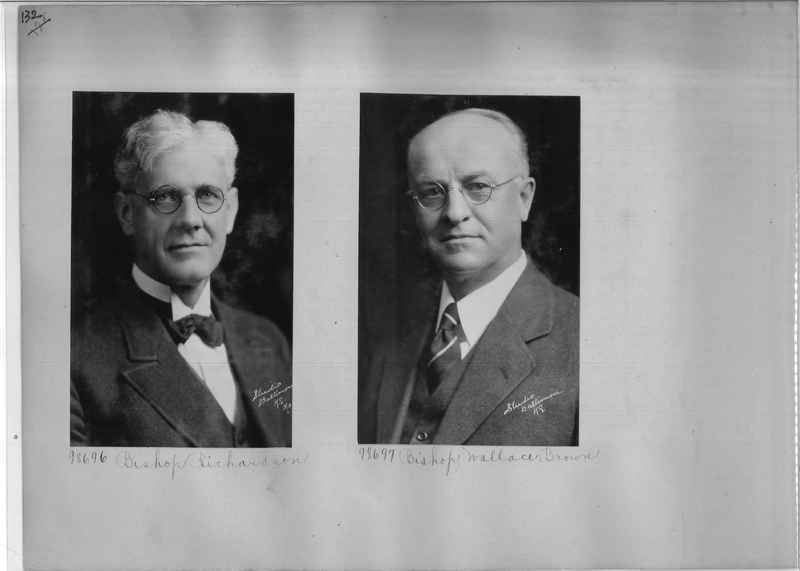 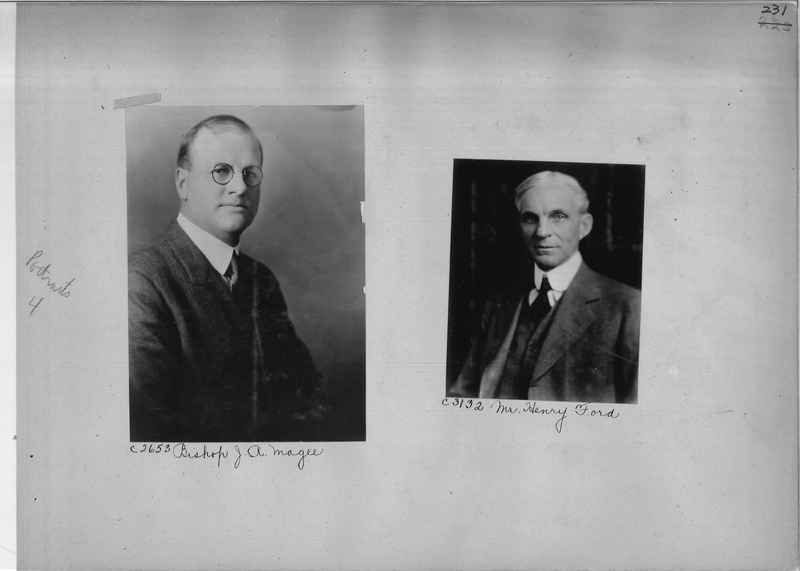 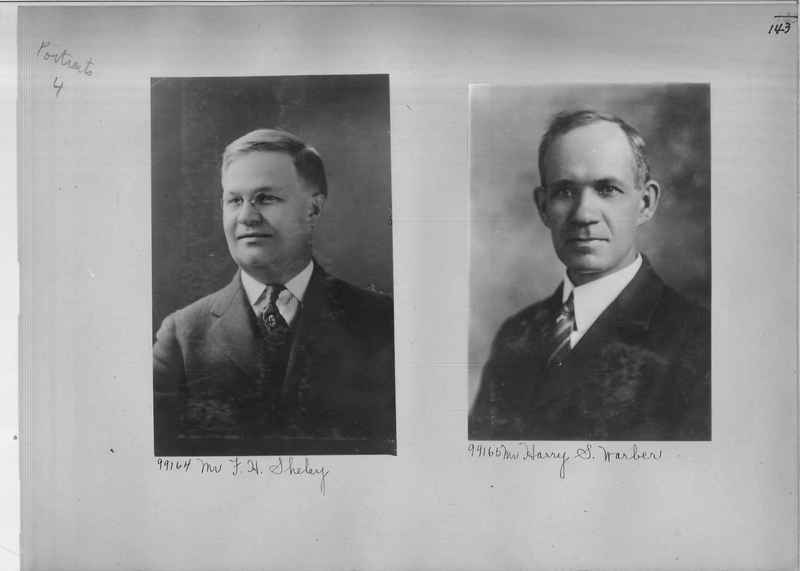 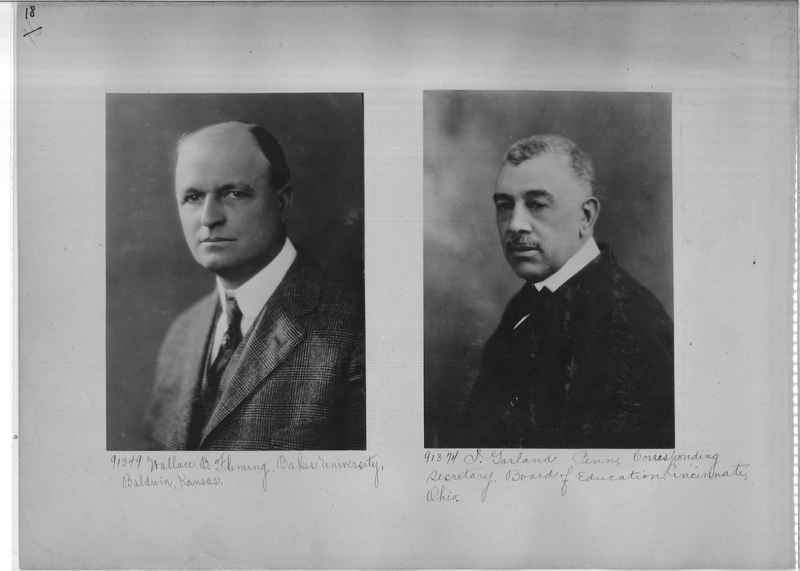 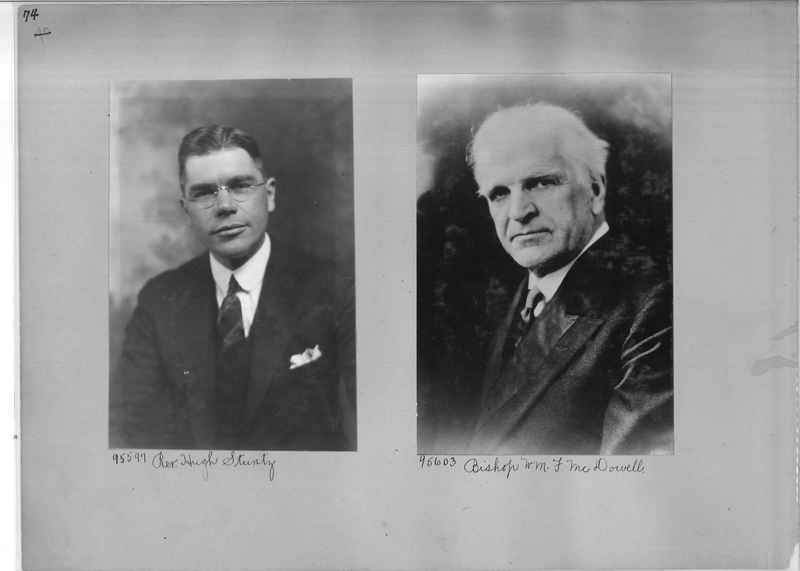 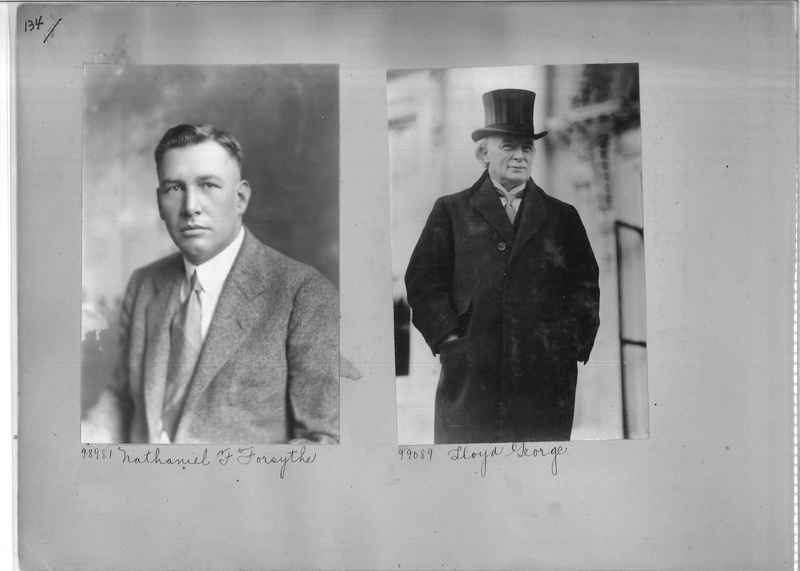 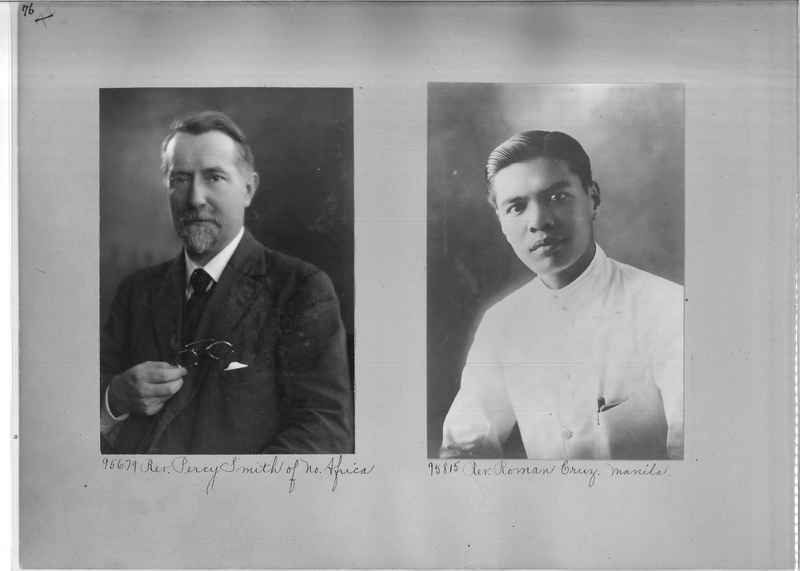 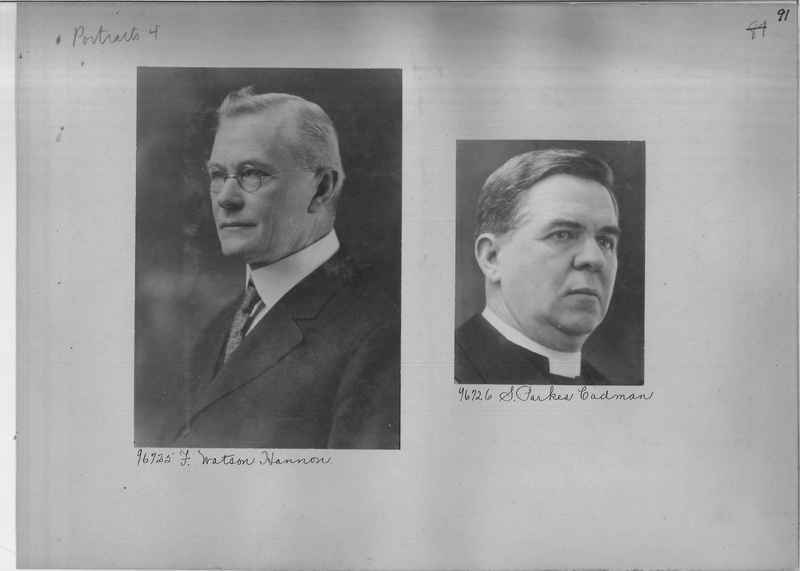 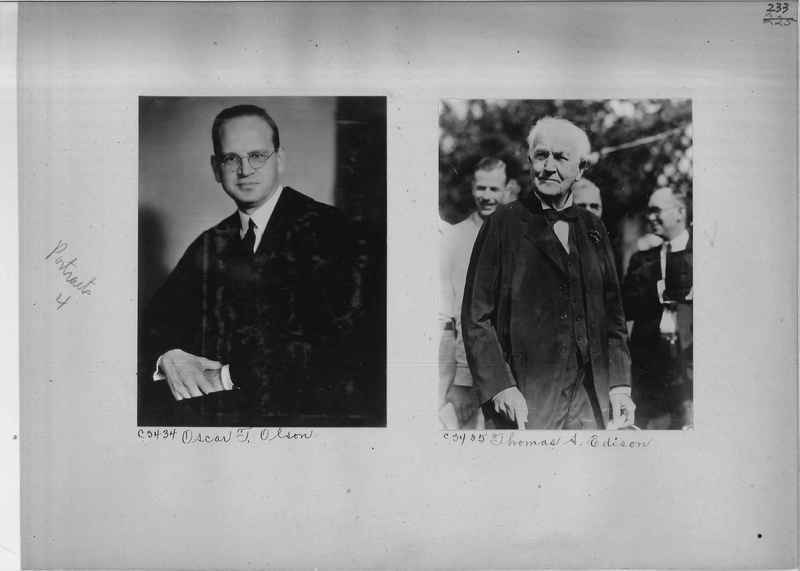 James Vaughn Watson, D. D.
99630 Ramsay McDonald and President Herbert Hoover, "Standing together for Peace." 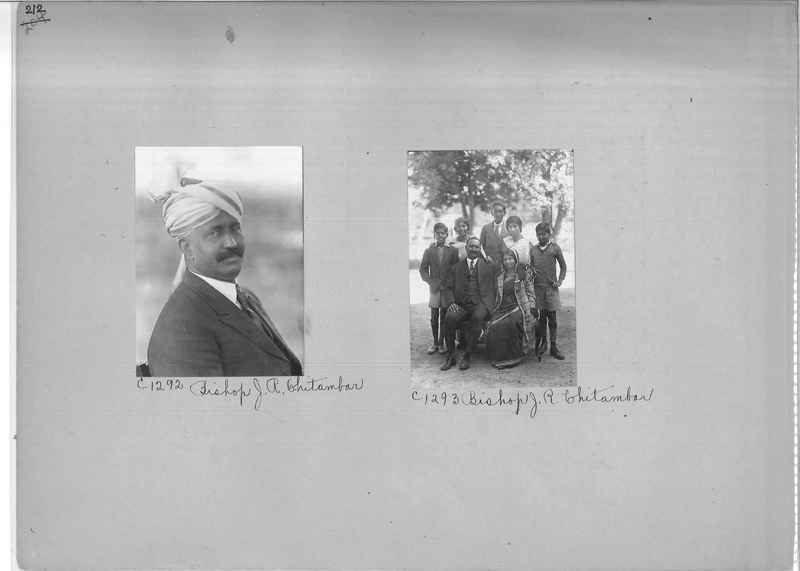 99254 Children of J. R. Chitambar, Satyavati, Theodore, and Theodora. 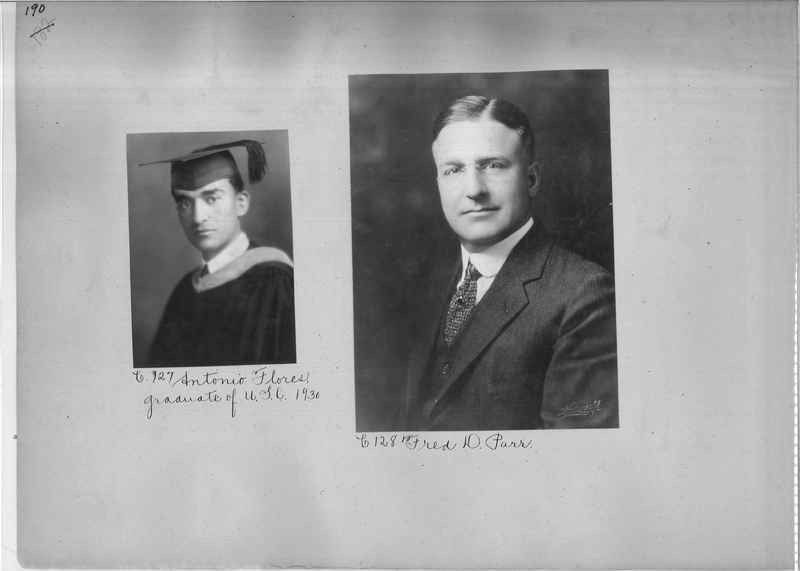 All have American Education. 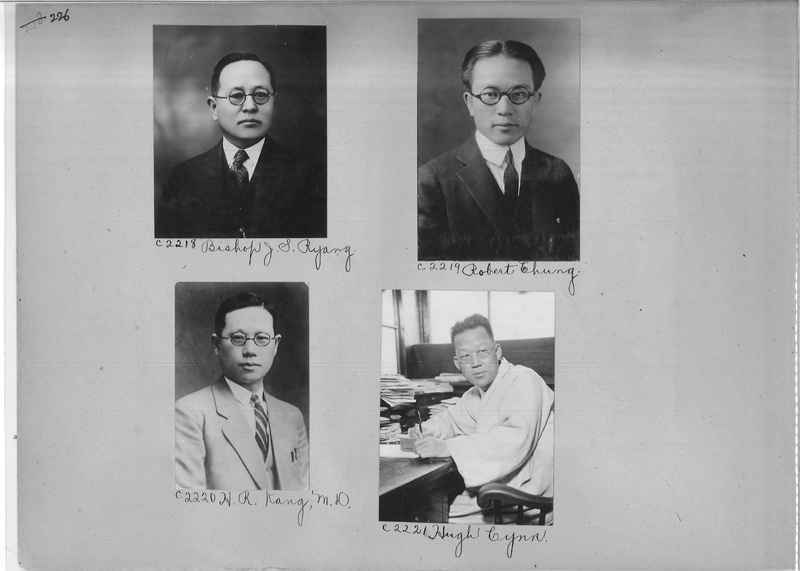 99140 Dr. James Yen, General Secretary Chinese Assistant of the Mass Education Movement. 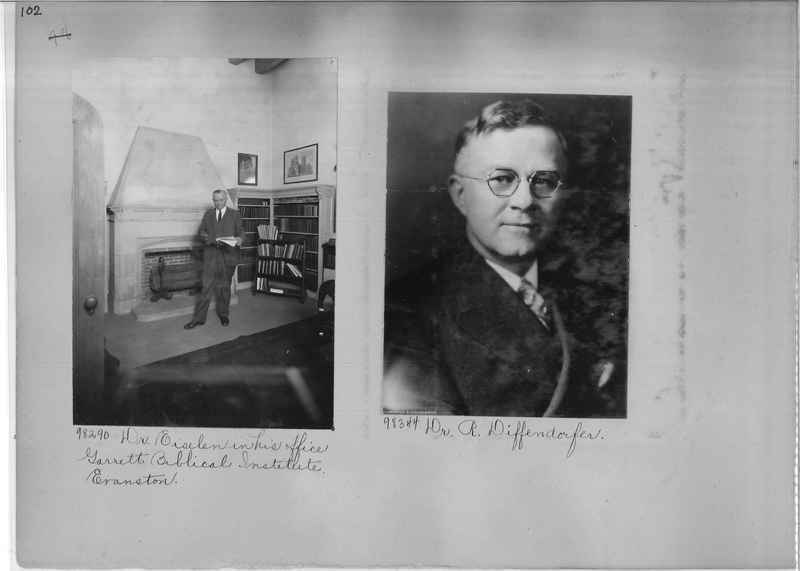 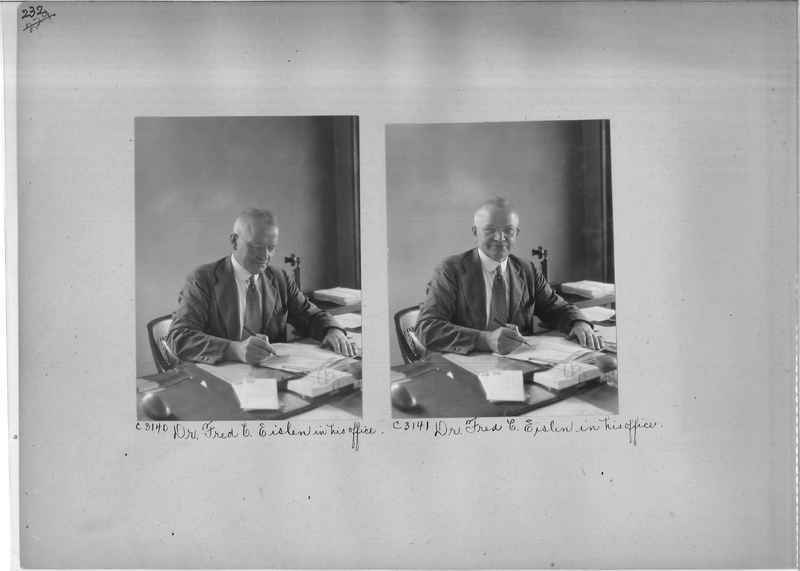 98290 Dr. Eiselen in his office Garrett Biblical Institute Evanston. 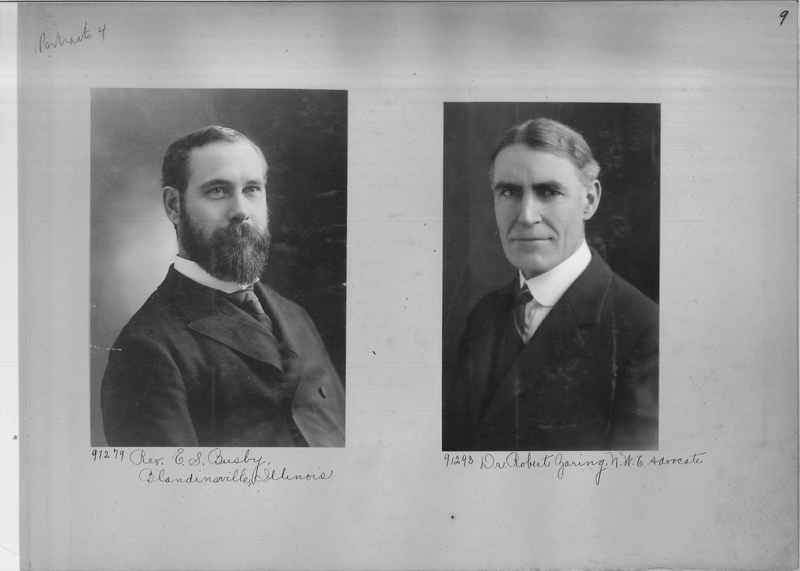 Please note: Last name spelled two ways. 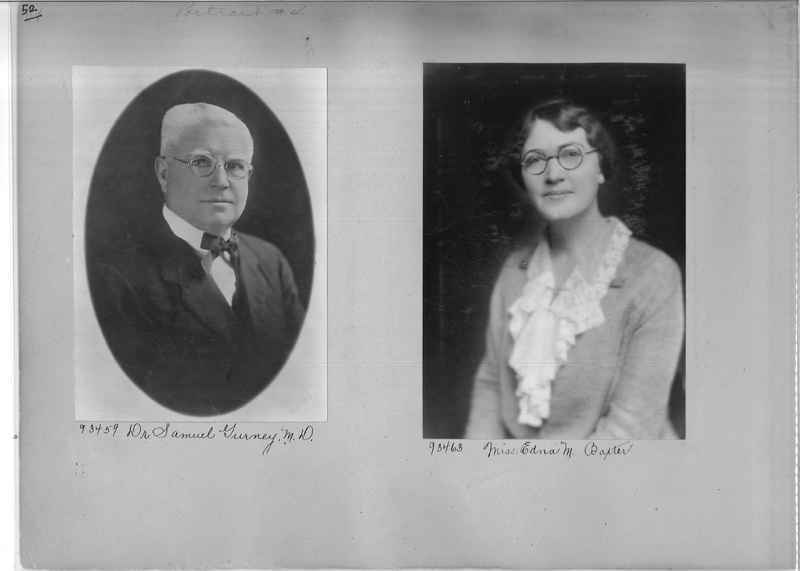 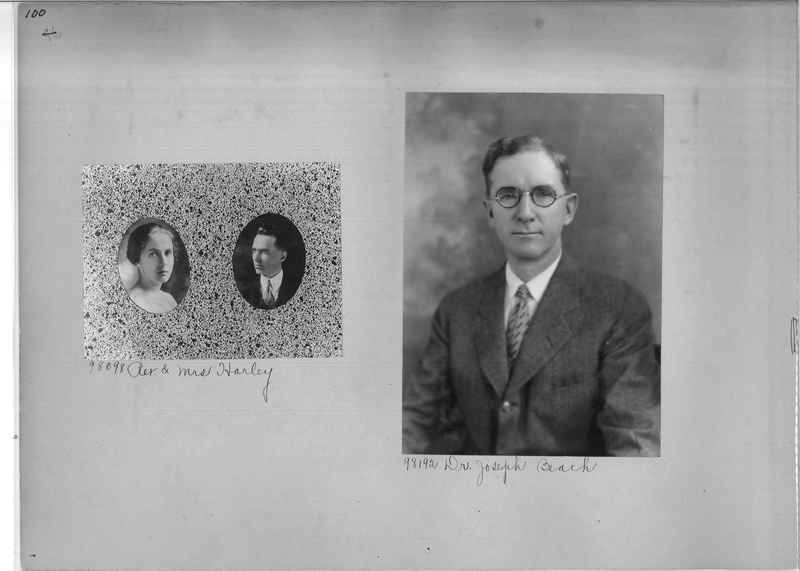 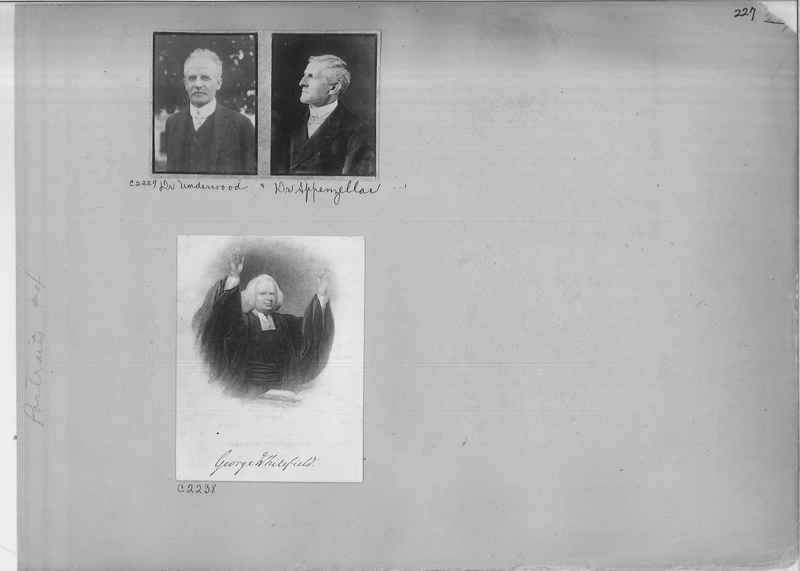 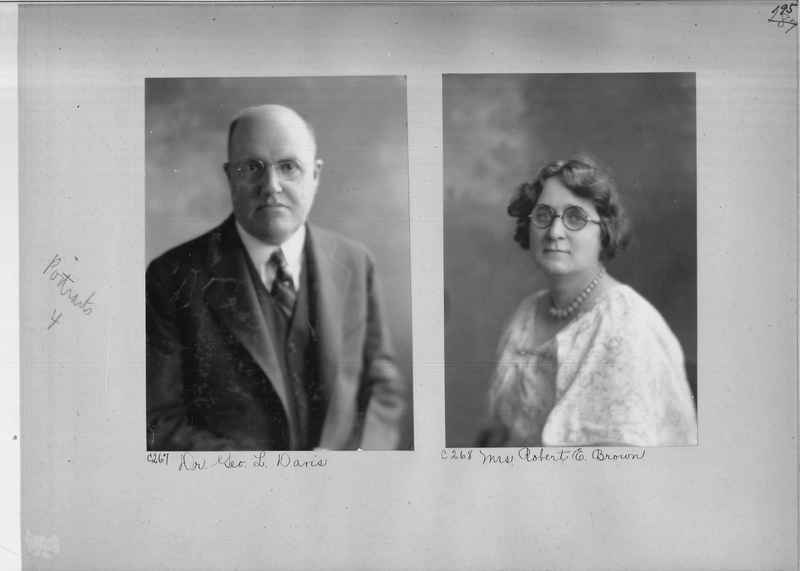 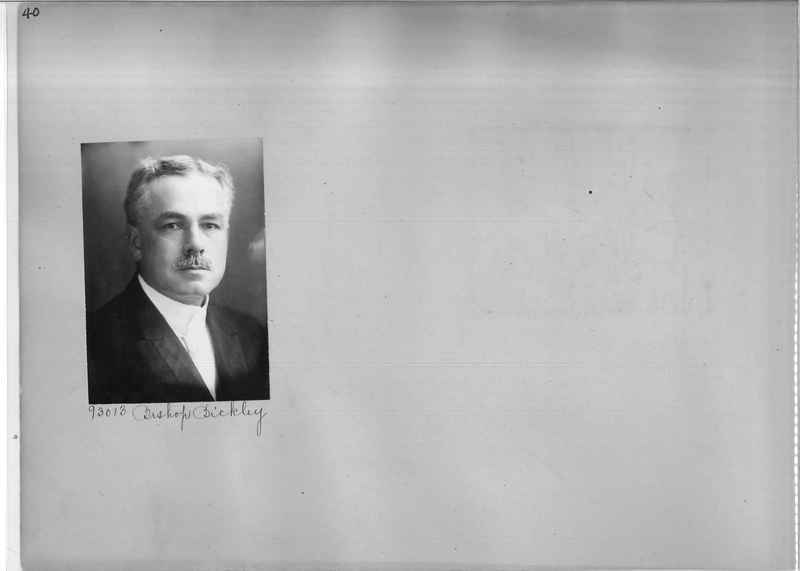 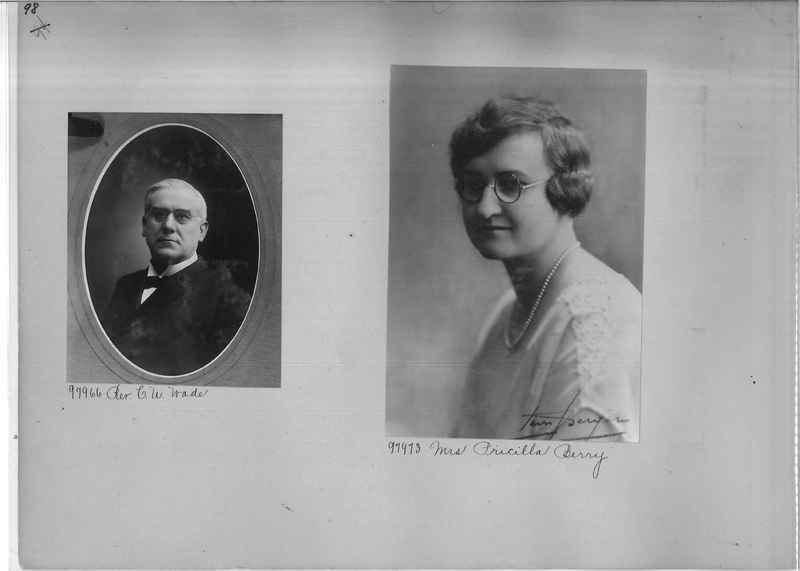 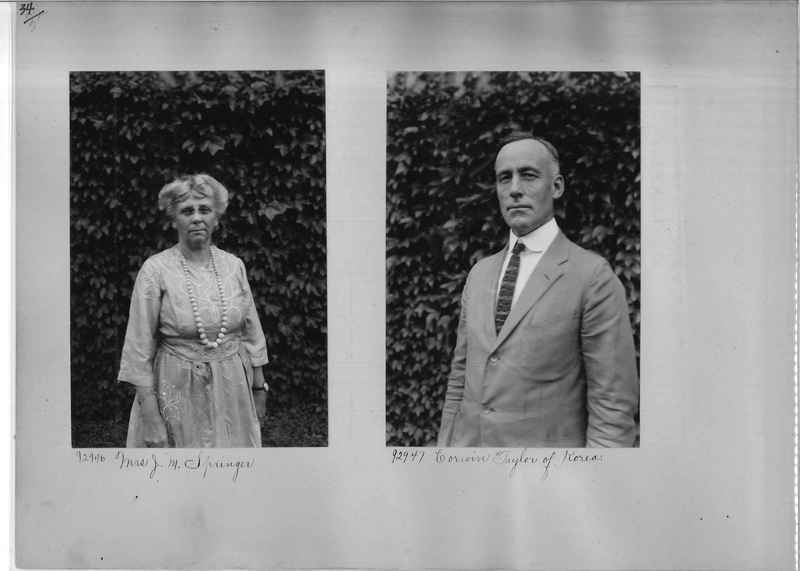 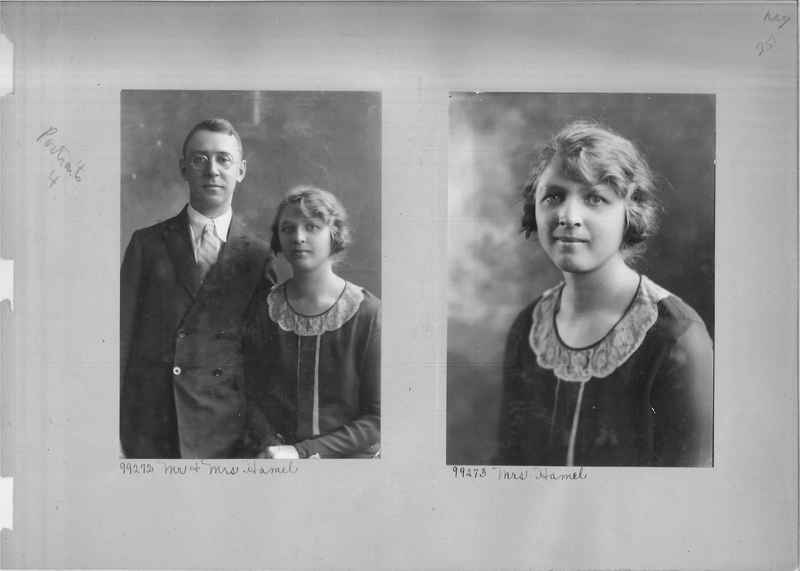 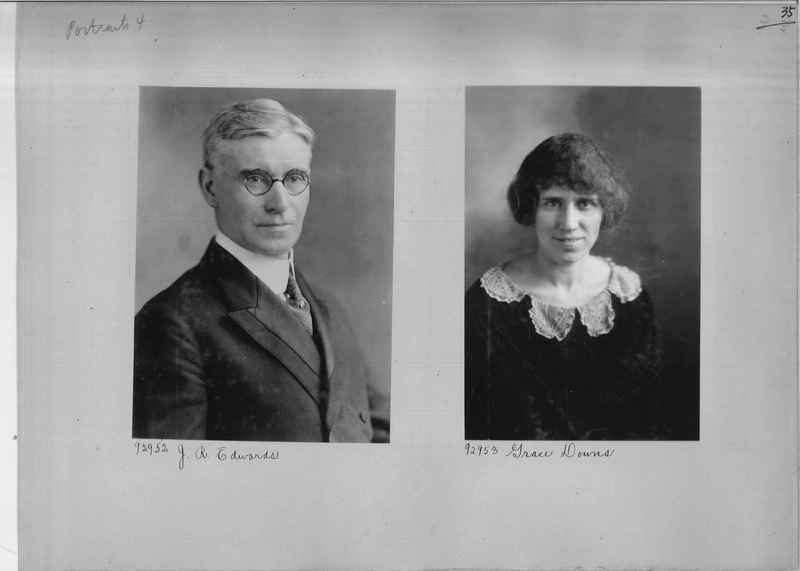 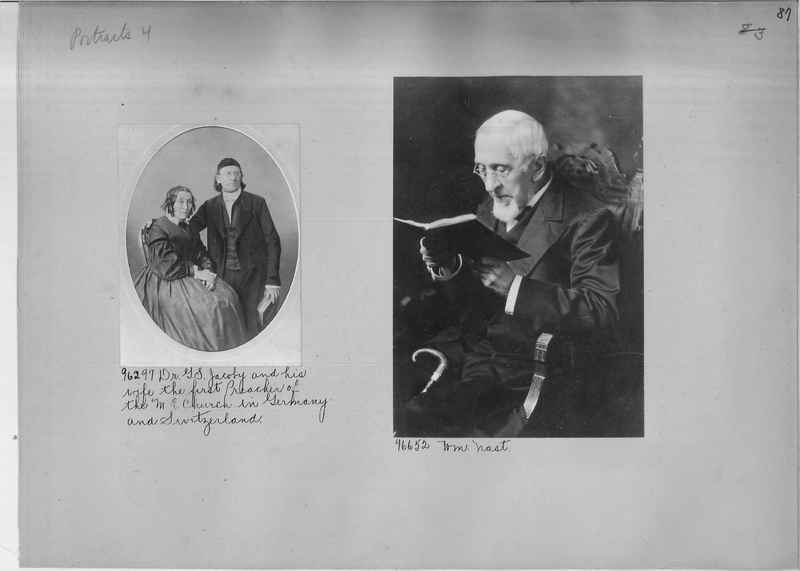 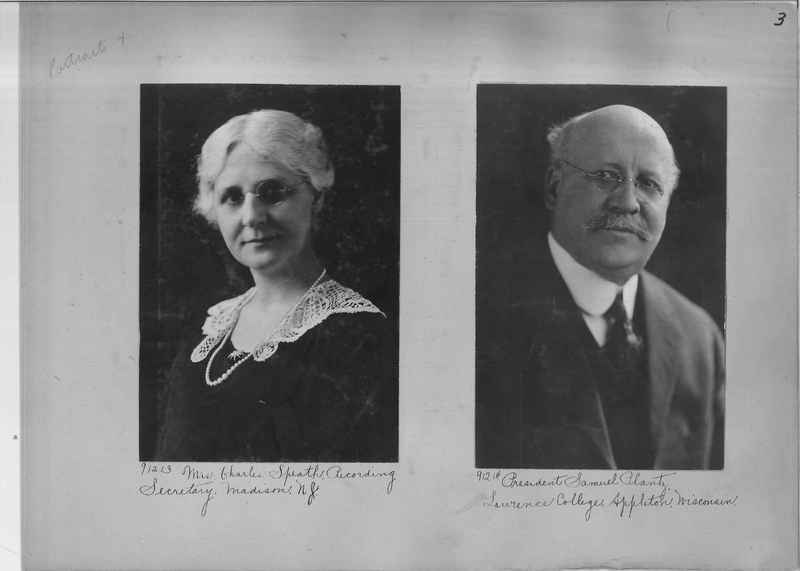 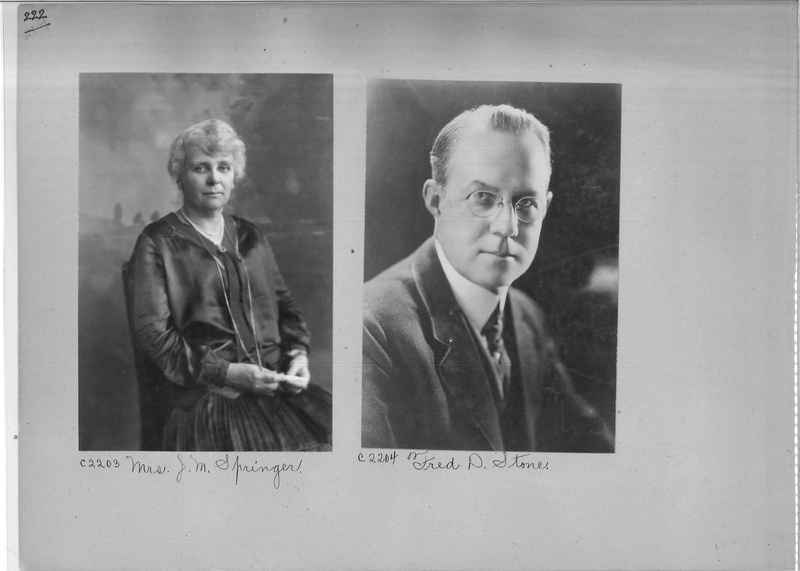 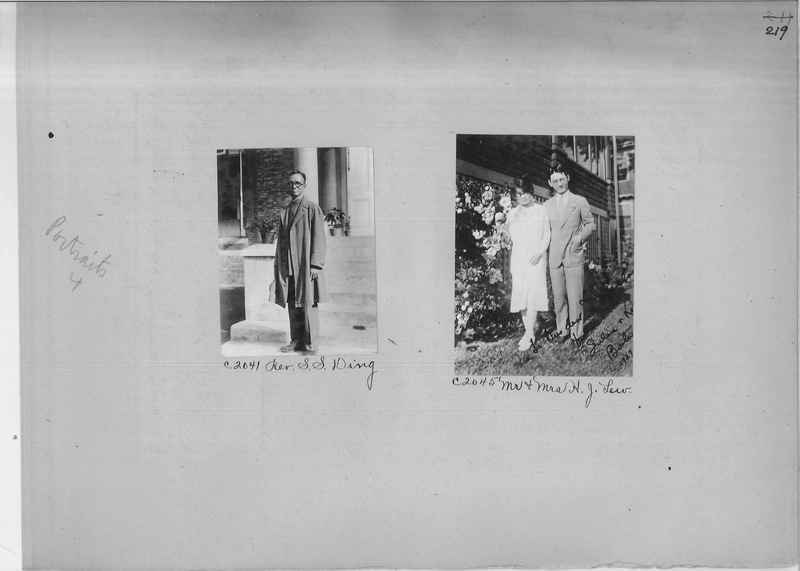 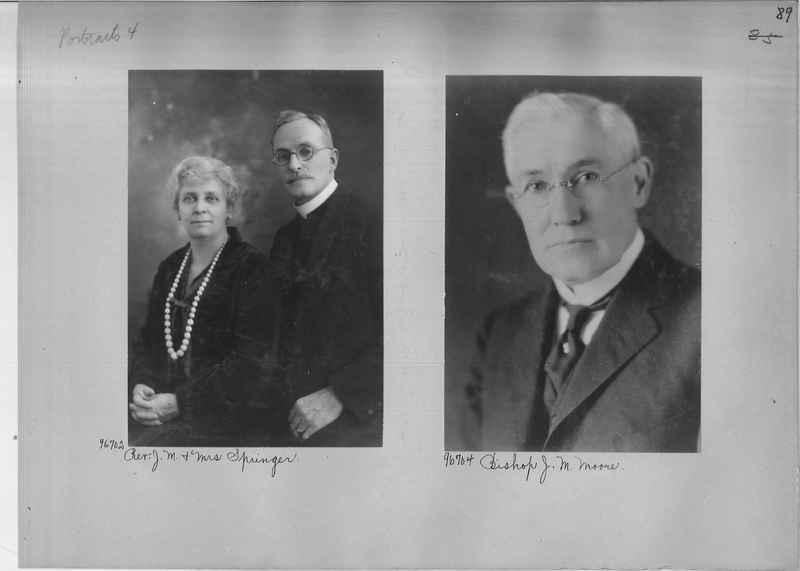 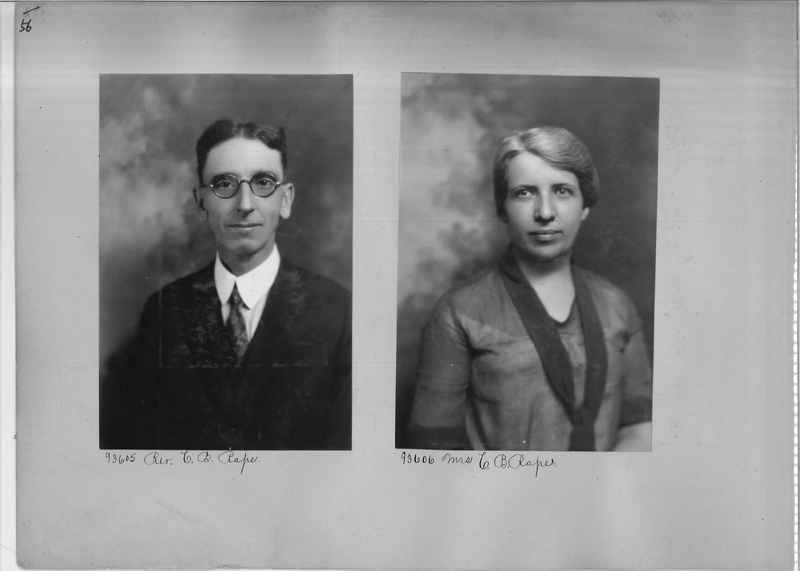 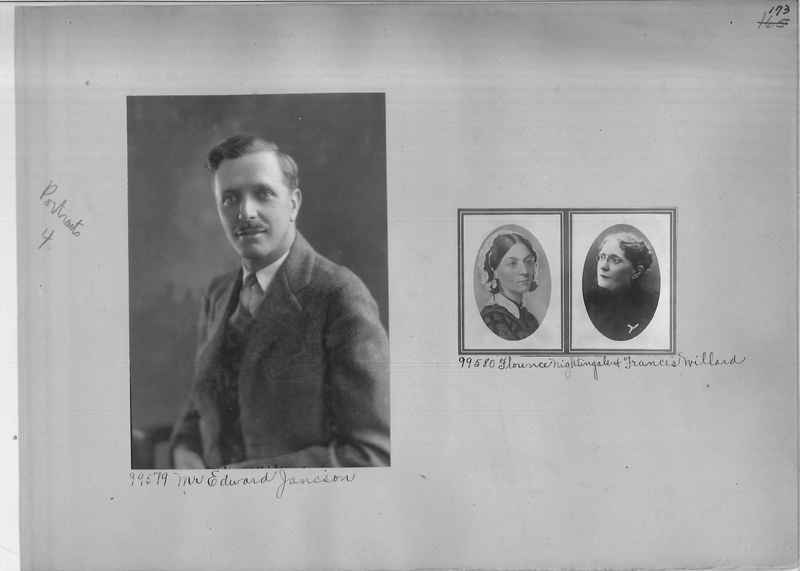 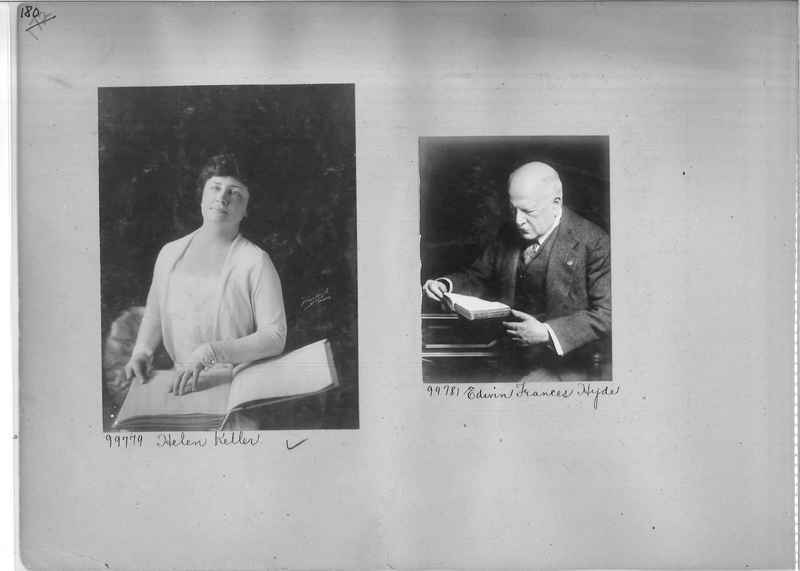 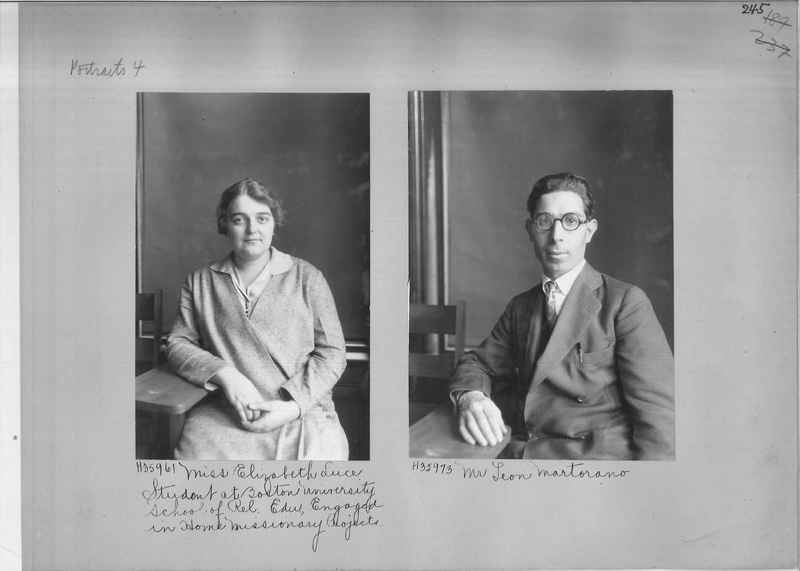 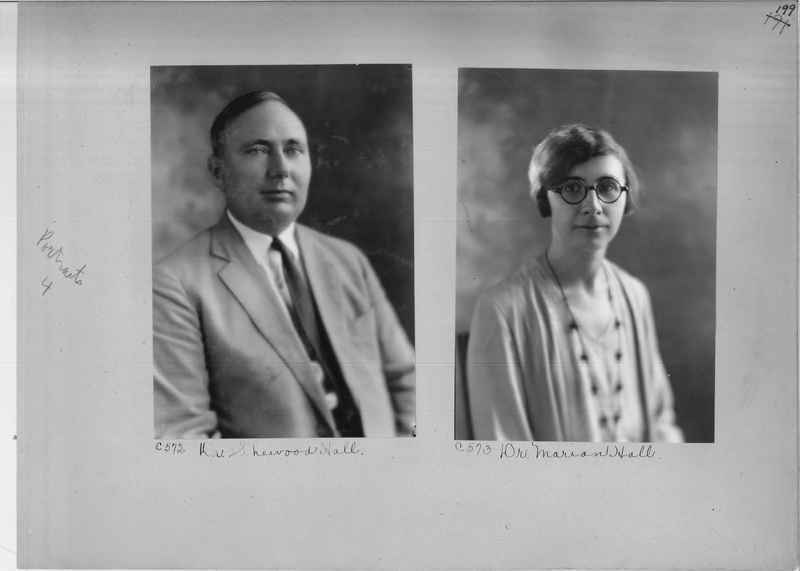 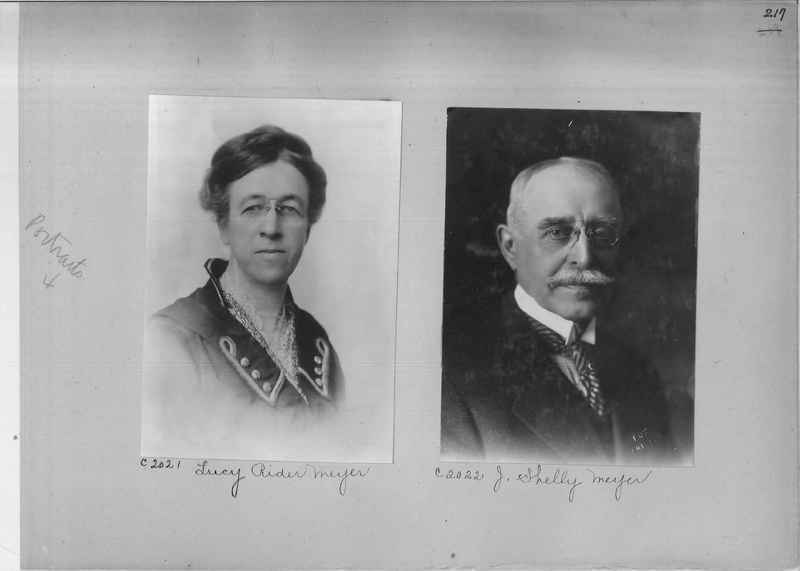 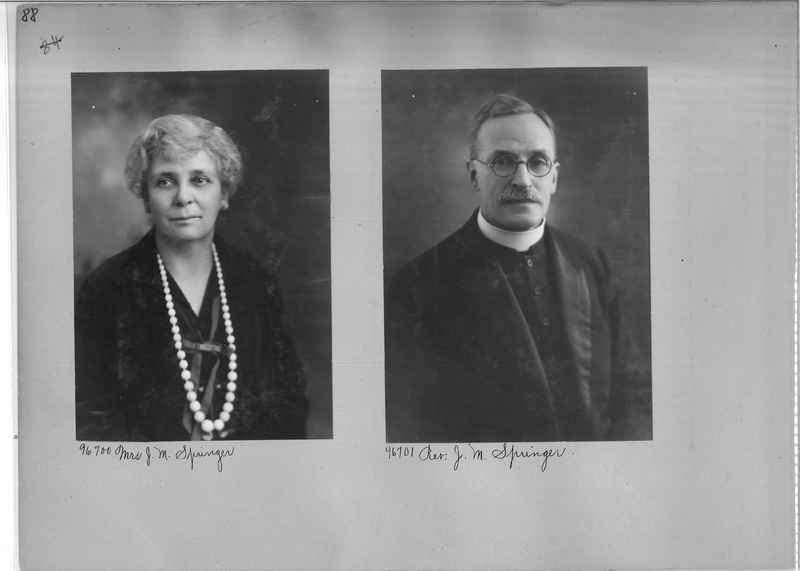 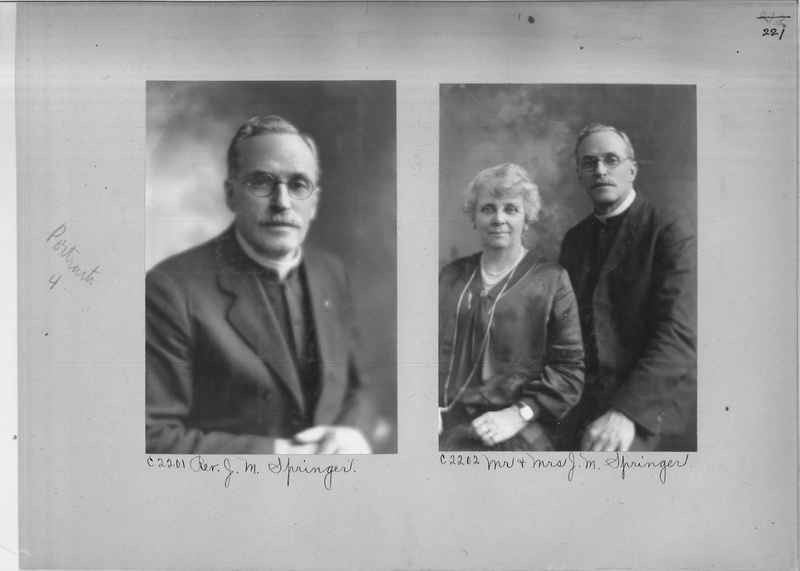 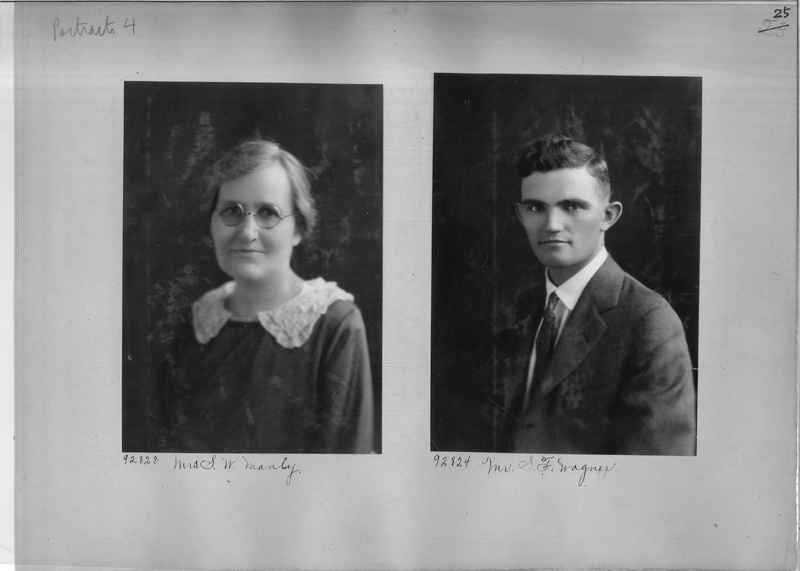 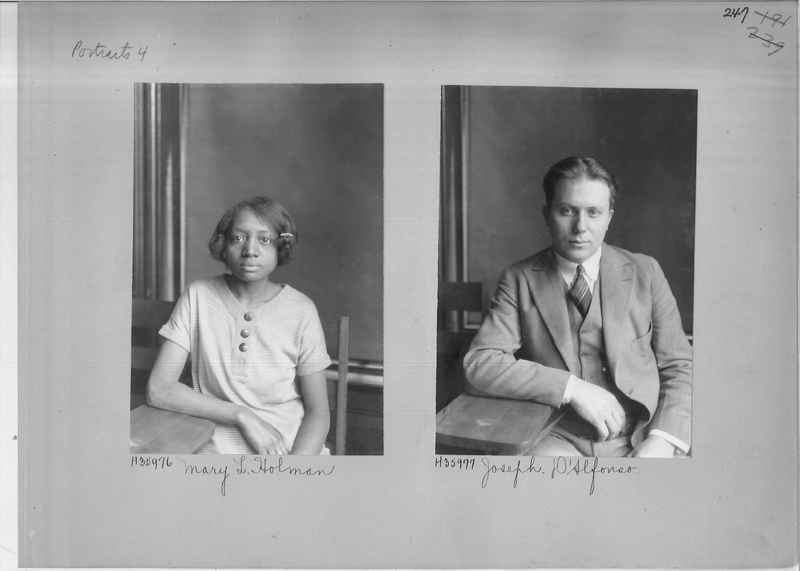 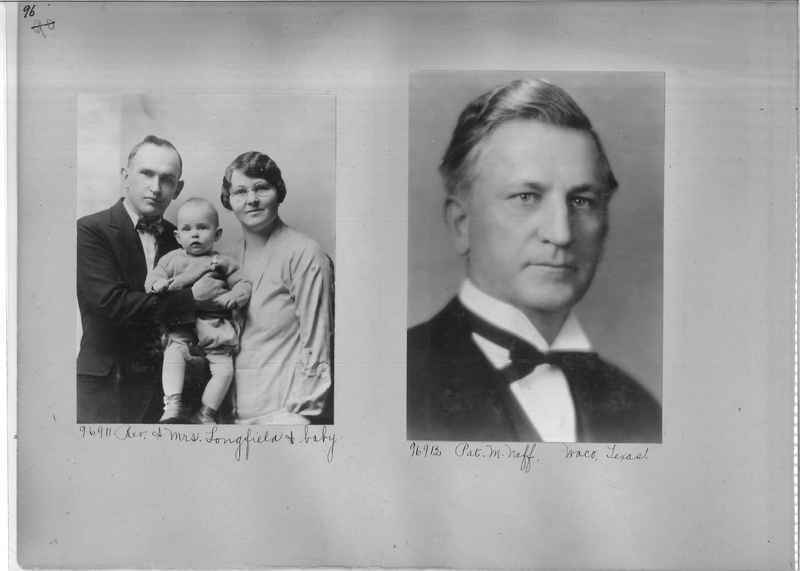 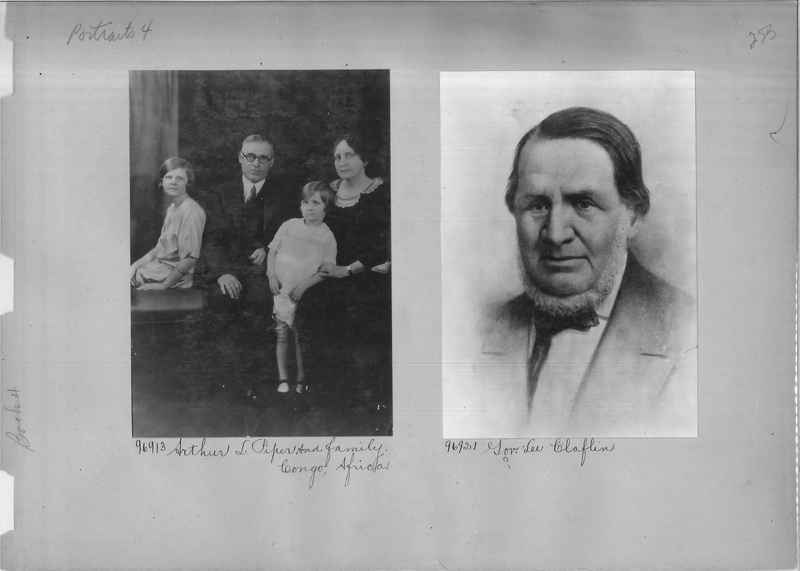 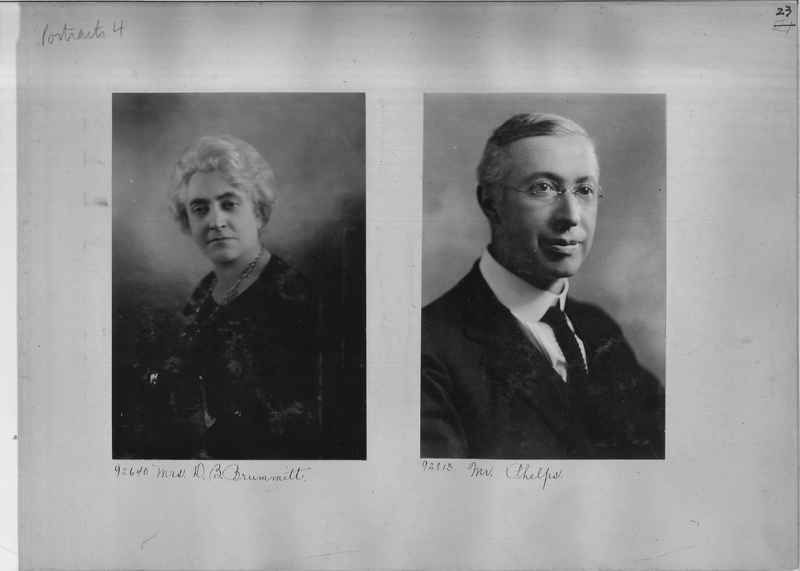 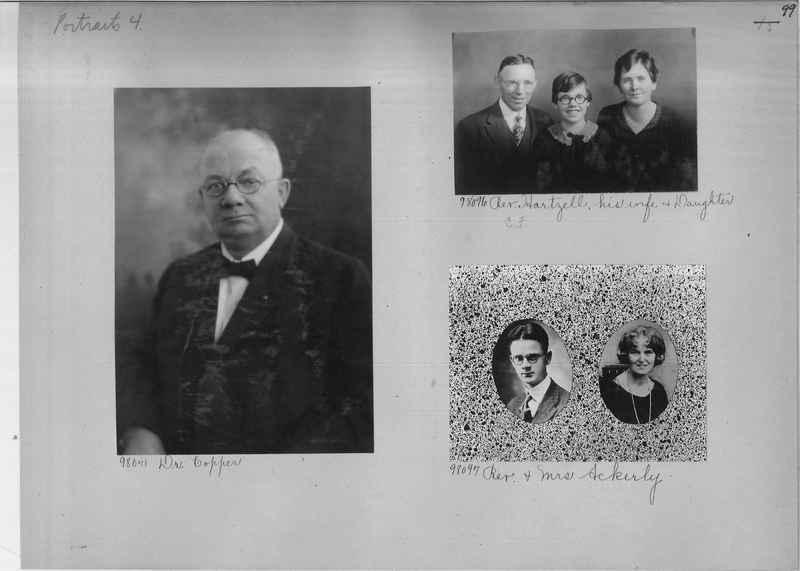 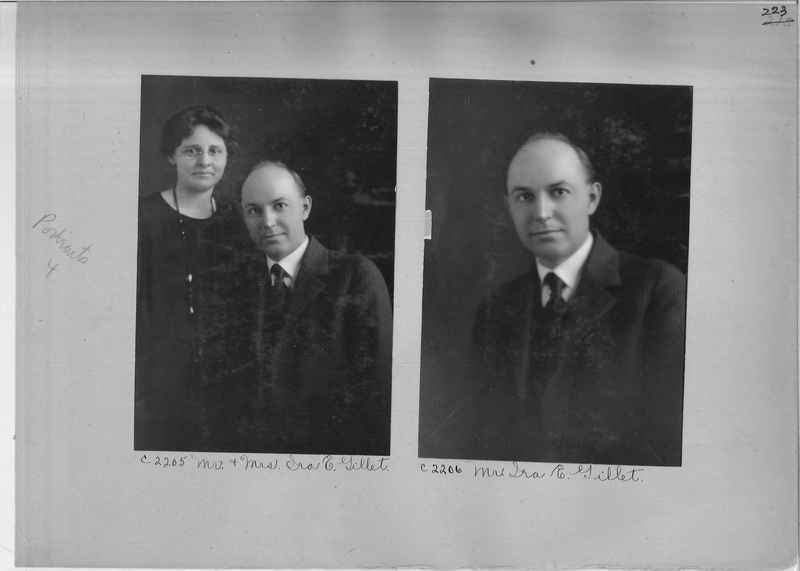 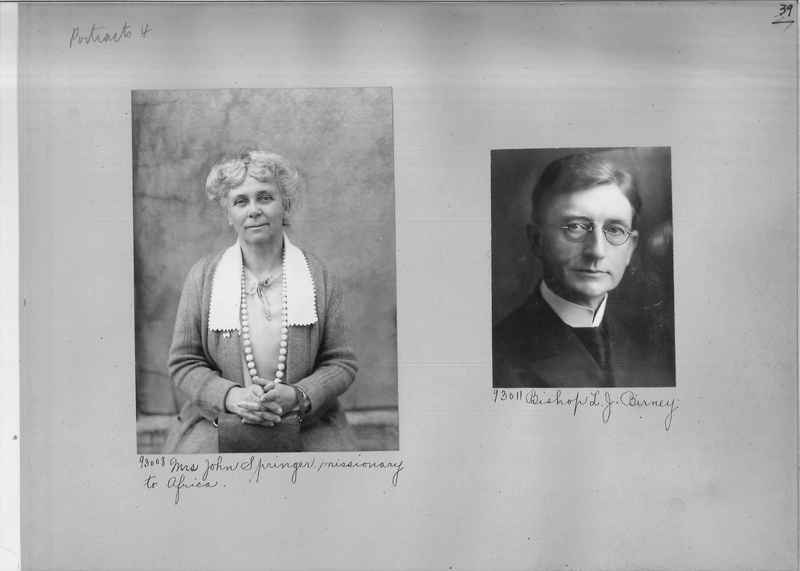 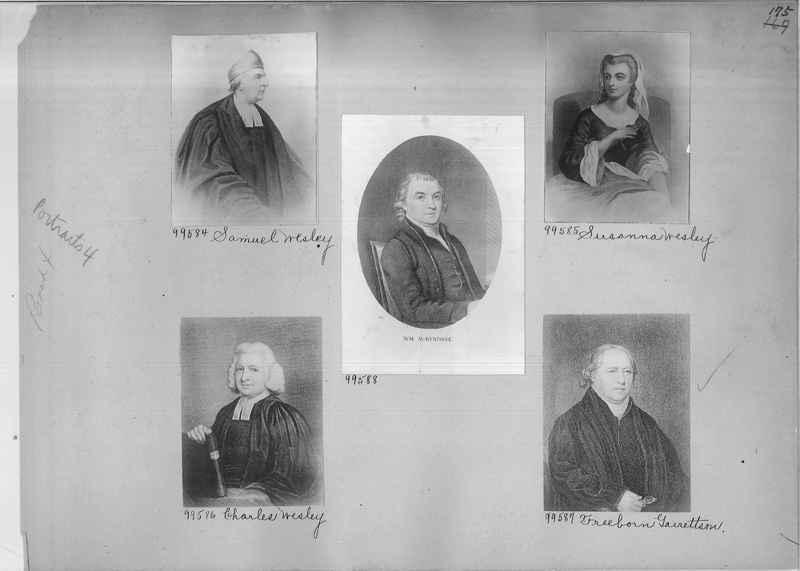 96297 Dr. G. S. Jacoby and his wife the first Preacher of the Methodist Episcopal Church in Germany and Switzerland. 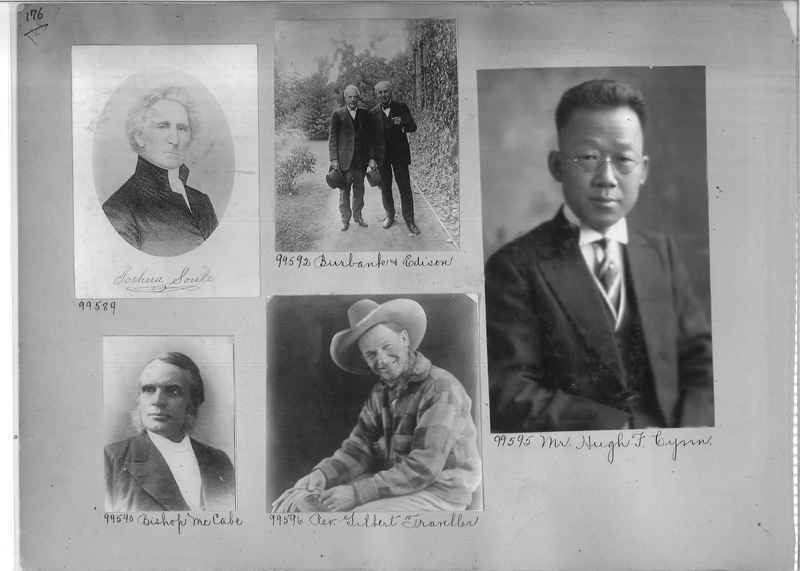 95990 C. T. Wang-former General Secretary of Young Men's Christian Association in China. 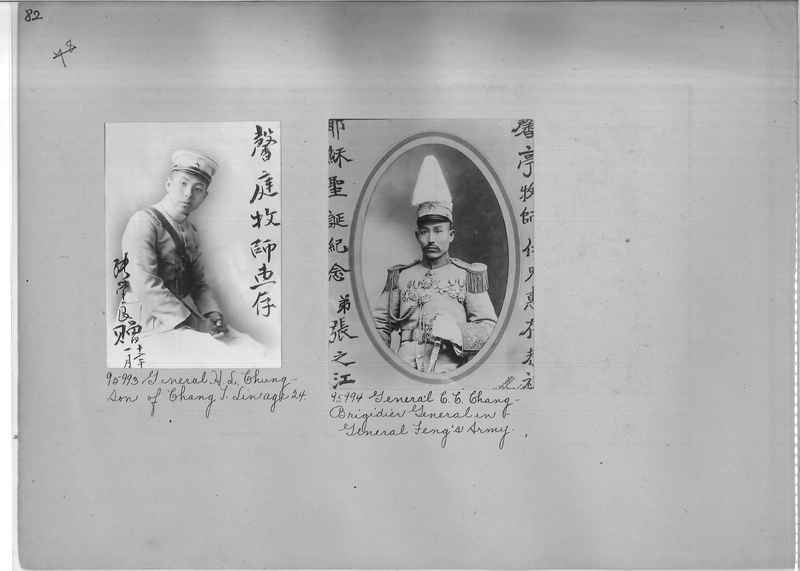 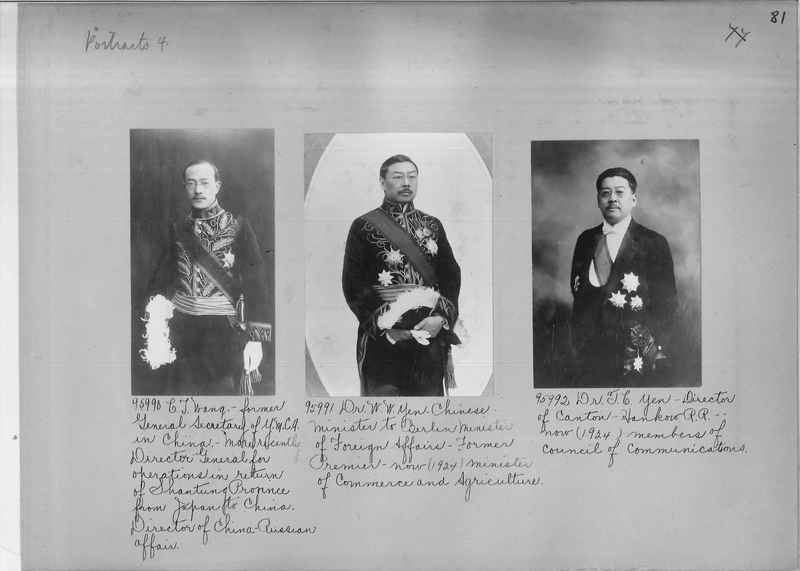 More recently Director General for Operations in return of Shantung Province from Japan to China. 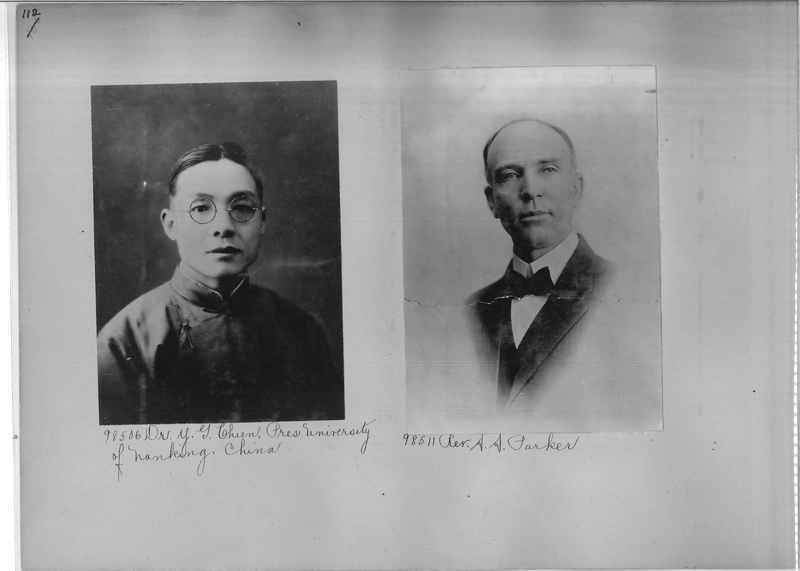 Director of China-Russian affair. 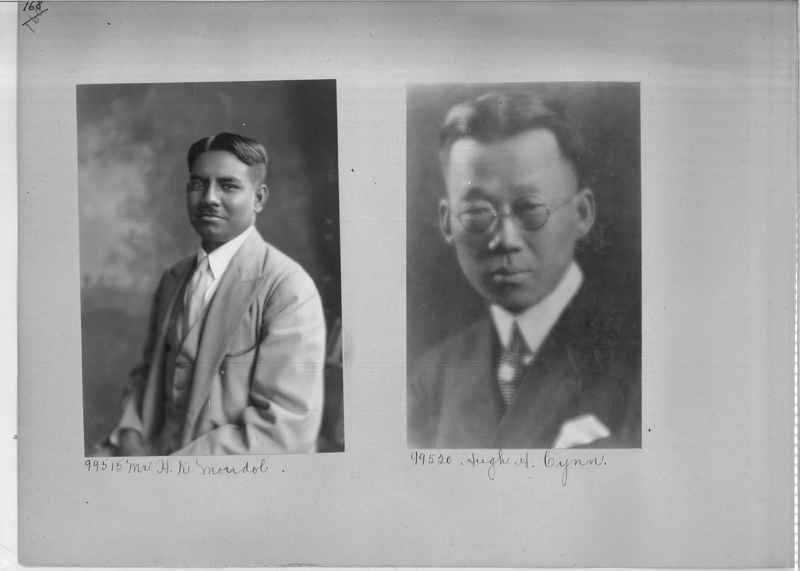 95991 Dr. W. W. Yen. 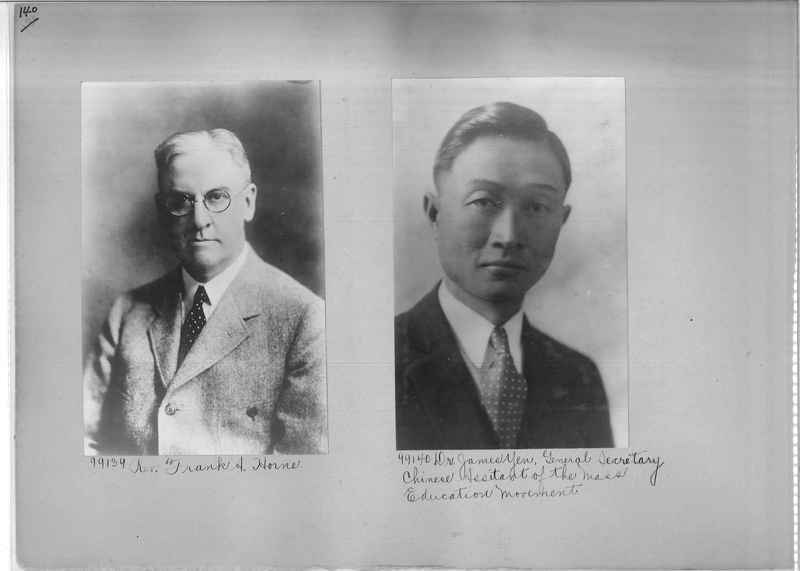 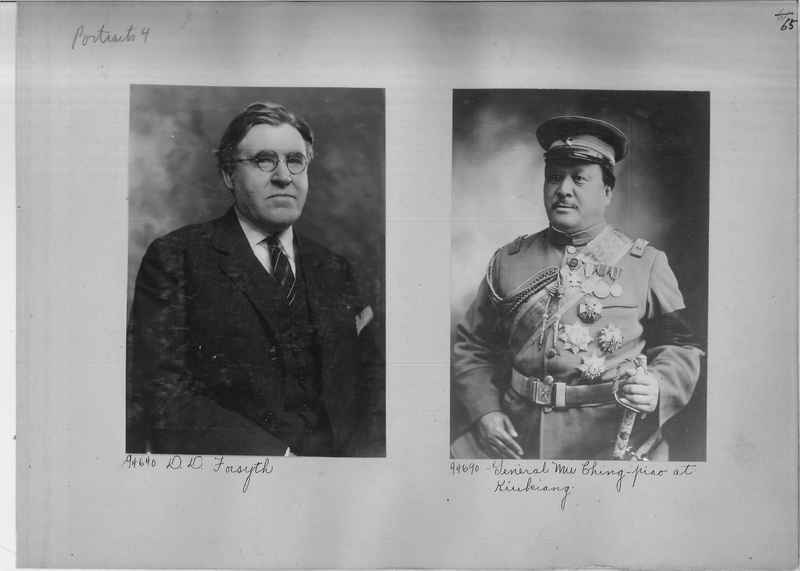 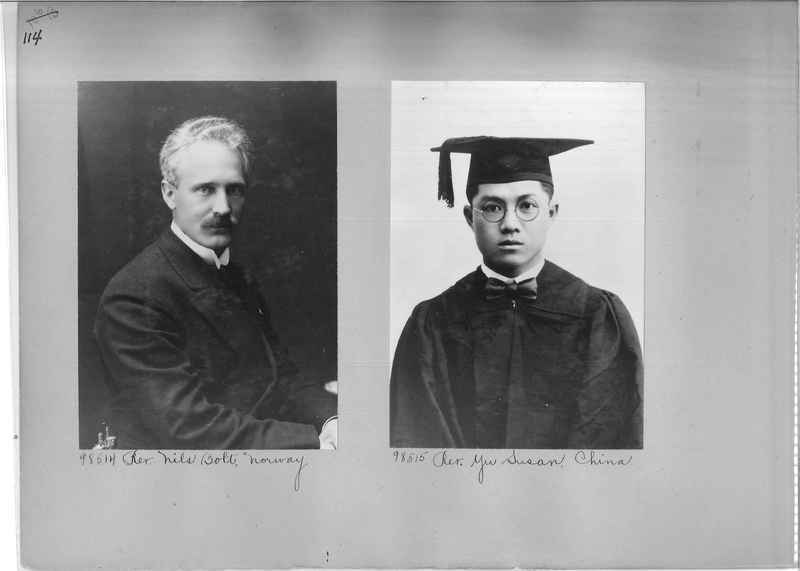 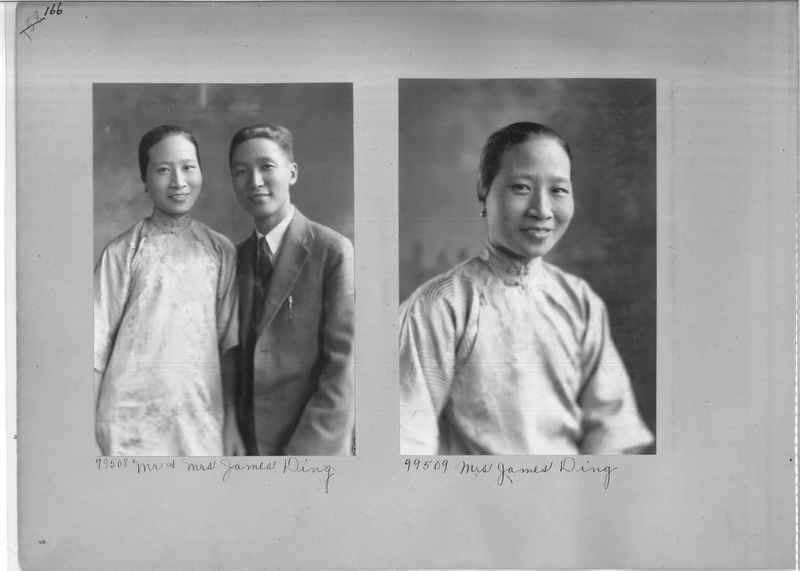 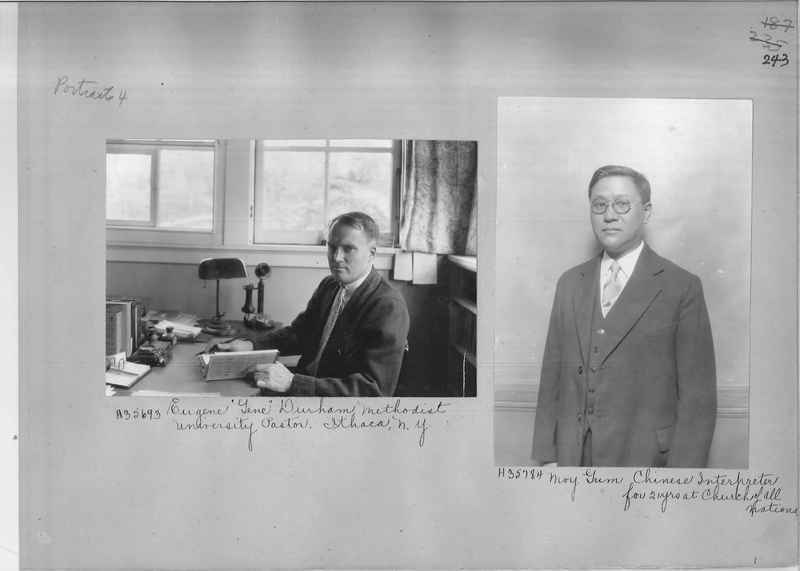 Chinese Minister to Berlin Minister of Foreign Affairs-former Premier-now (1924) Minister of Commerce and Agriculture. 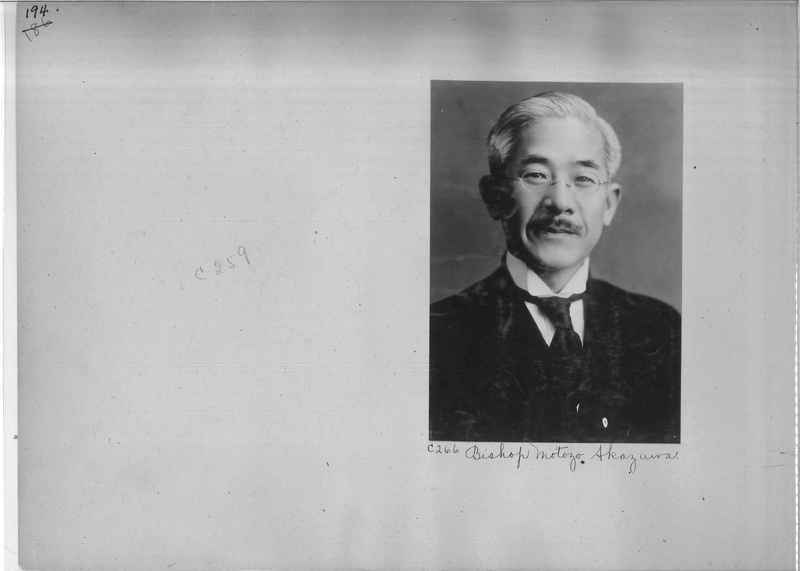 95992 Dr. T. C. Yen--Director of Canton Hankow Railroad. 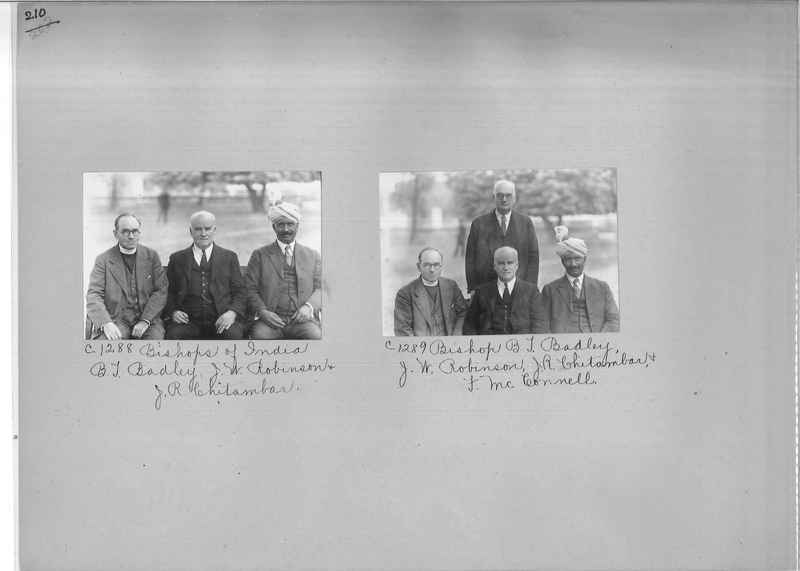 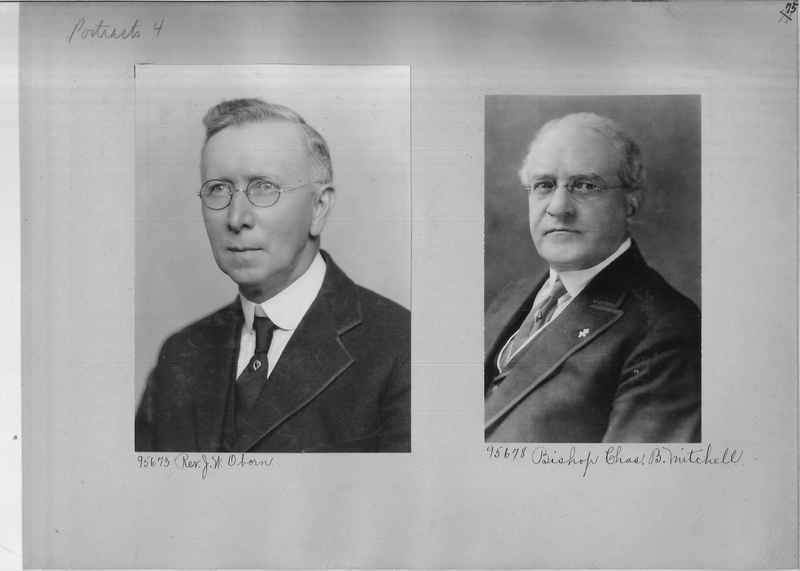 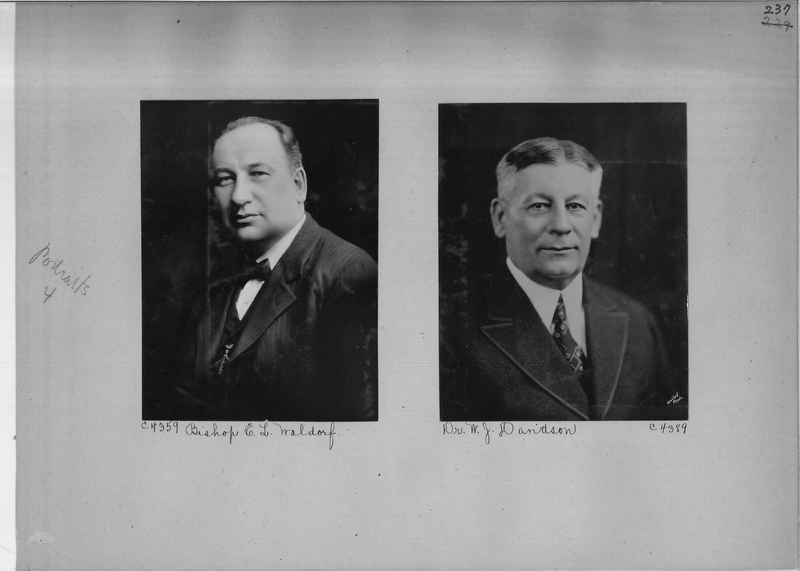 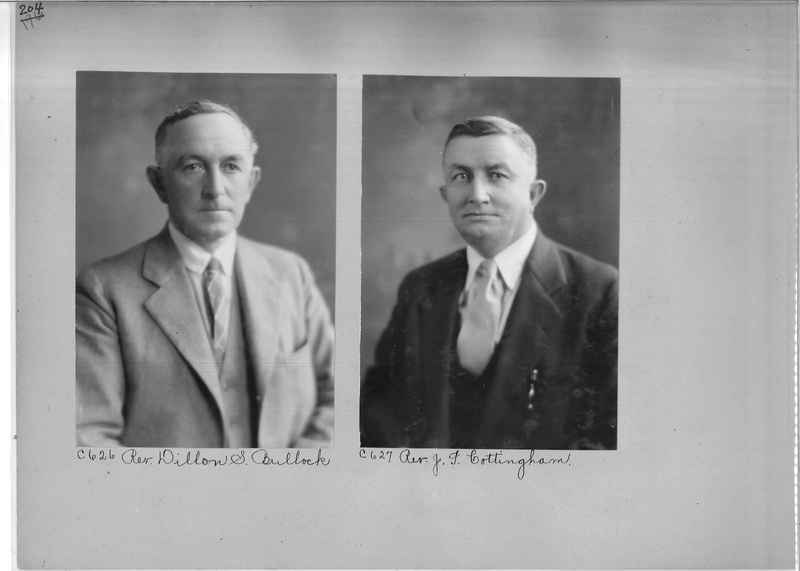 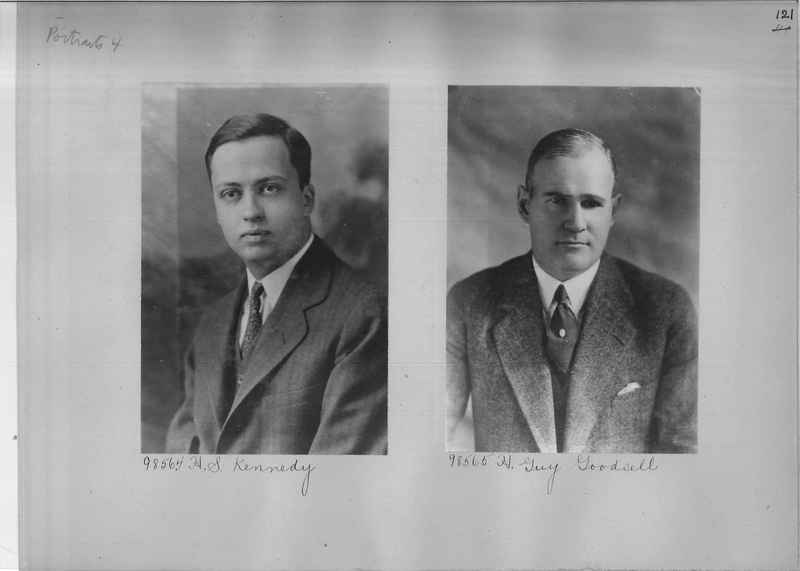 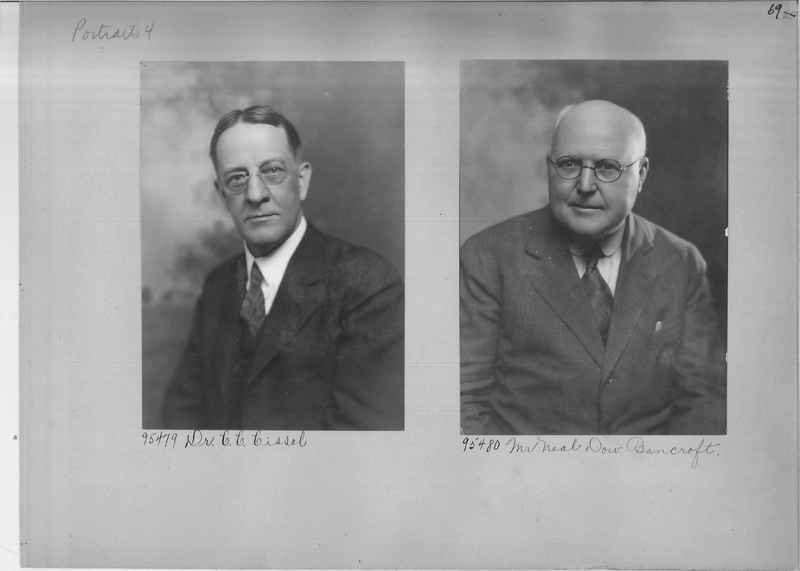 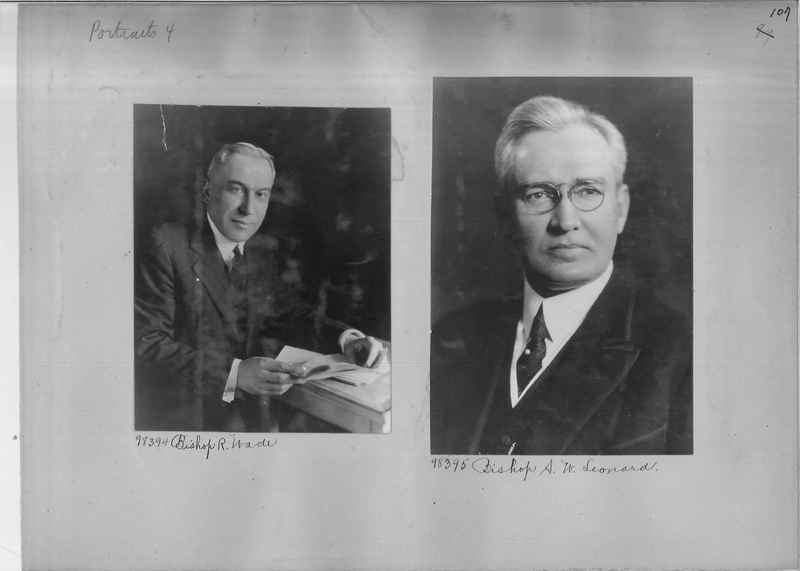 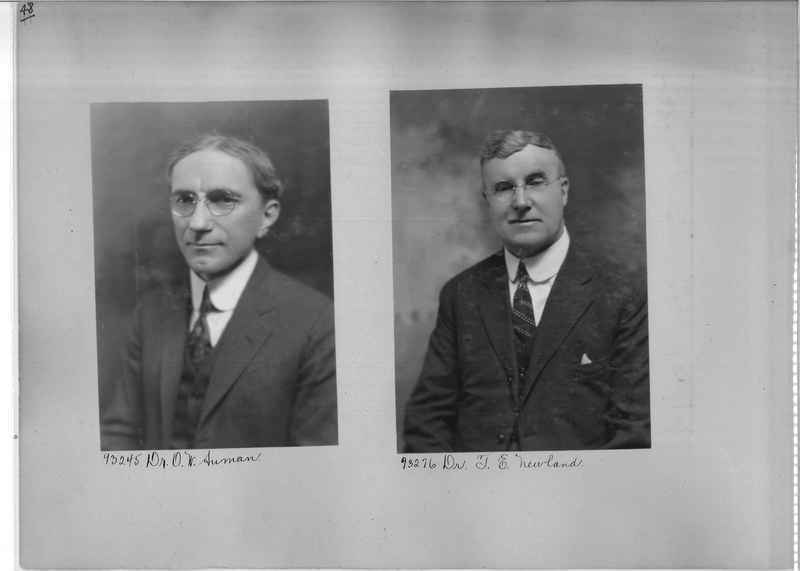 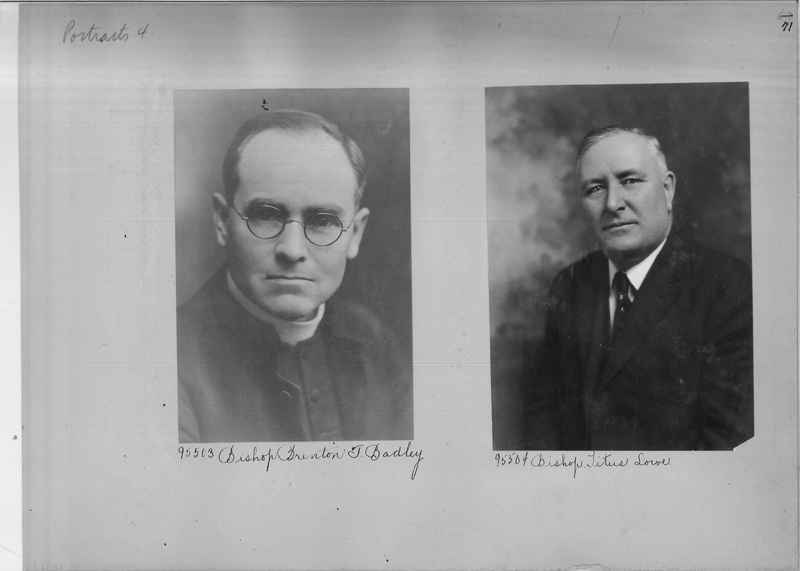 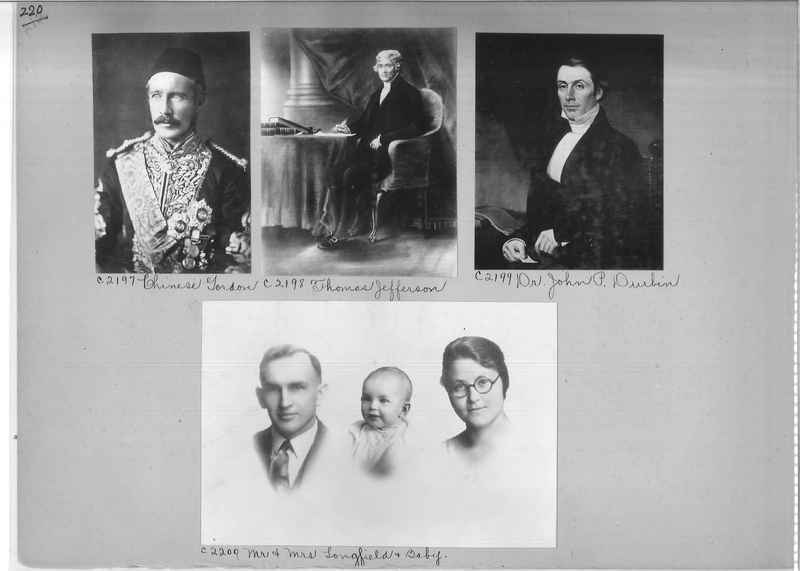 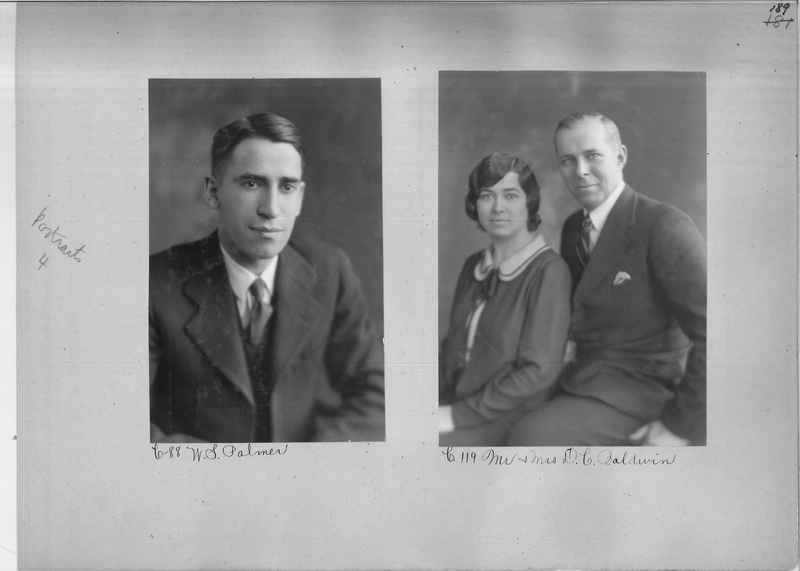 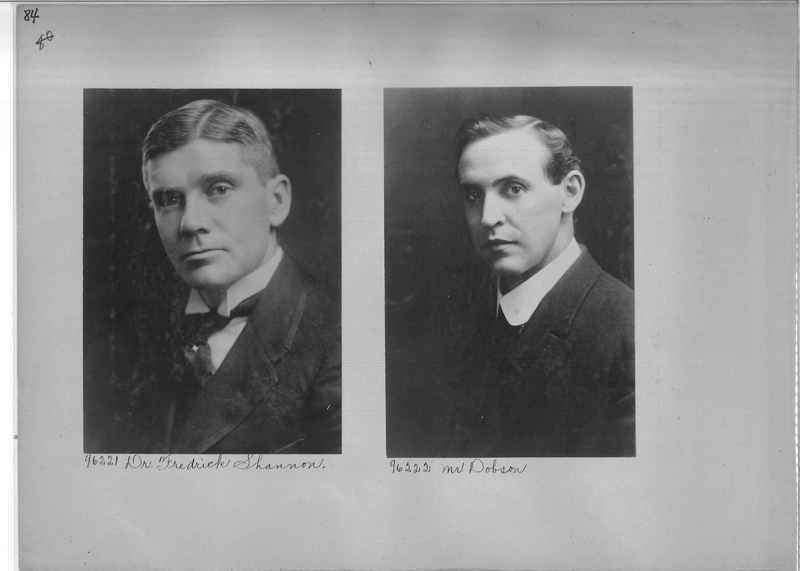 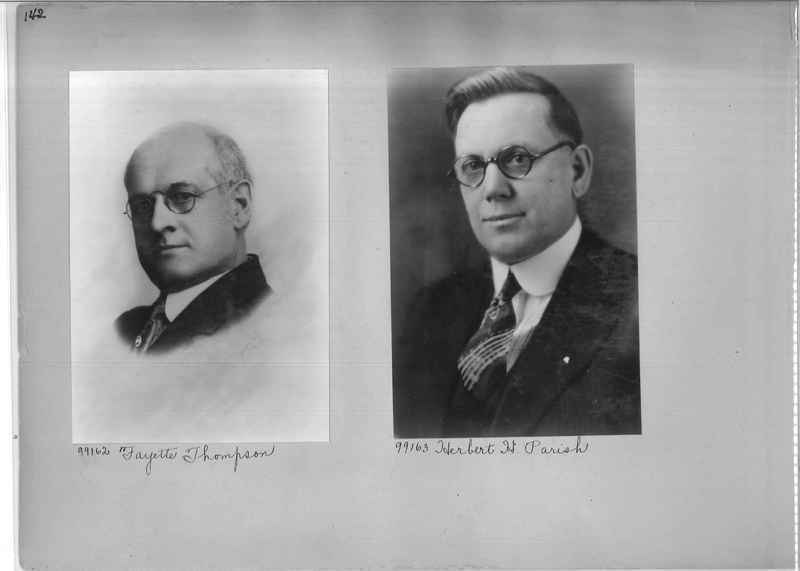 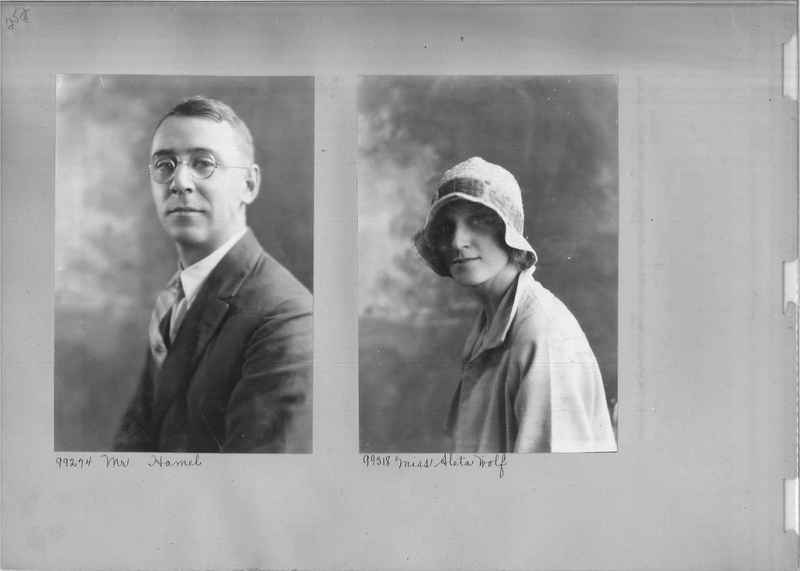 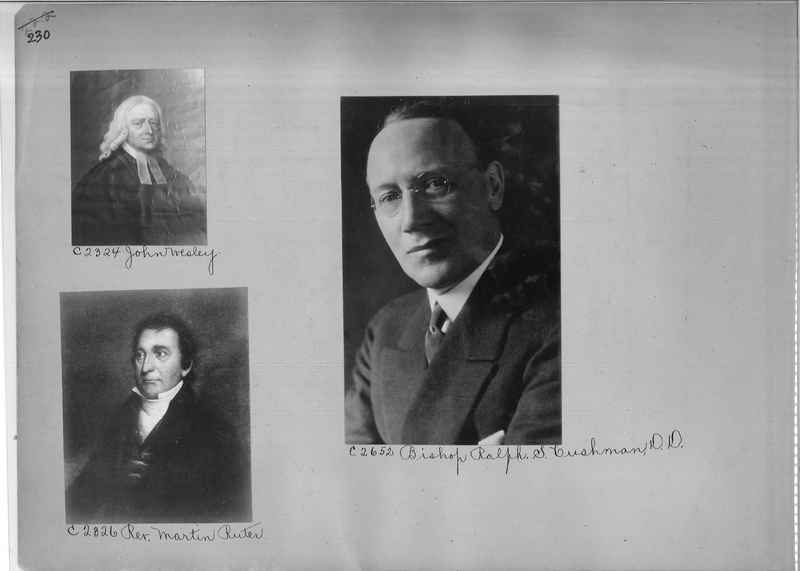 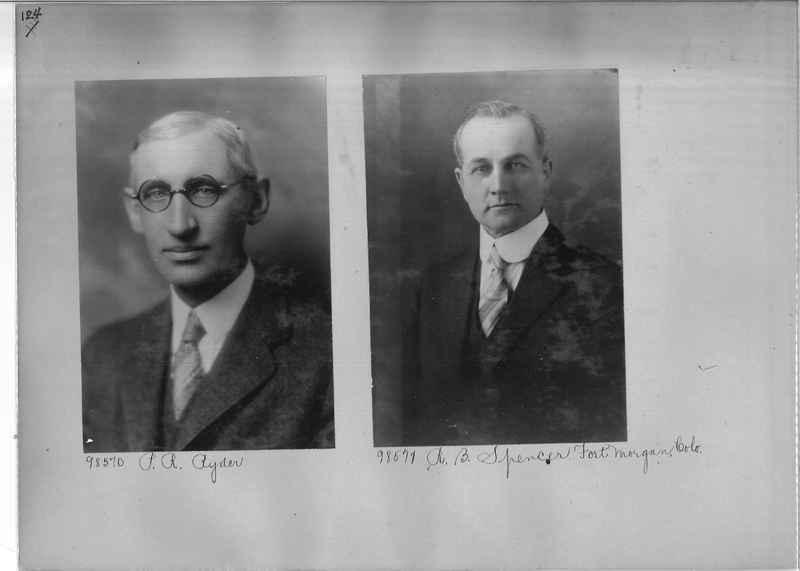 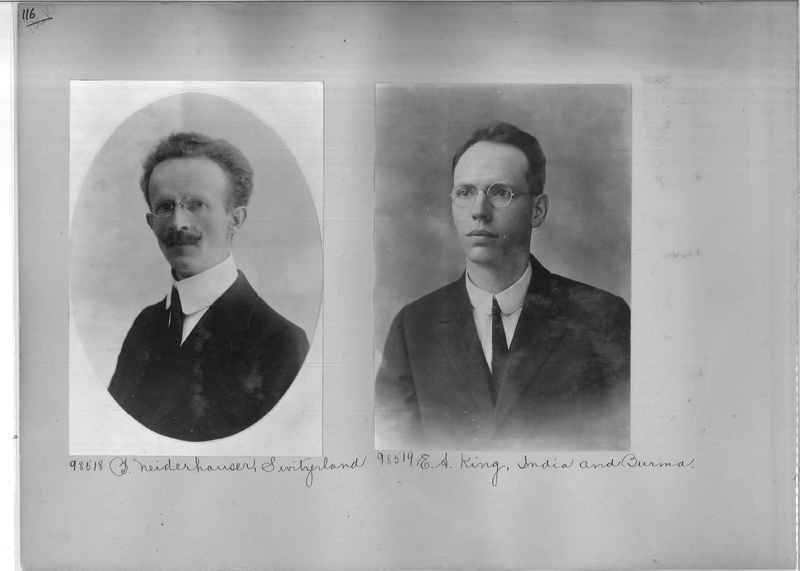 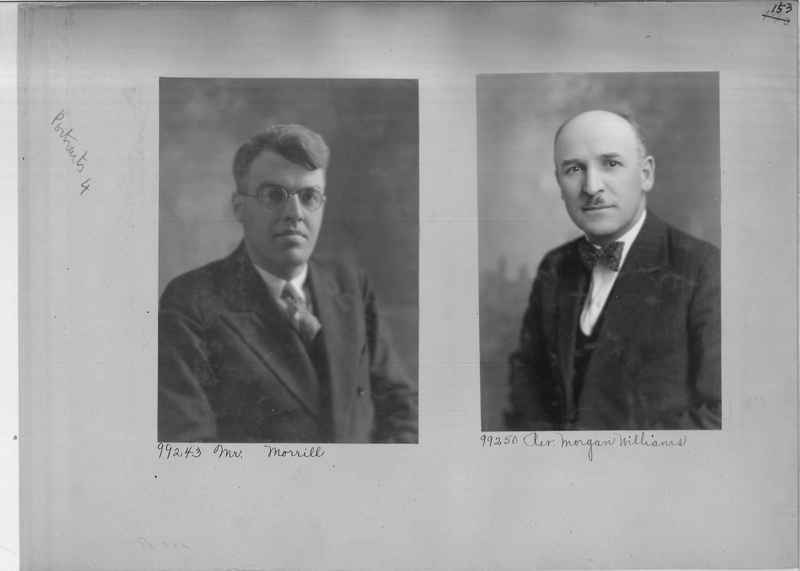 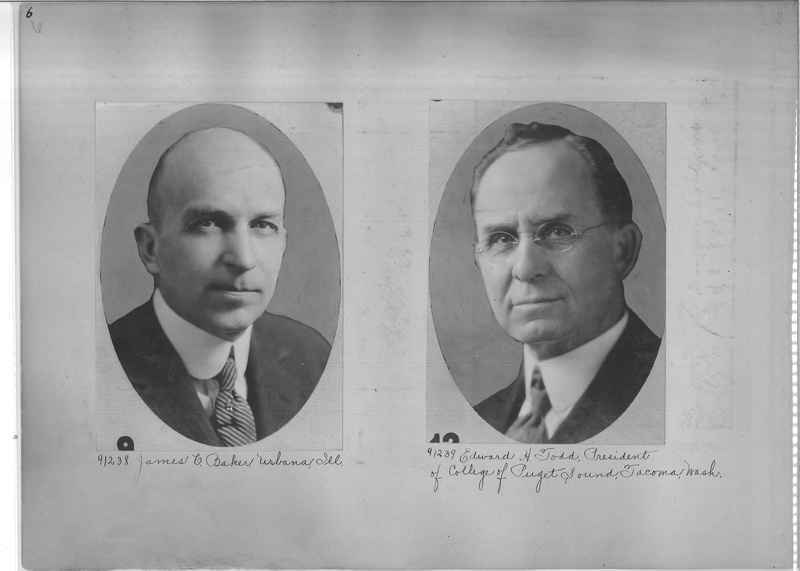 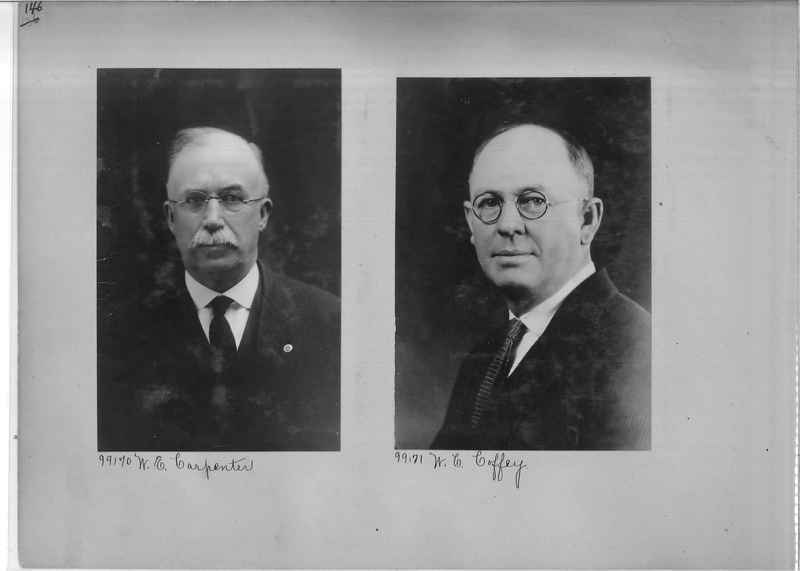 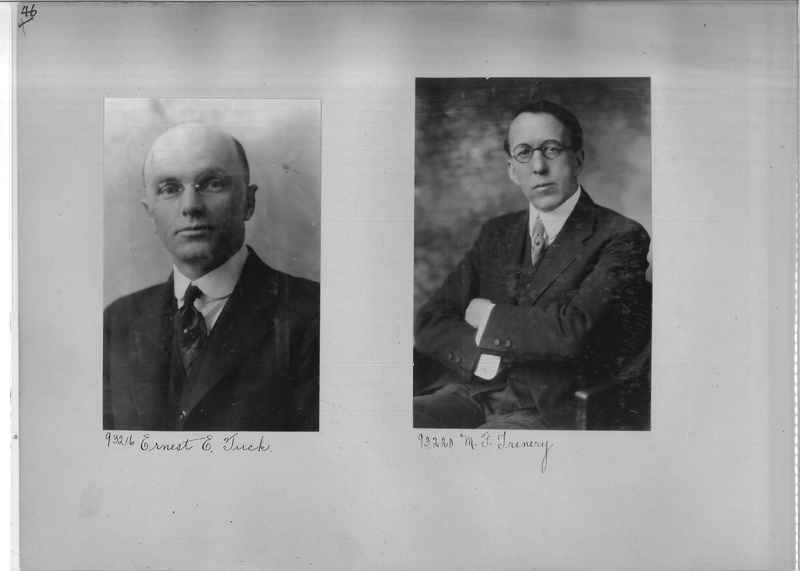 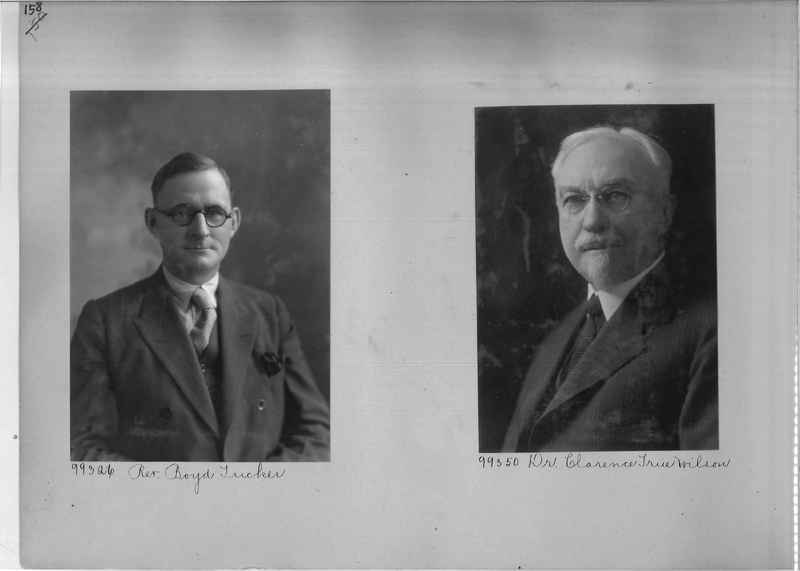 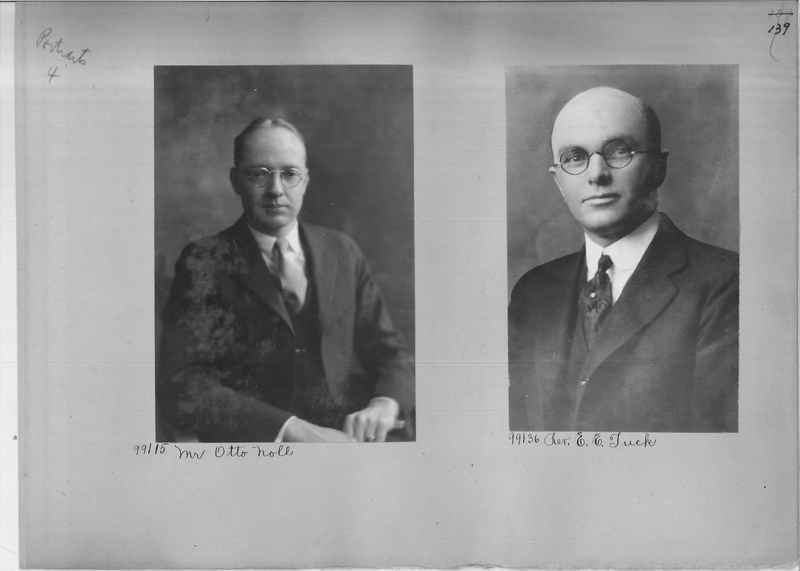 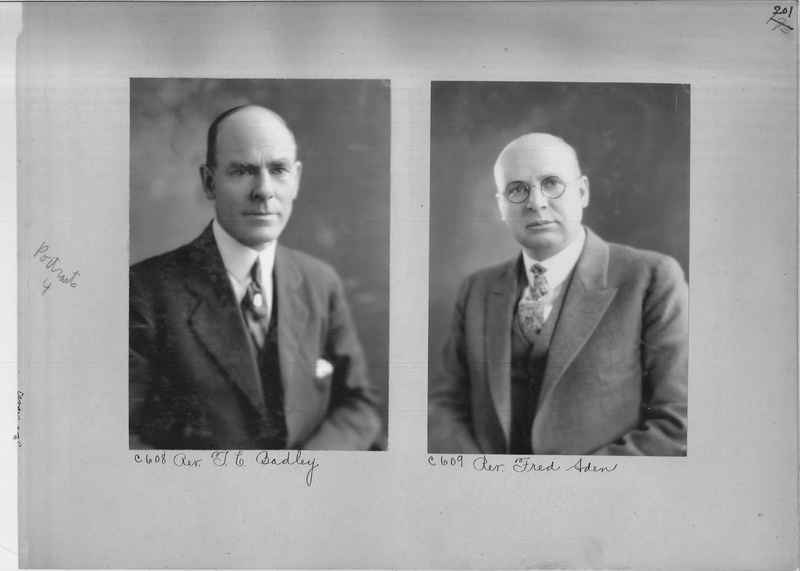 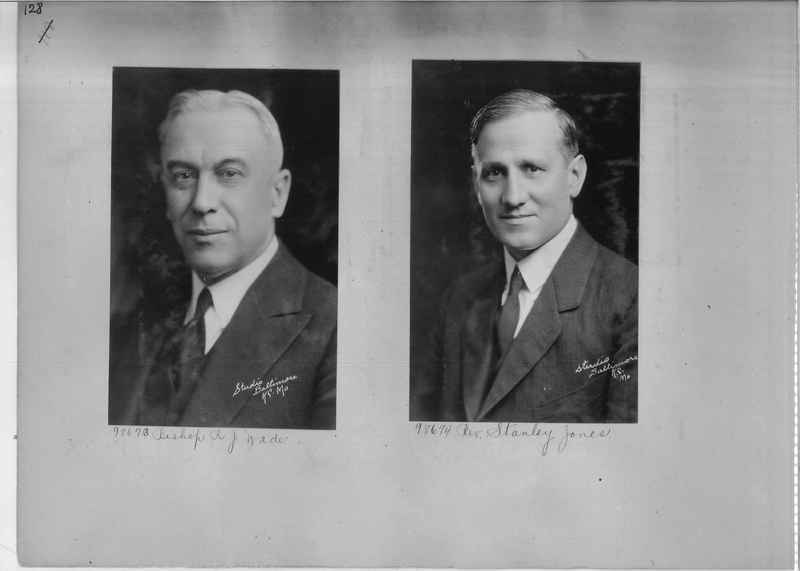 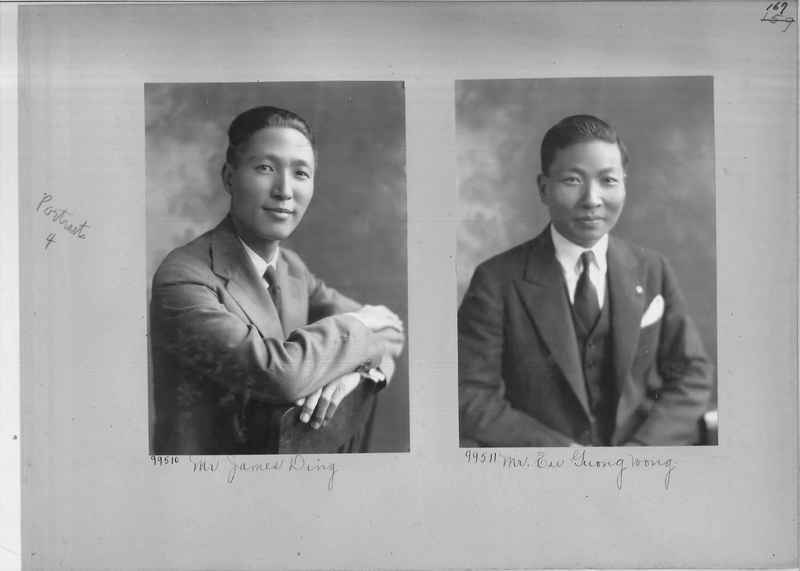 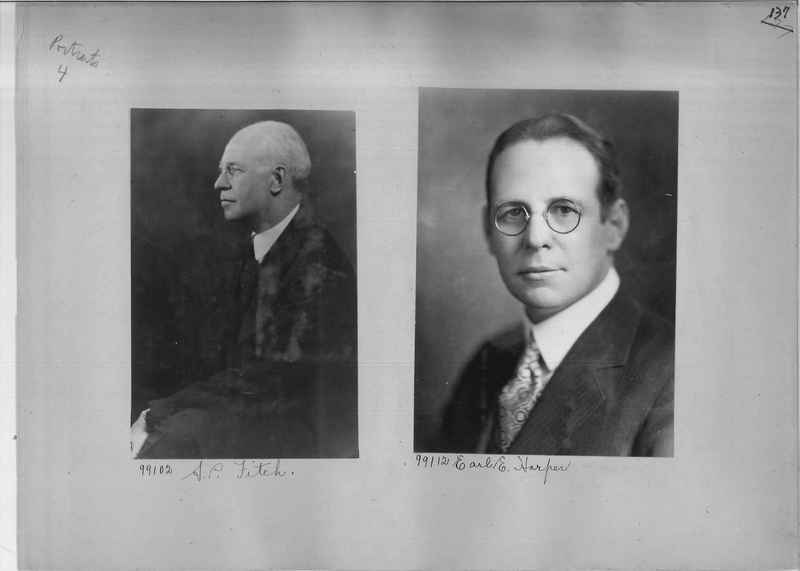 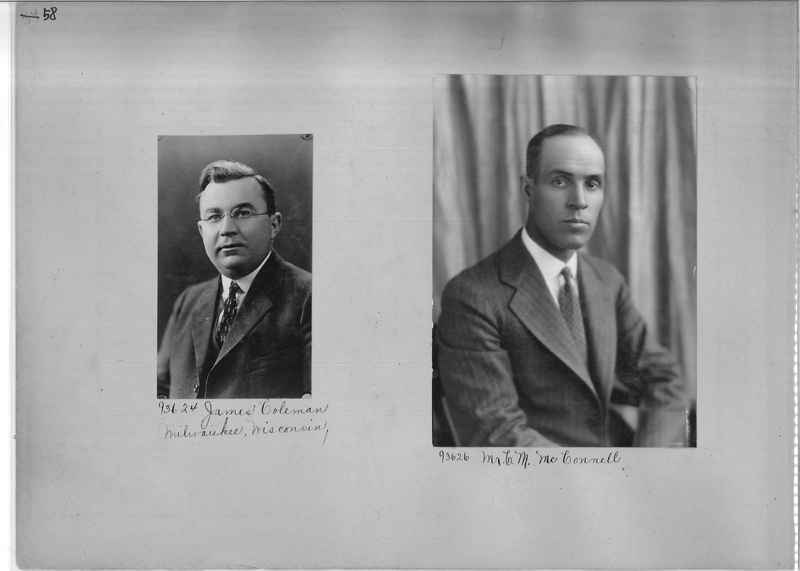 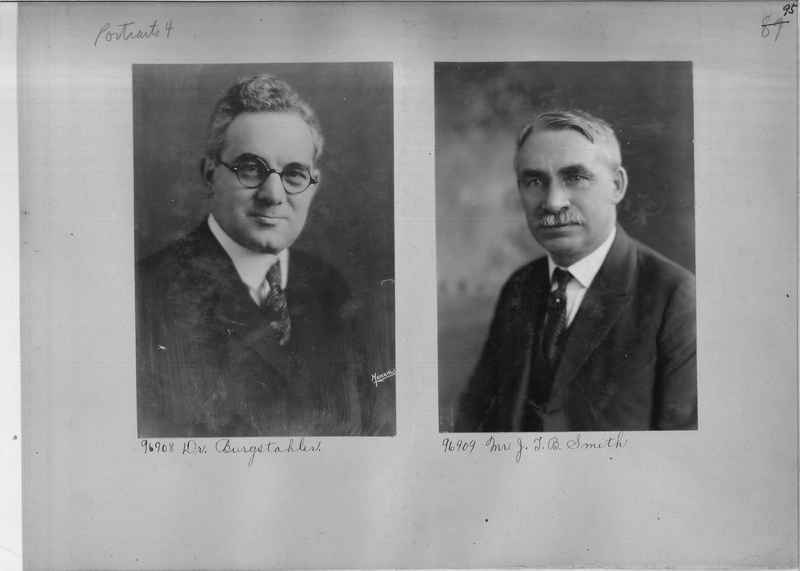 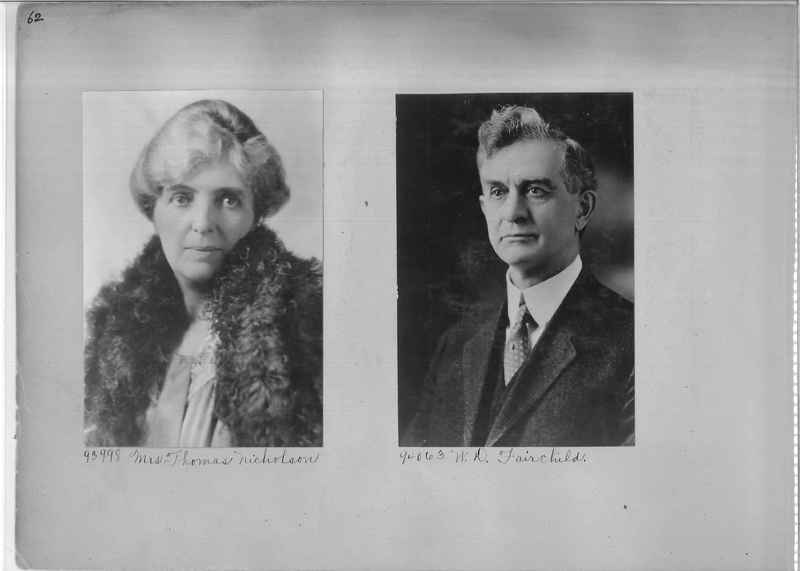 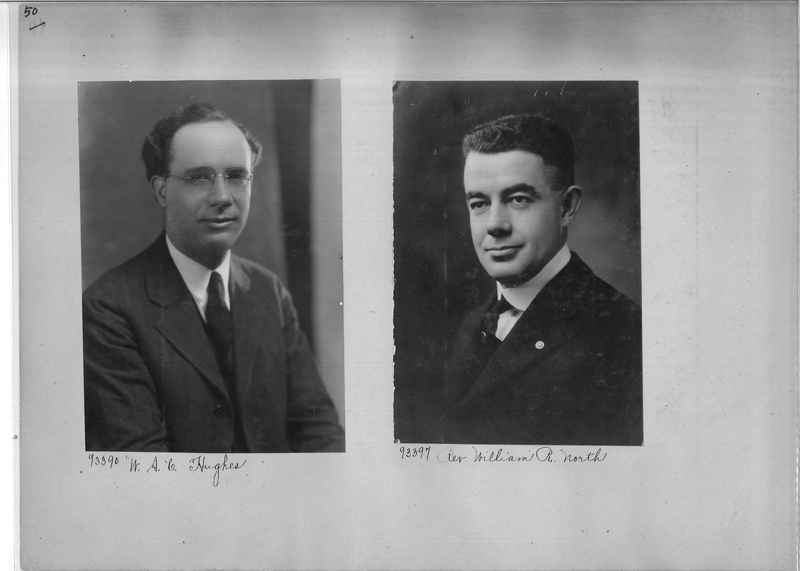 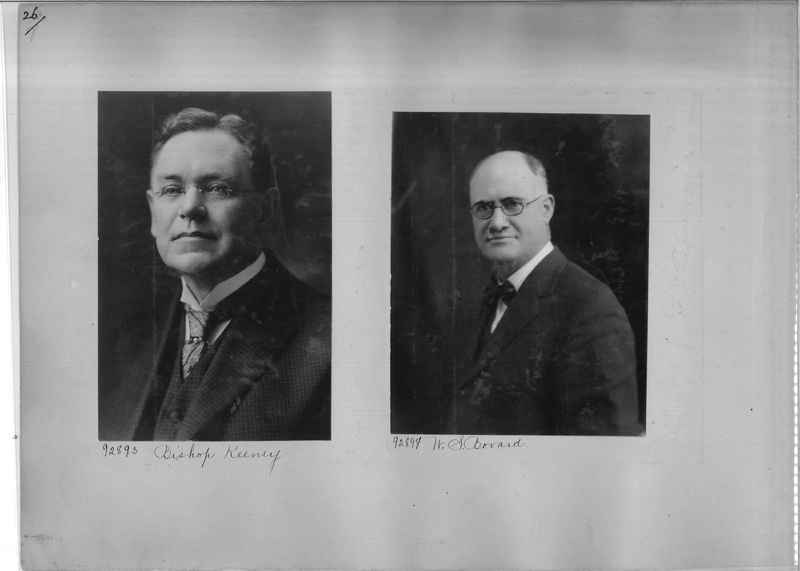 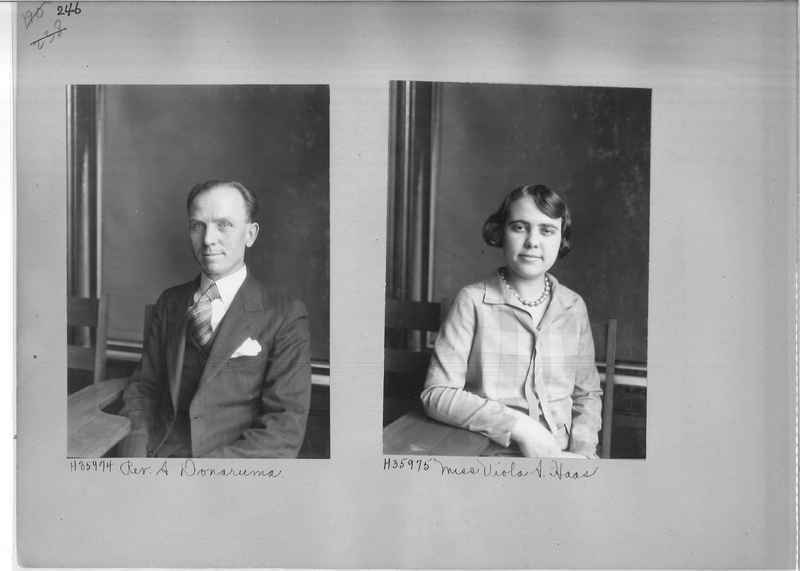 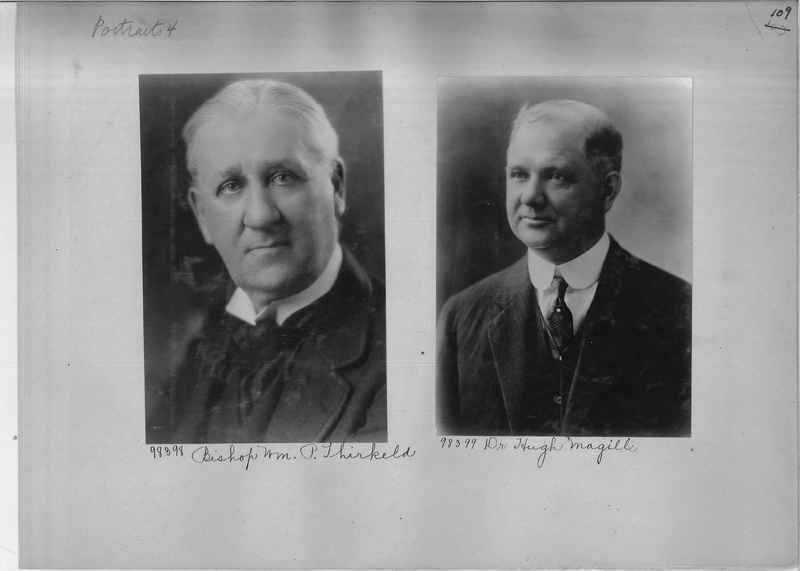 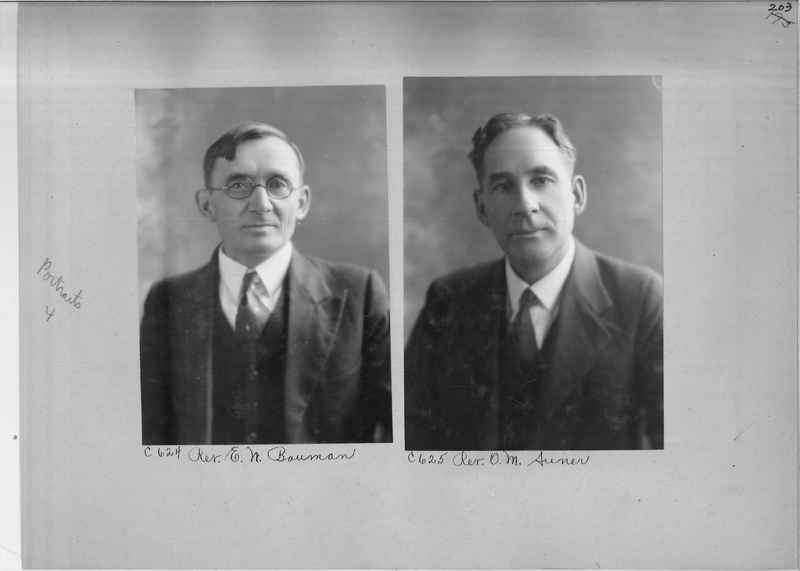 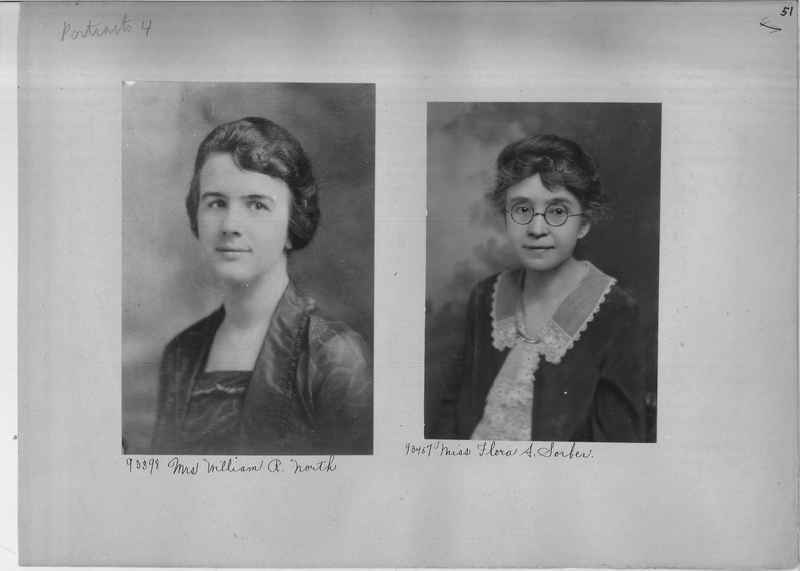 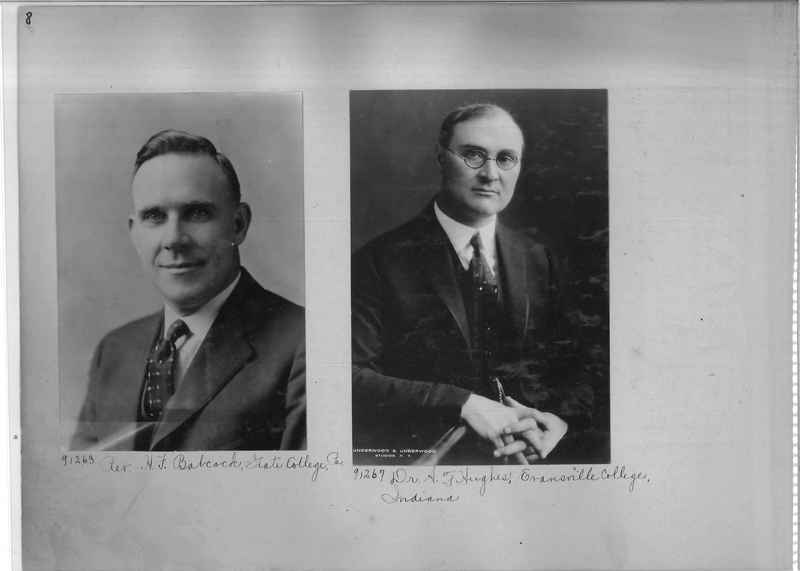 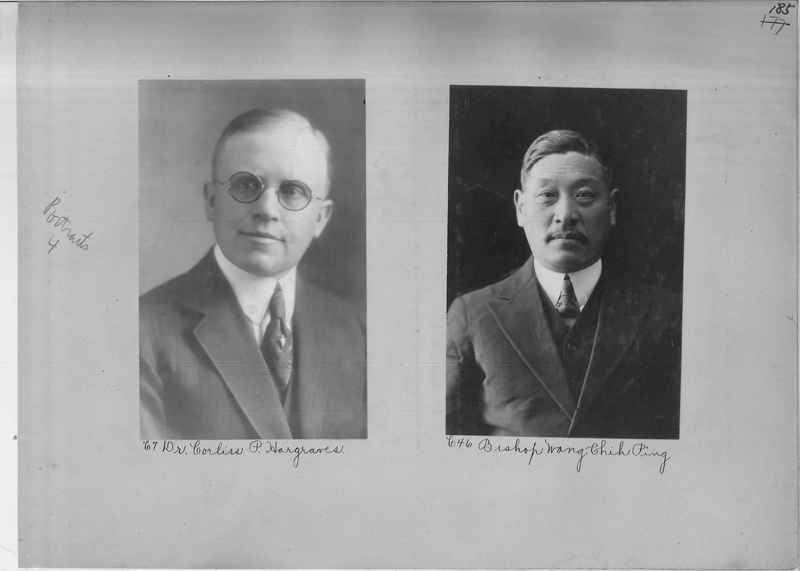 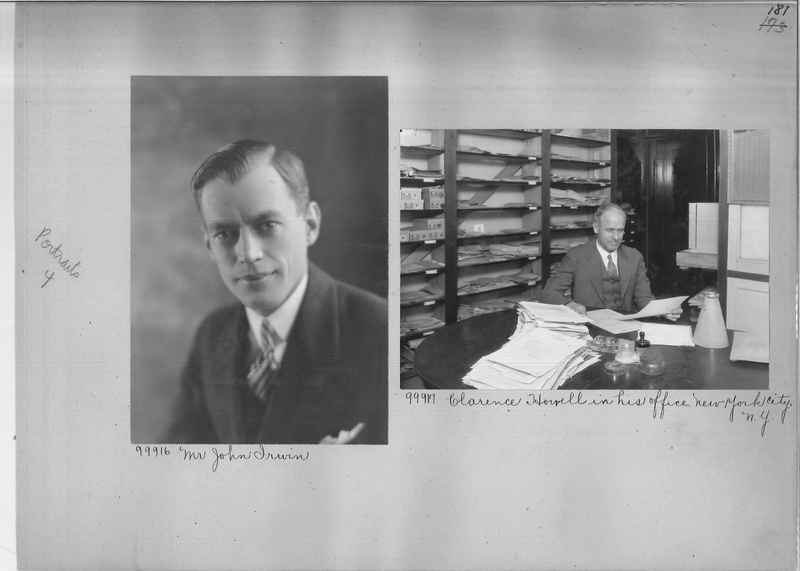 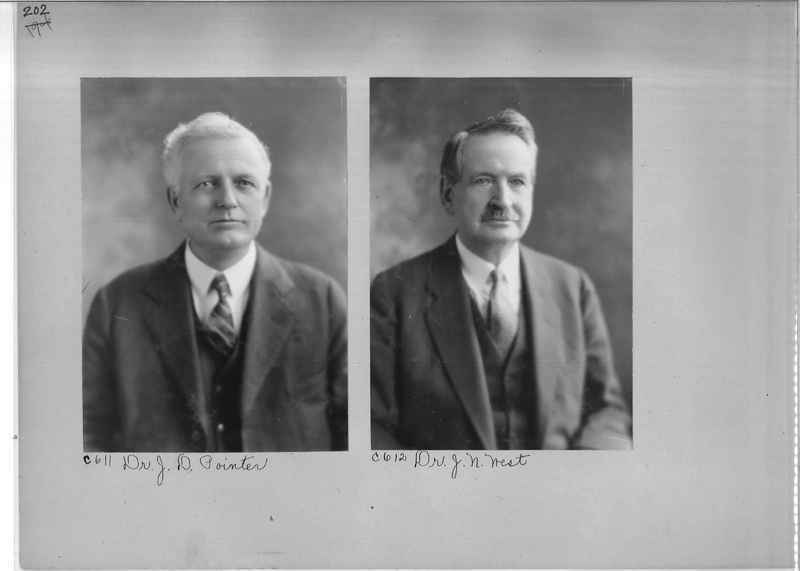 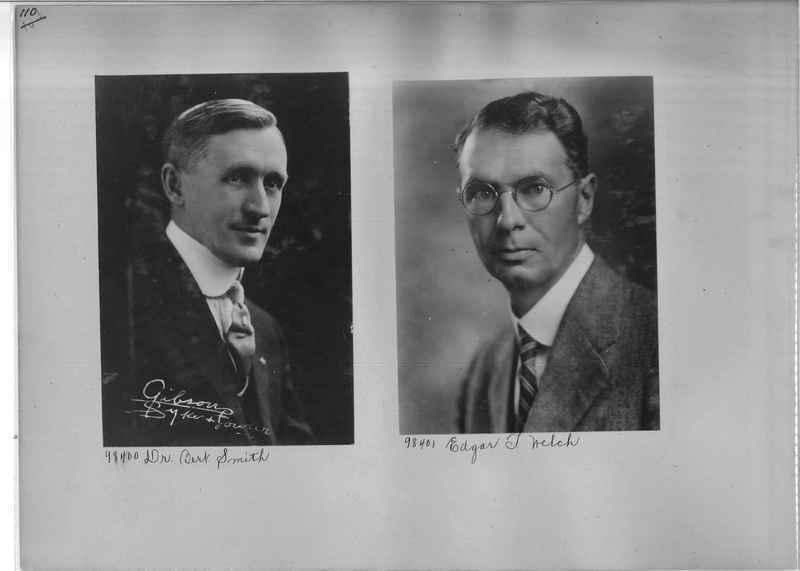 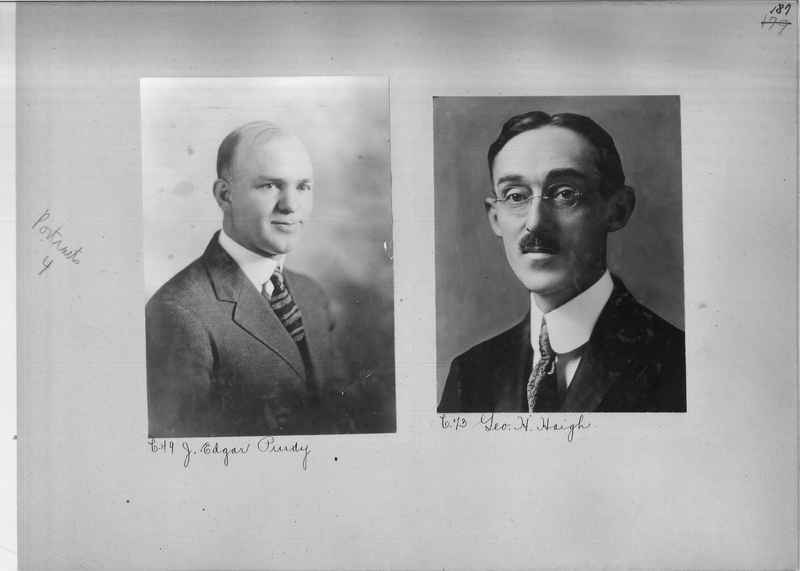 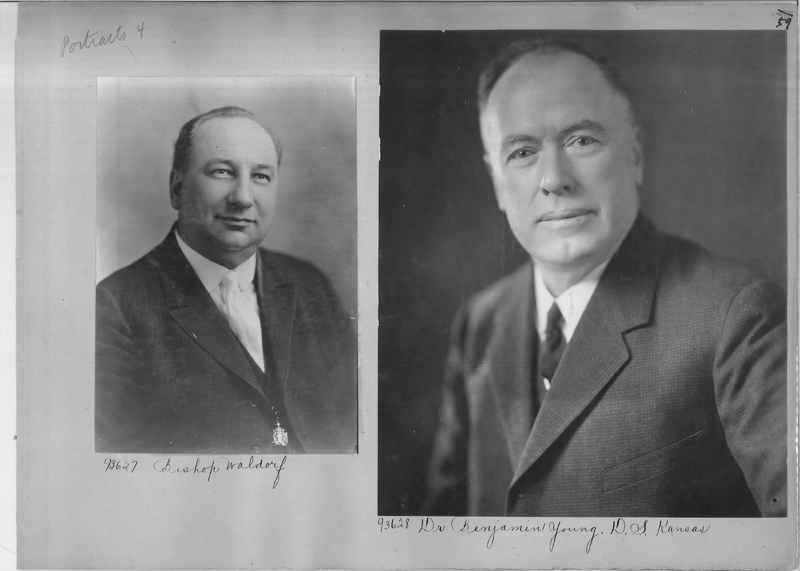 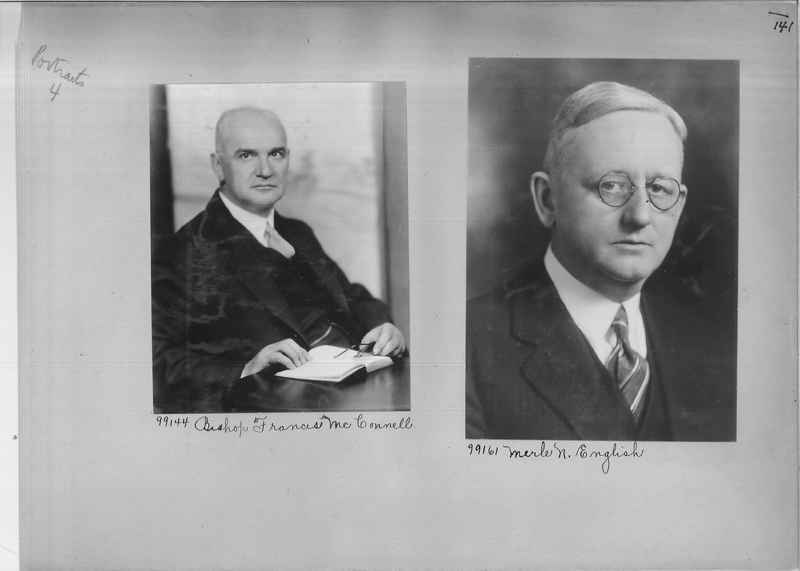 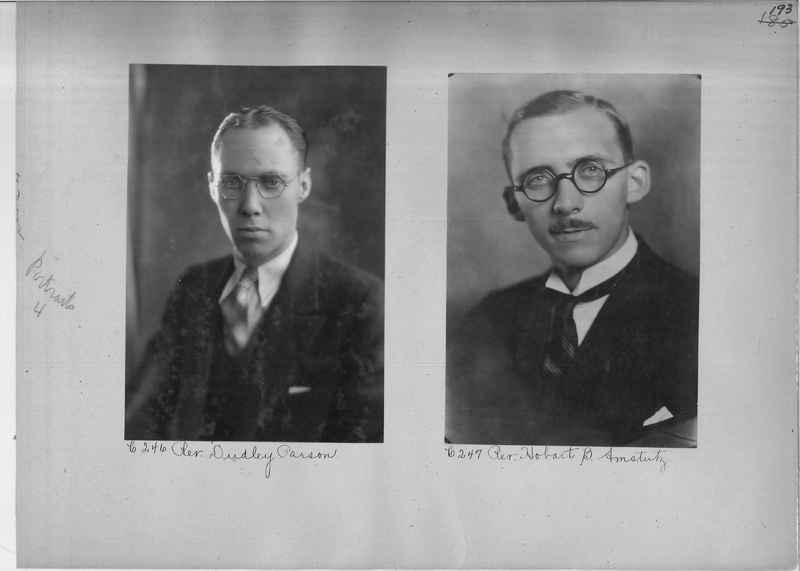 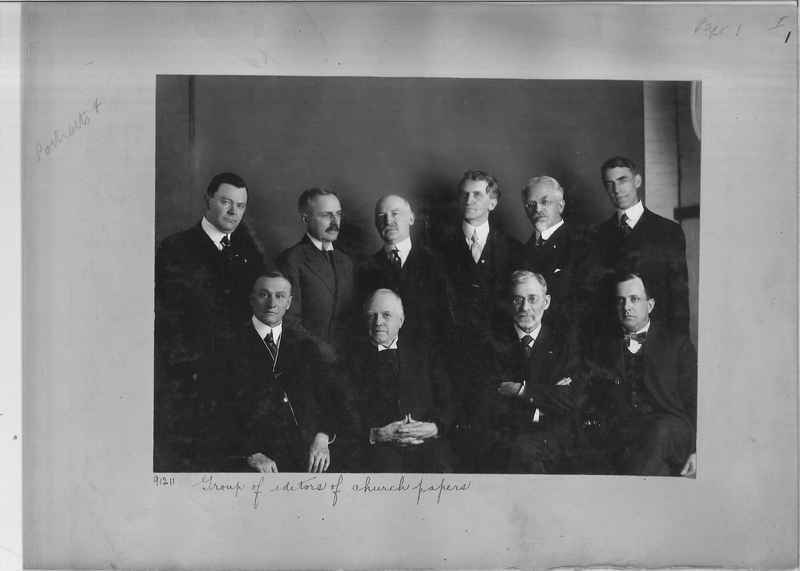 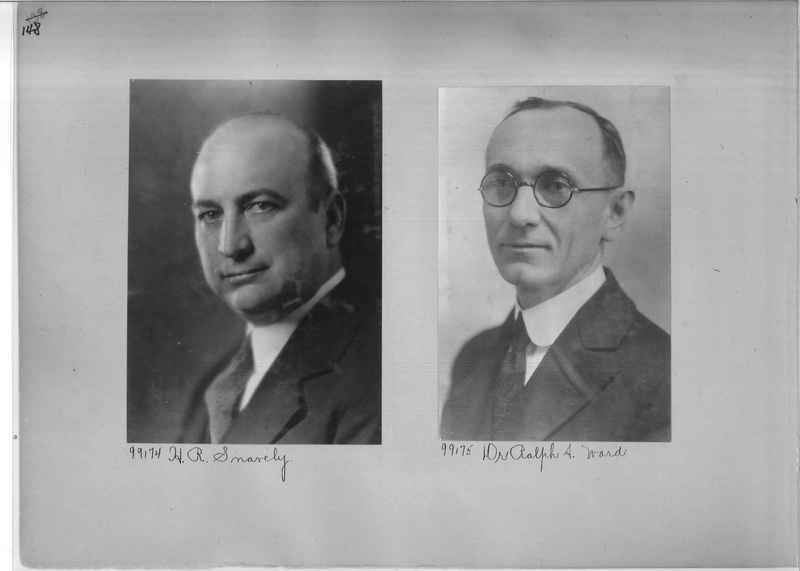 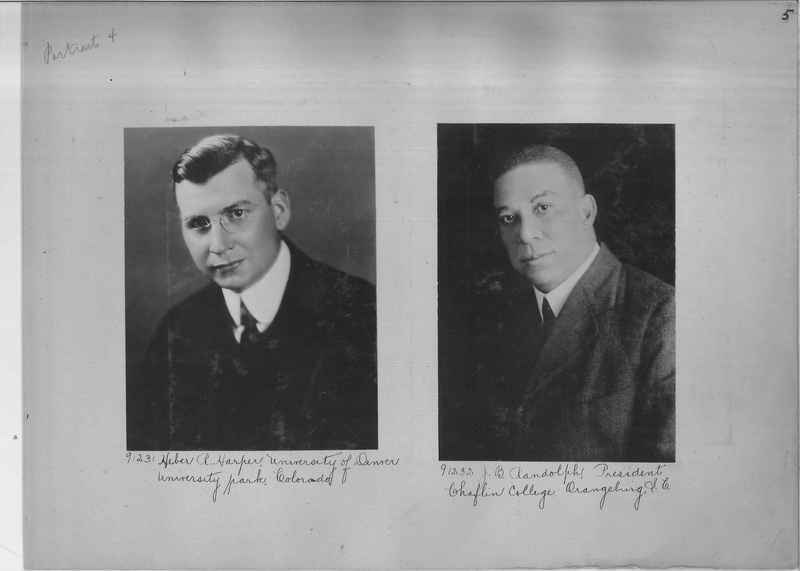 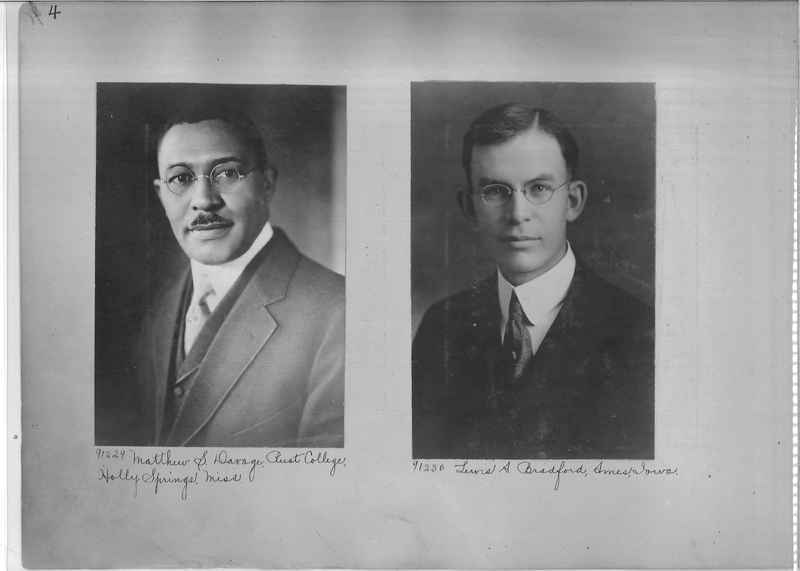 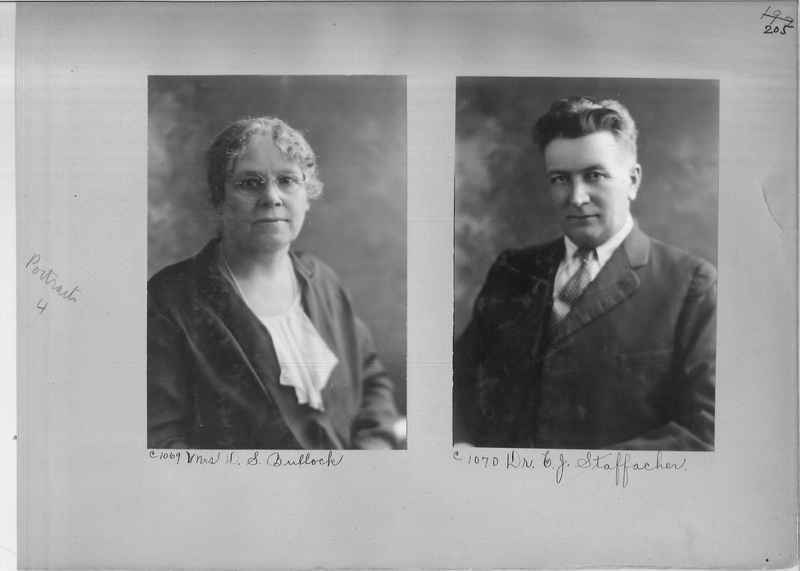 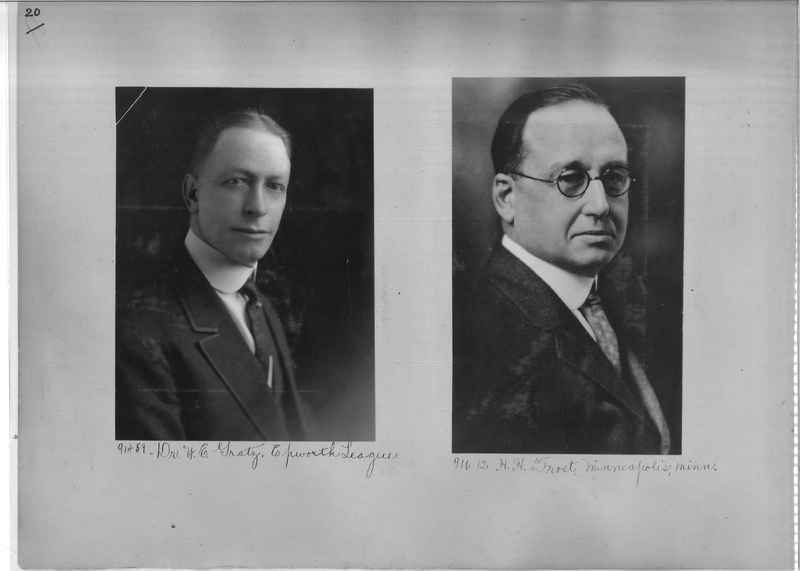 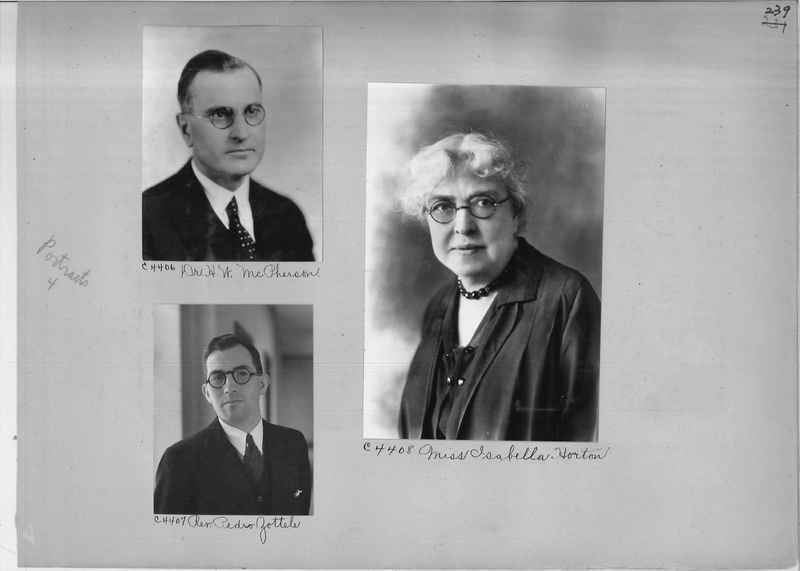 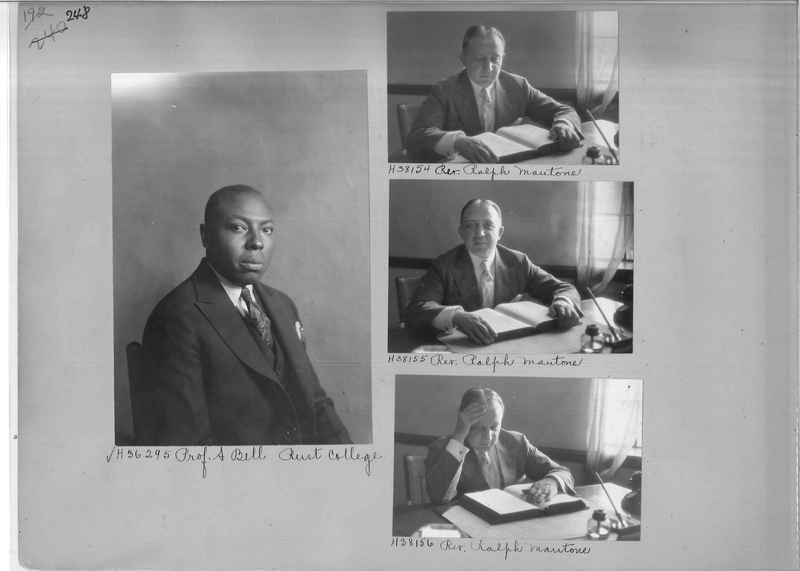 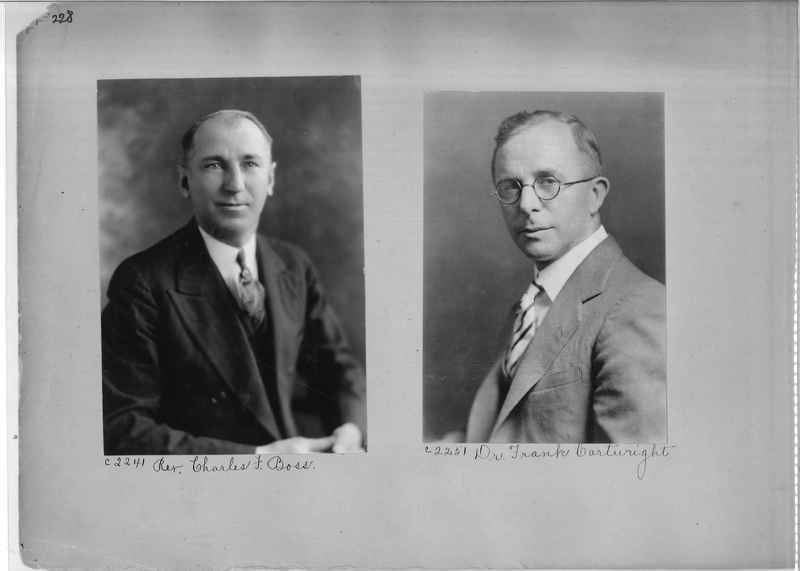 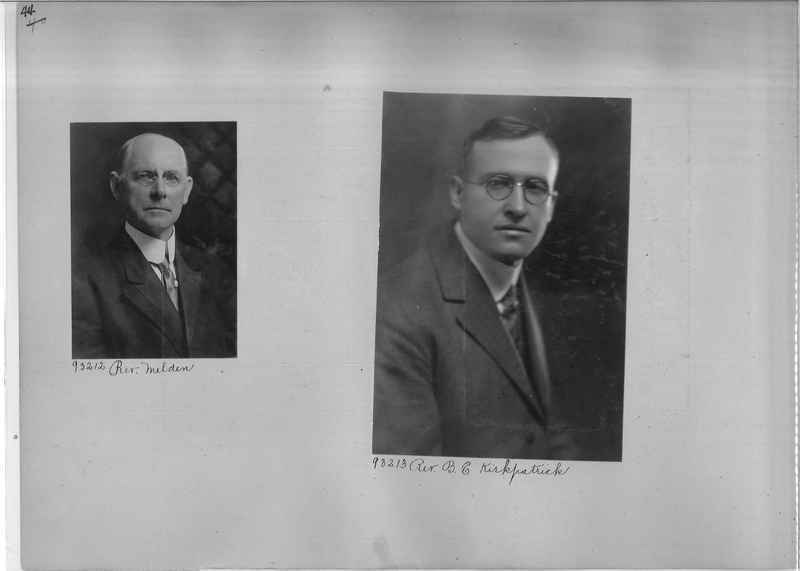 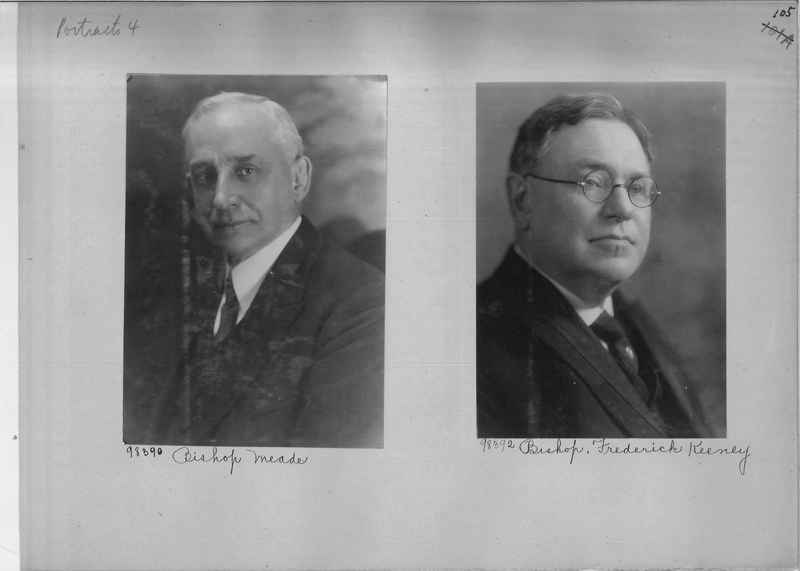 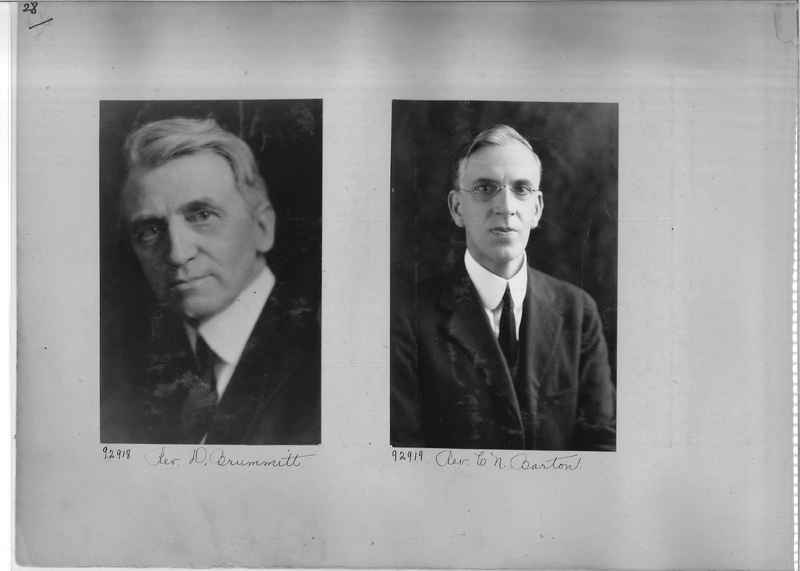 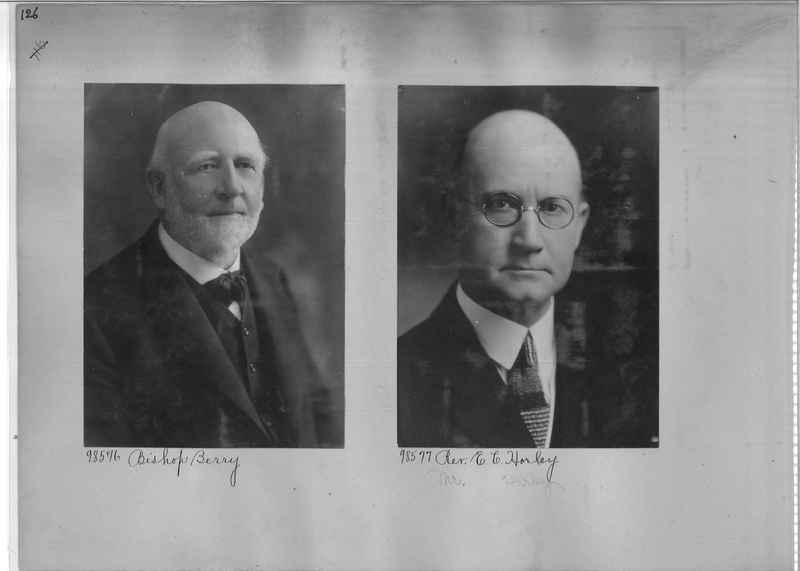 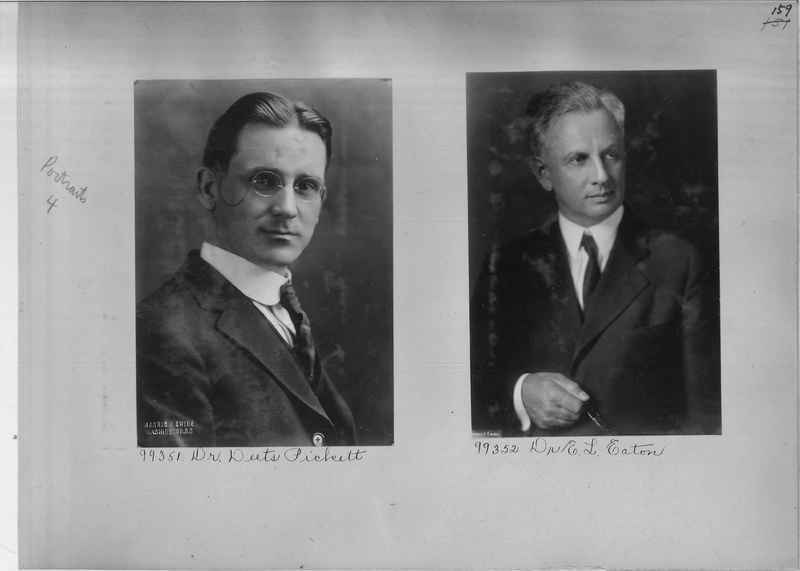 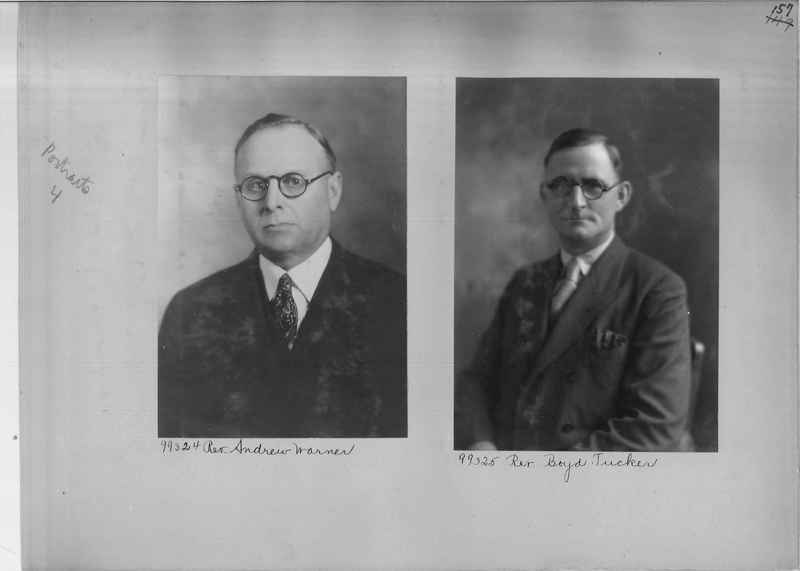 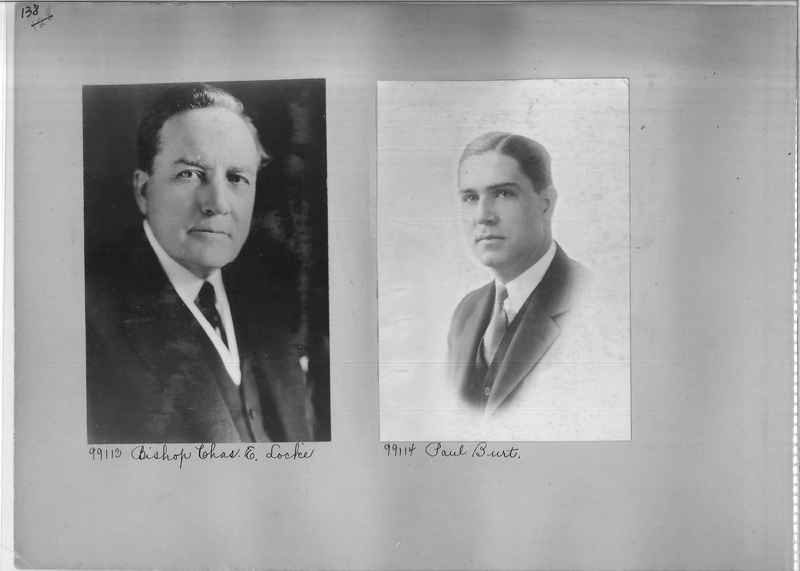 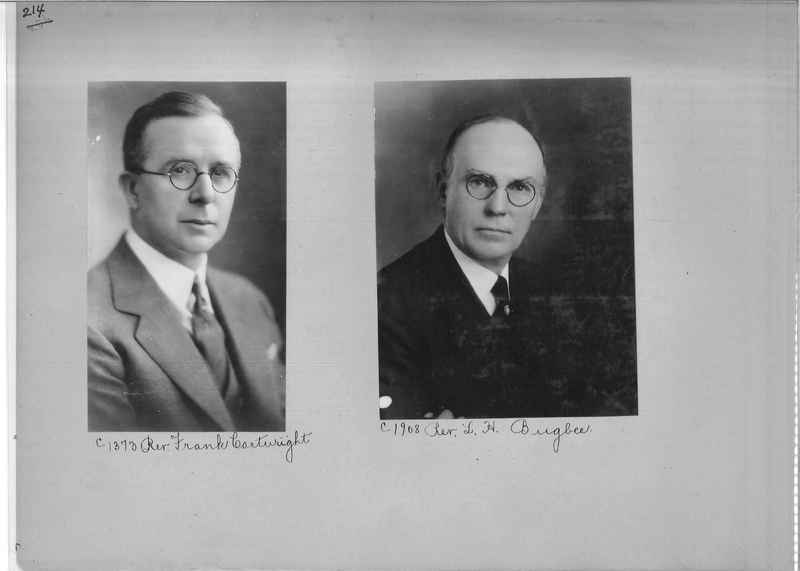 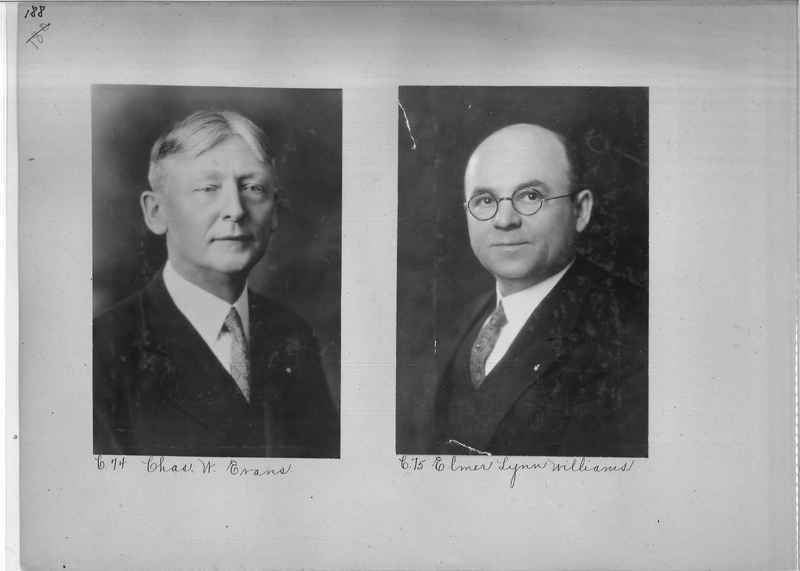 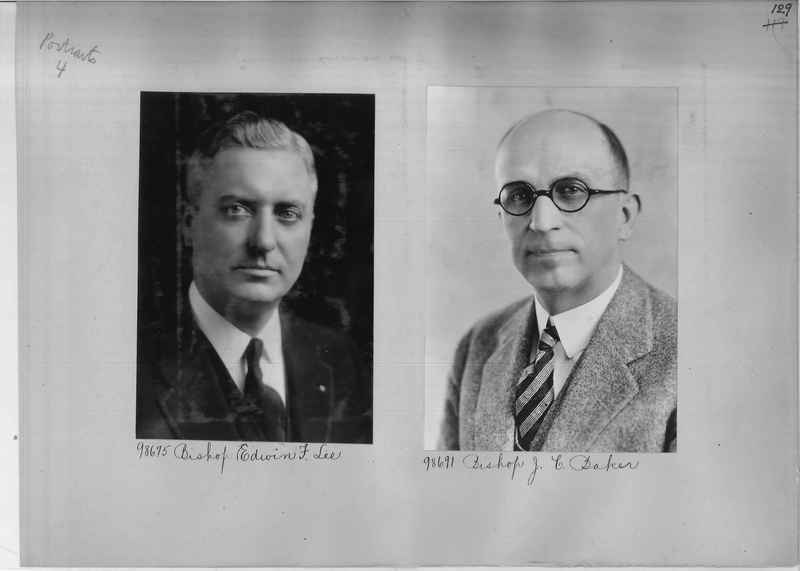 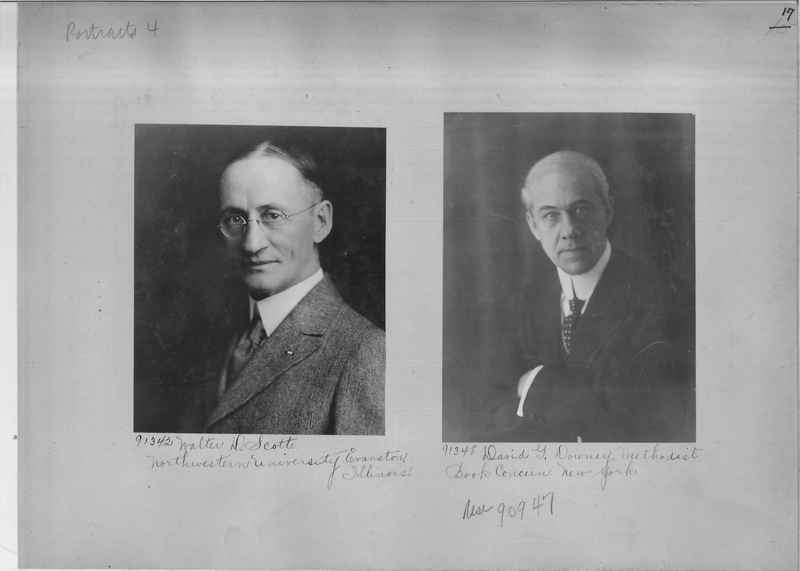 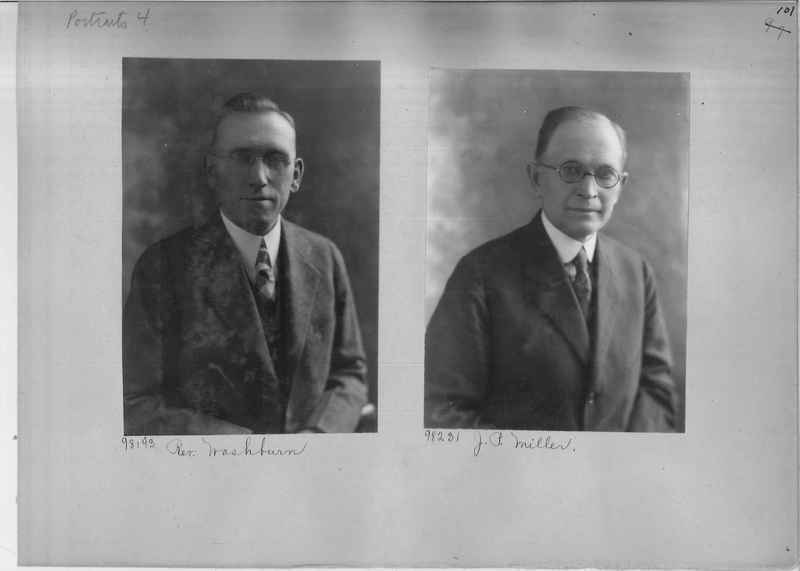 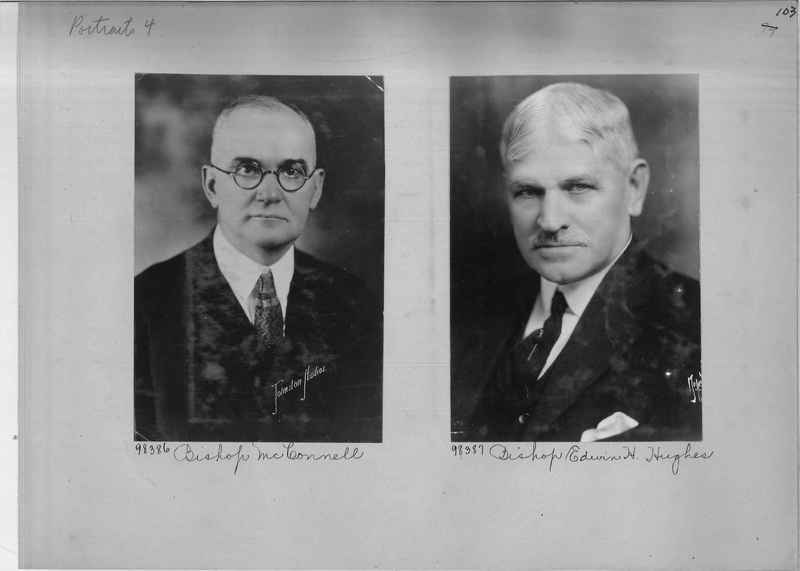 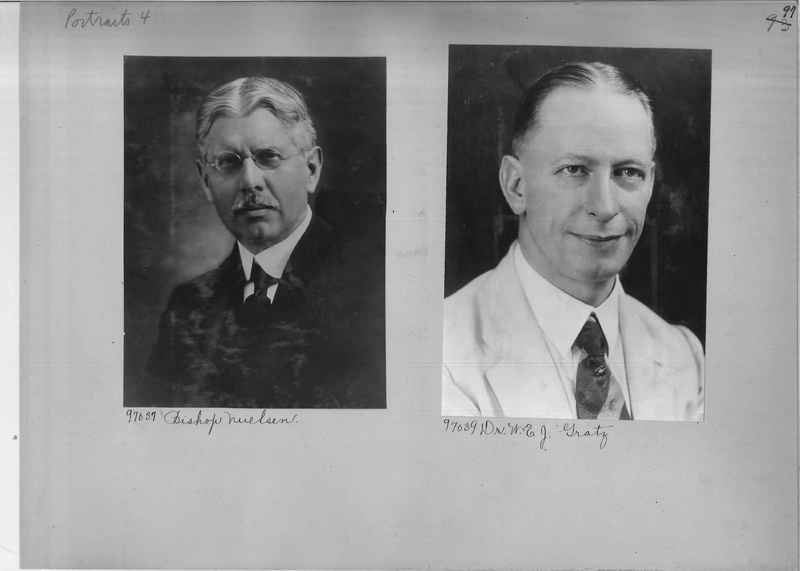 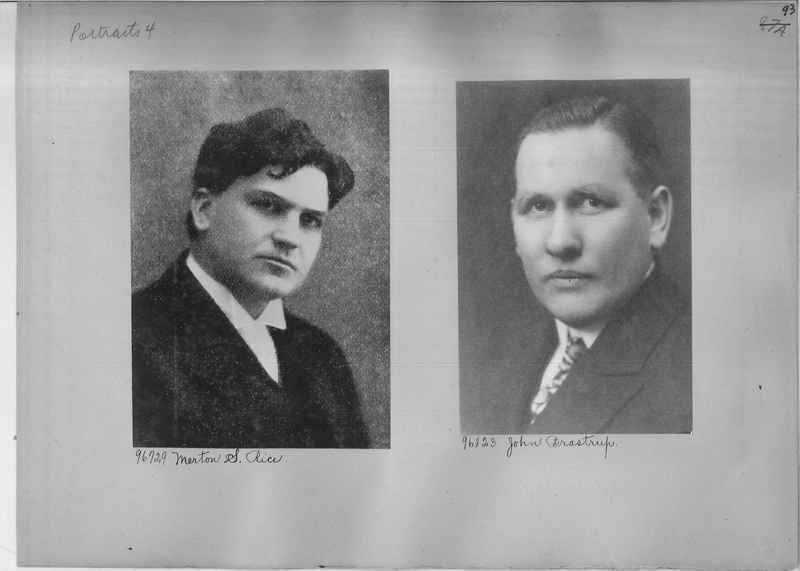 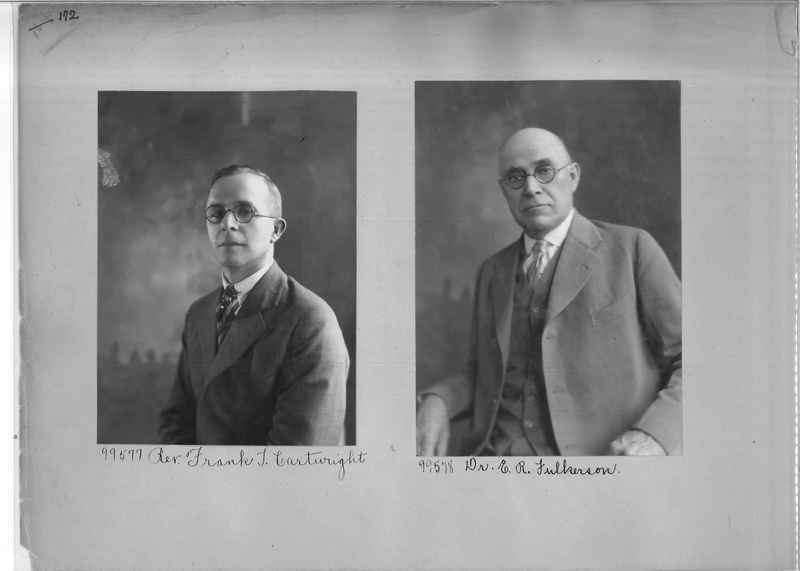 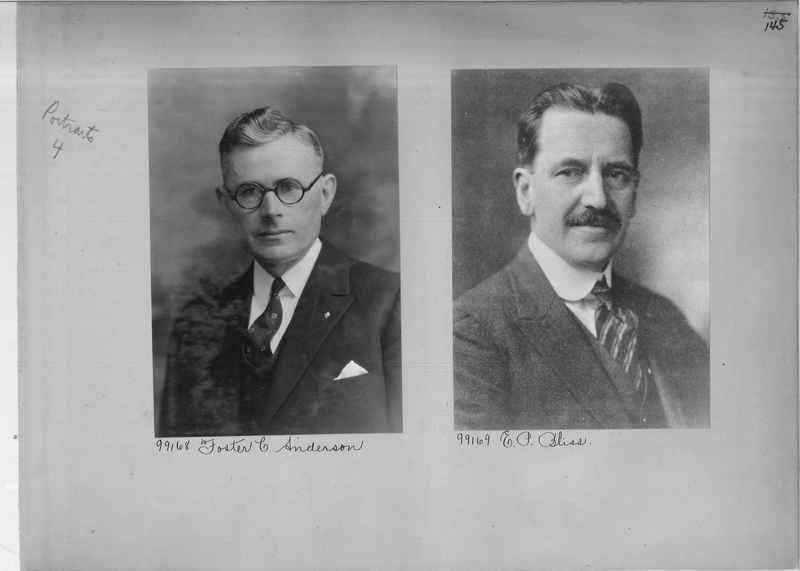 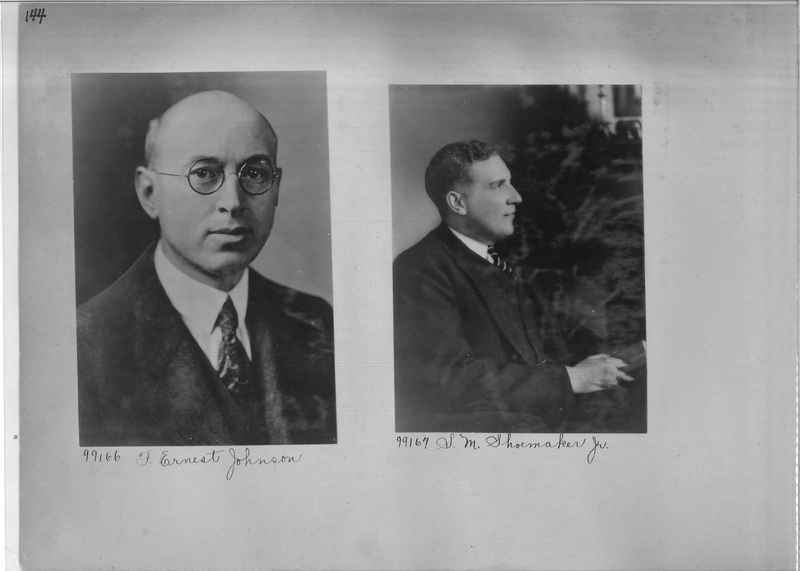 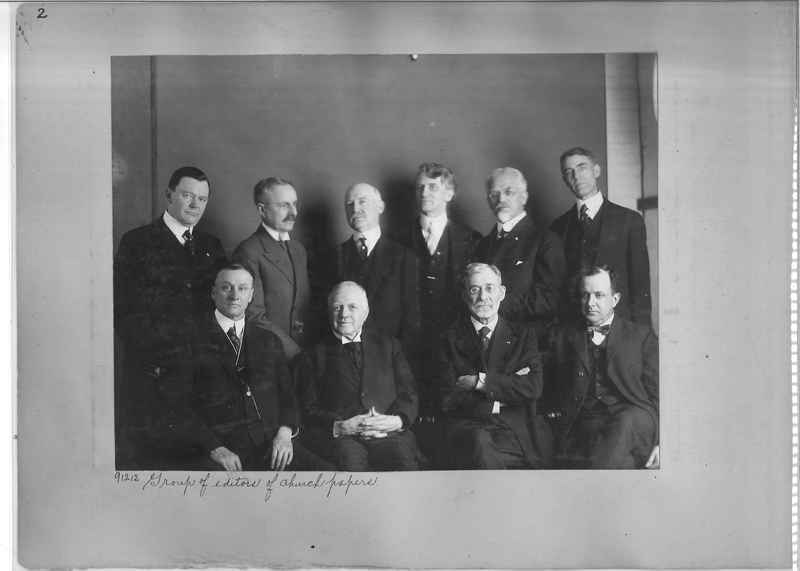 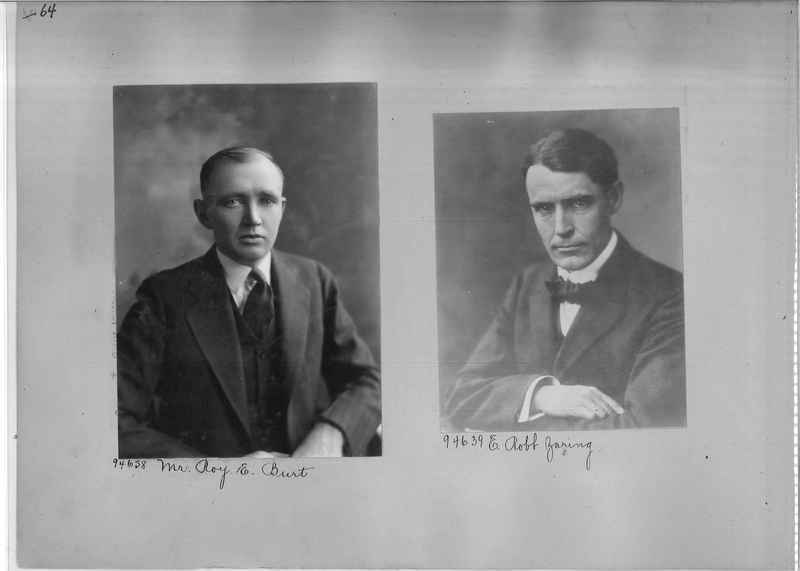 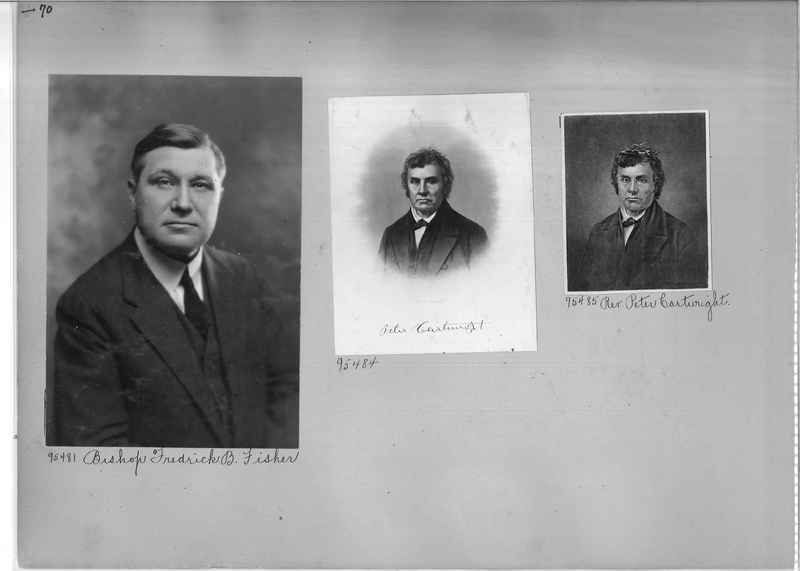 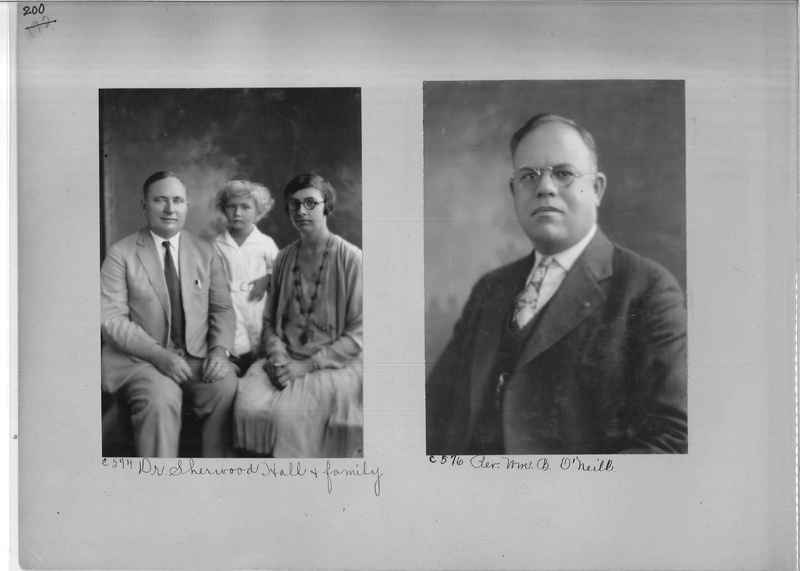 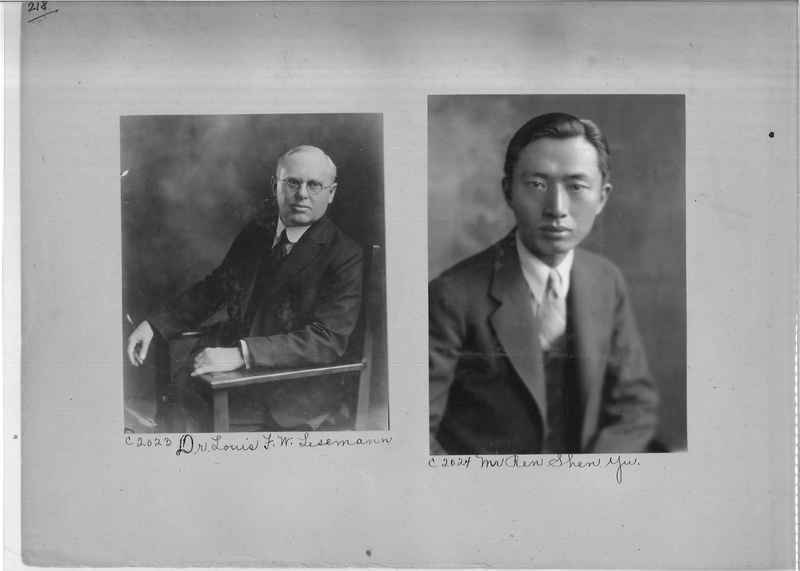 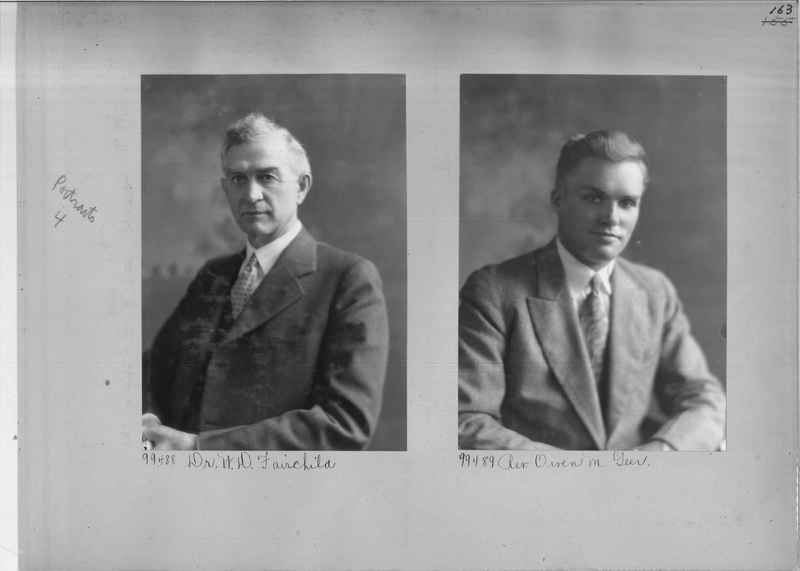 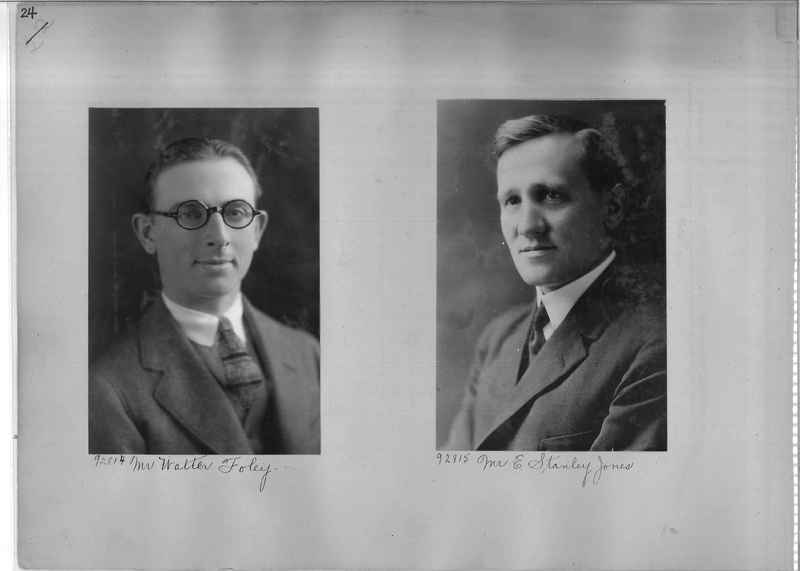 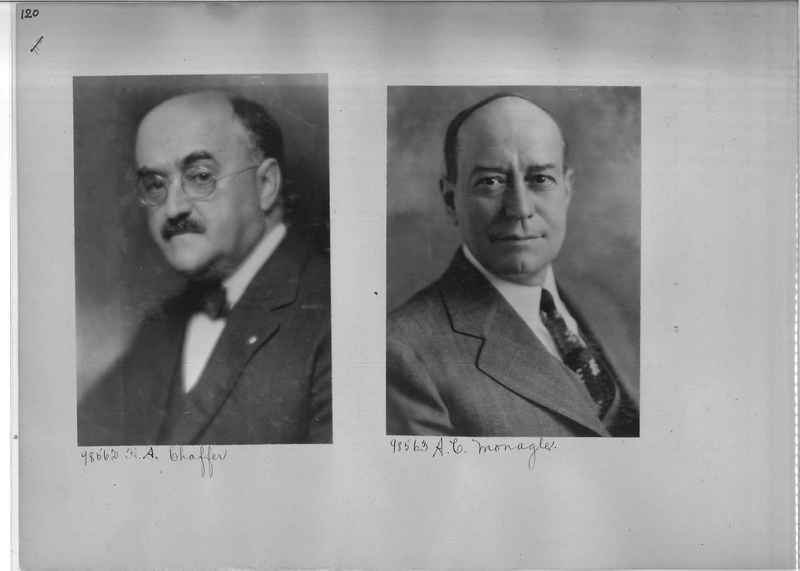 now (1924) members of council of communications. 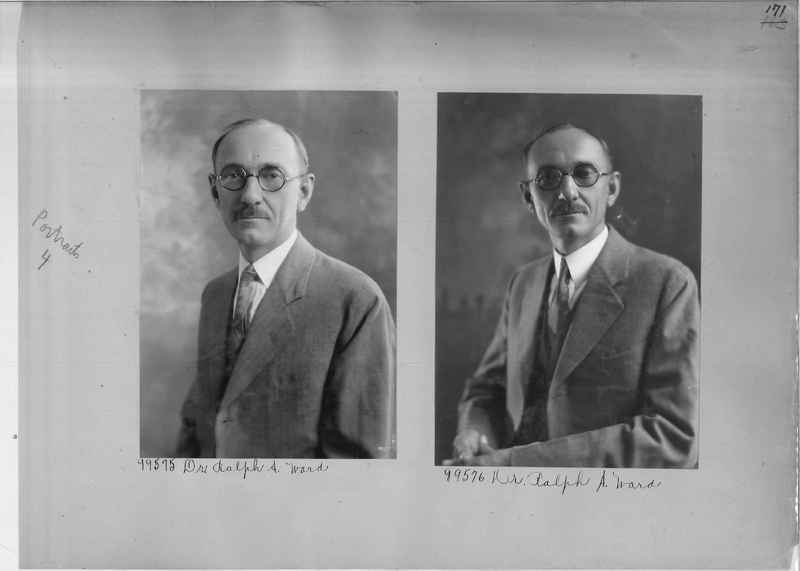 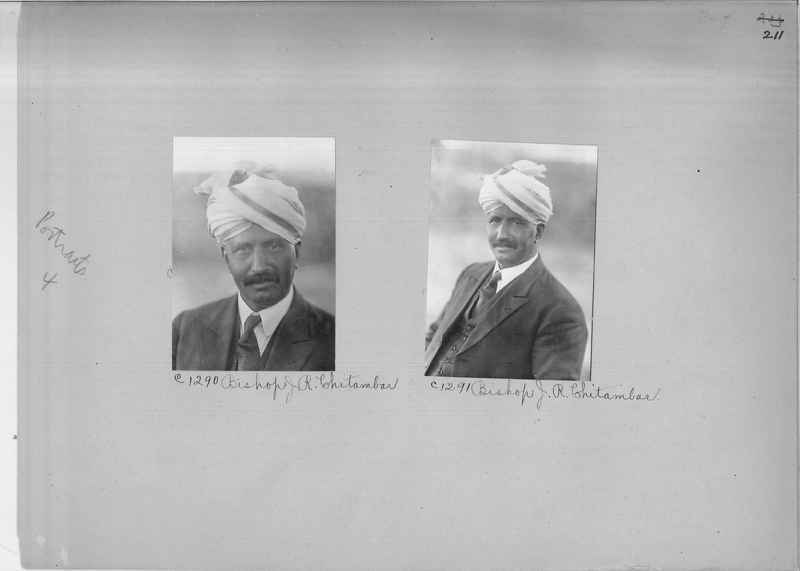 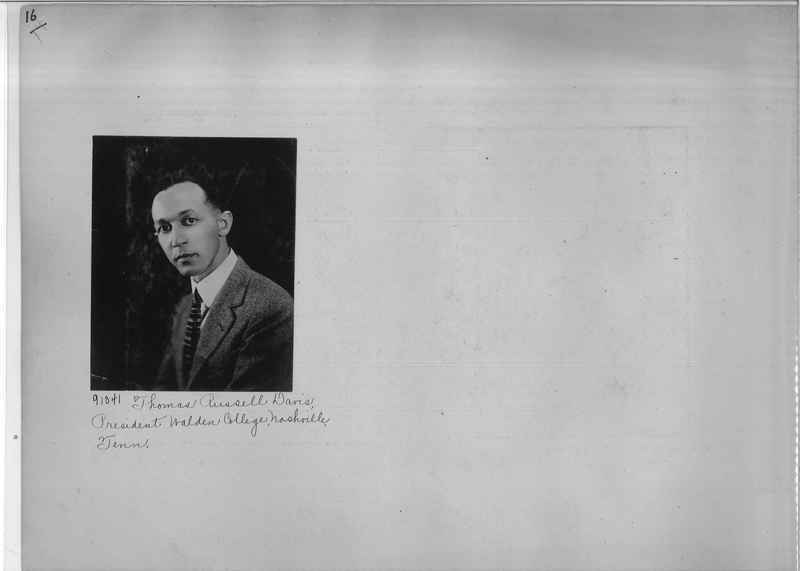 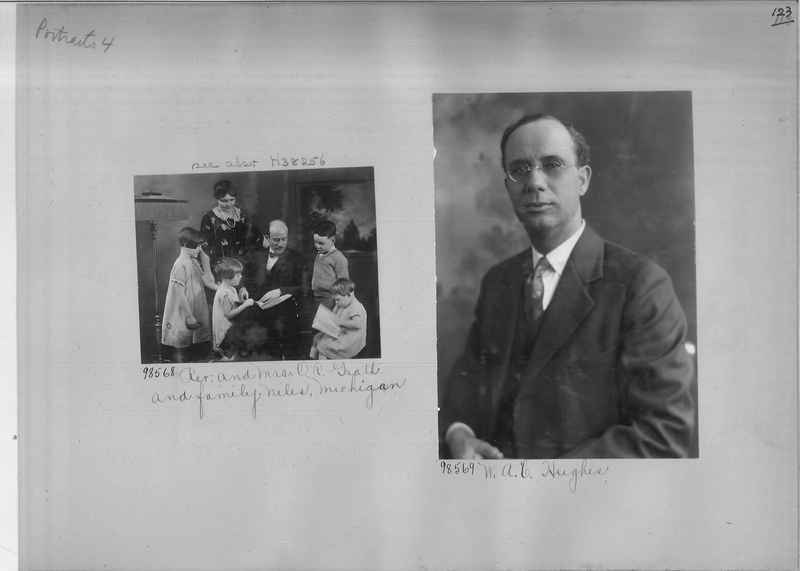 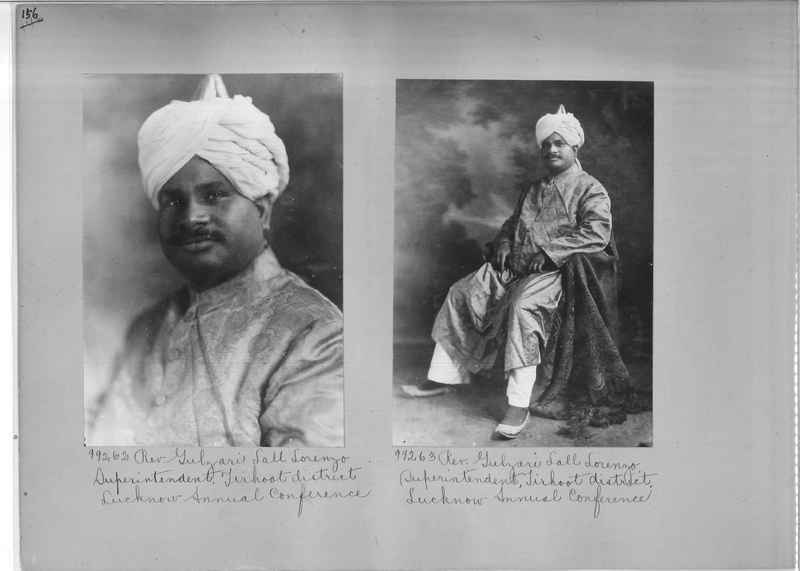 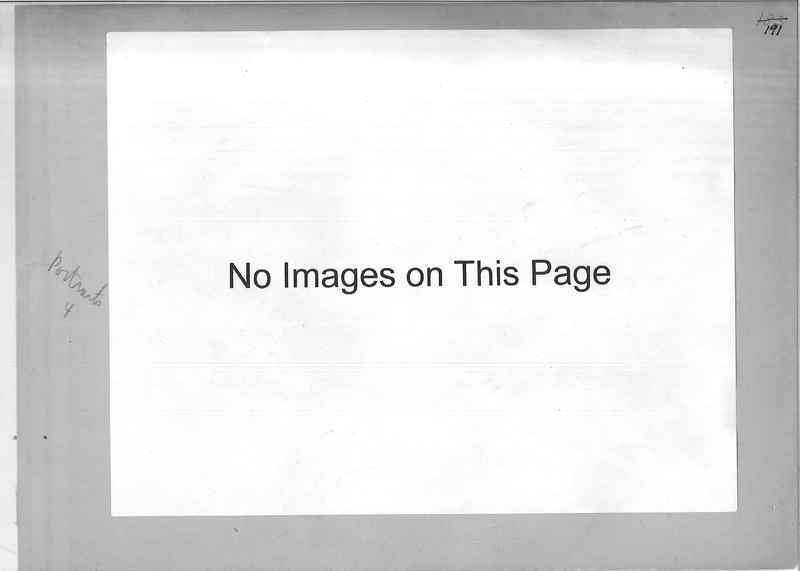 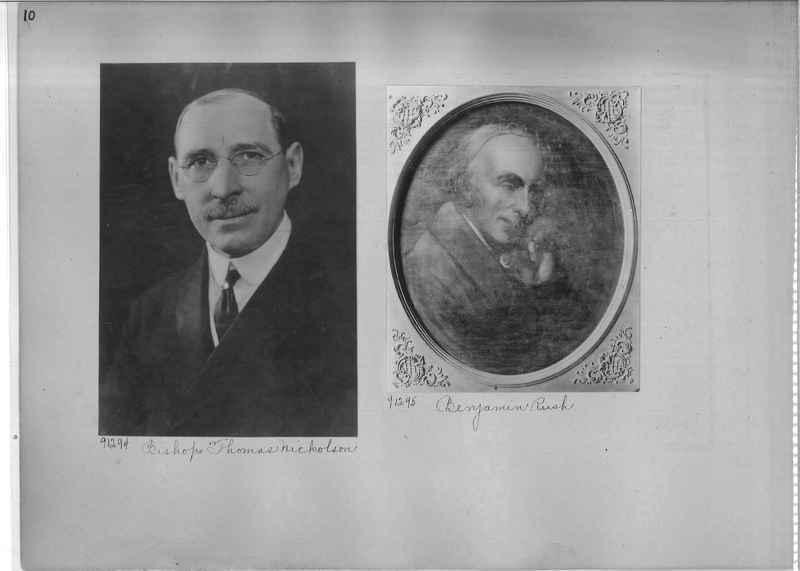 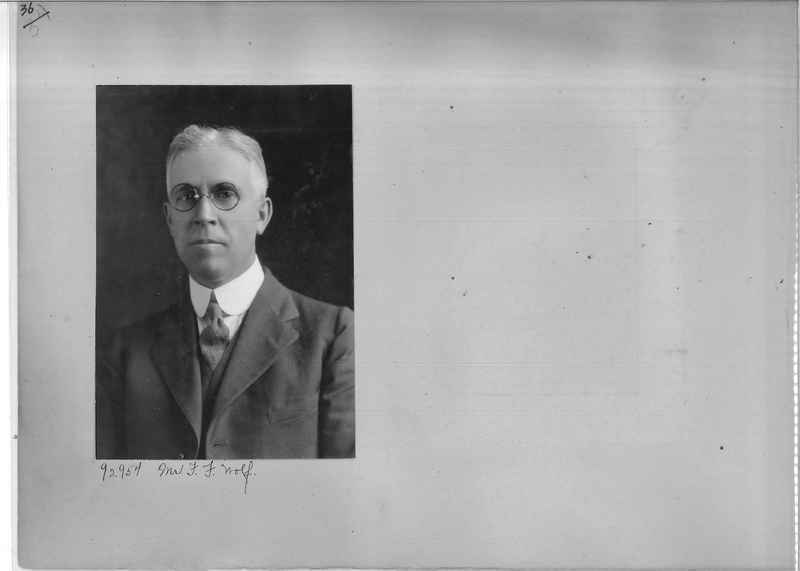 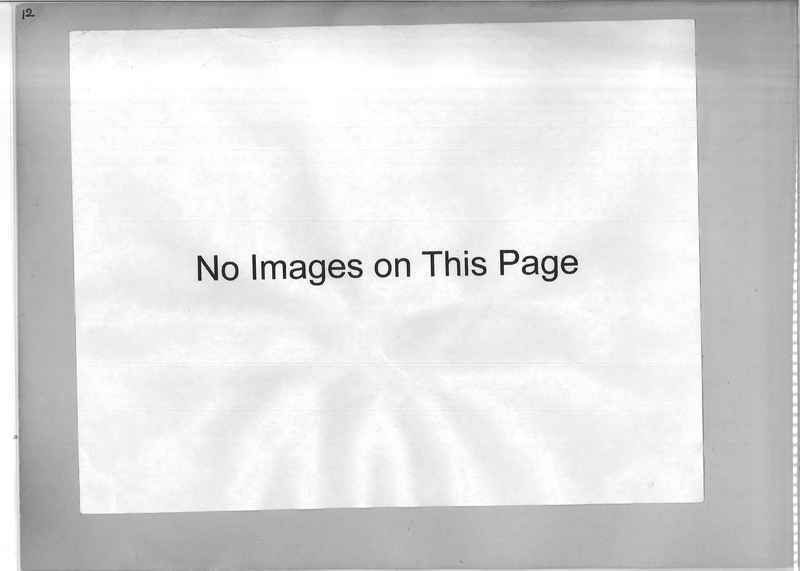 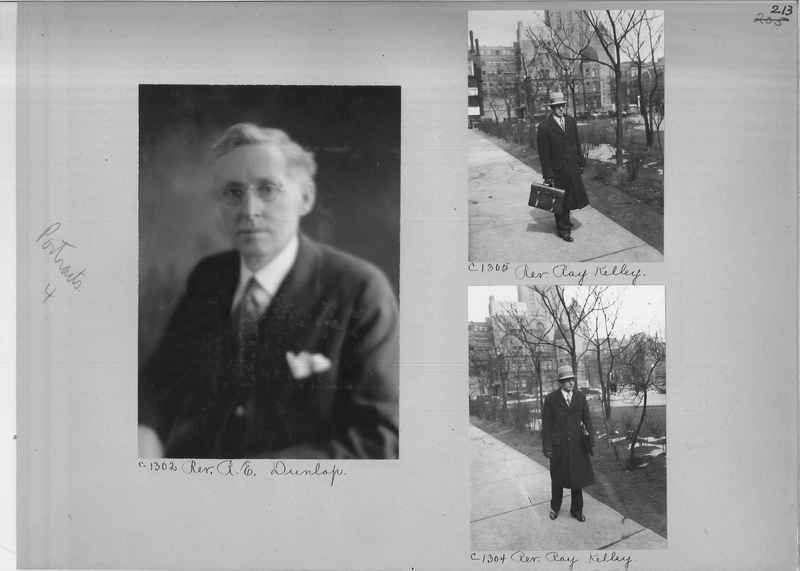 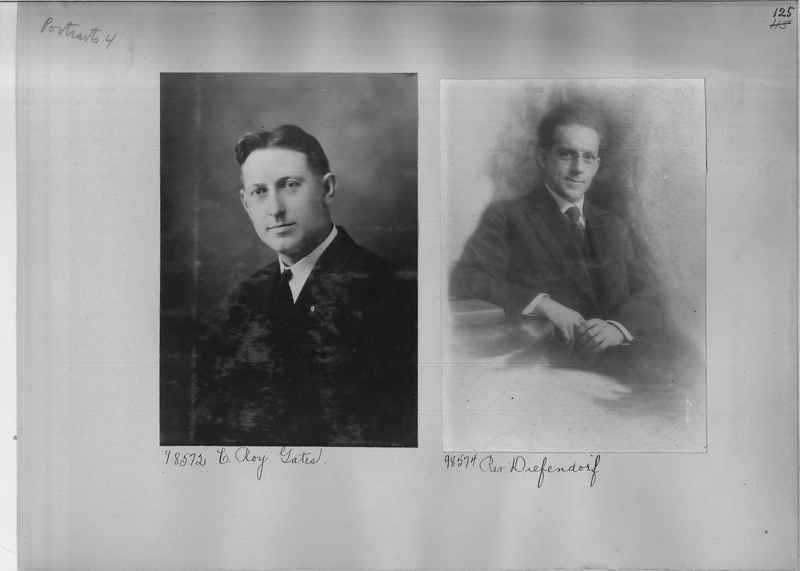 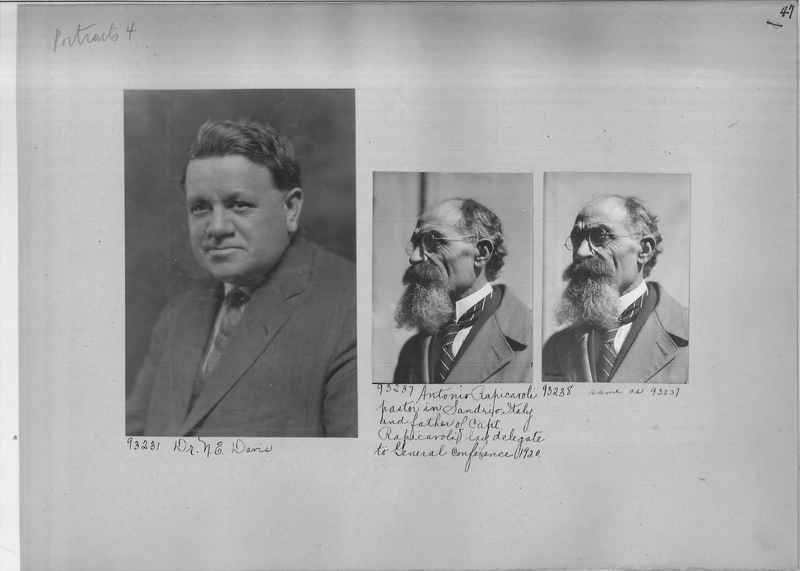 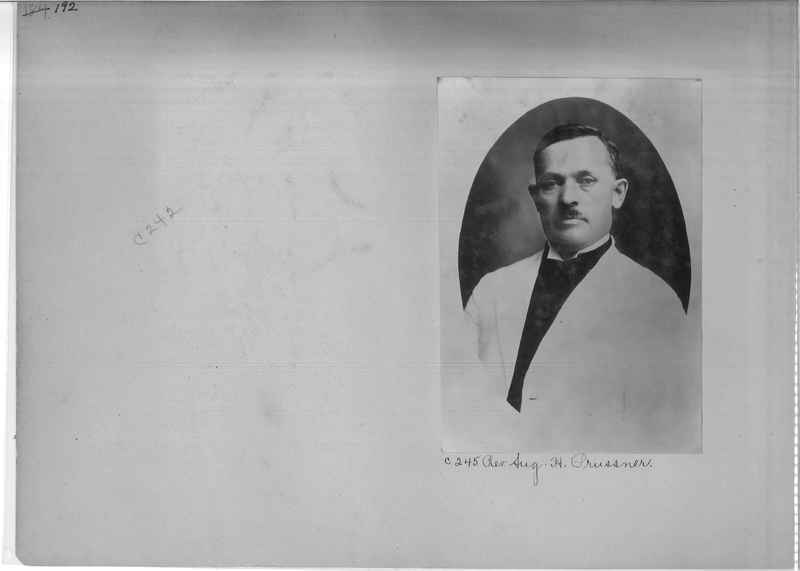 93459 Dr. Samuel Gurney, M.D. 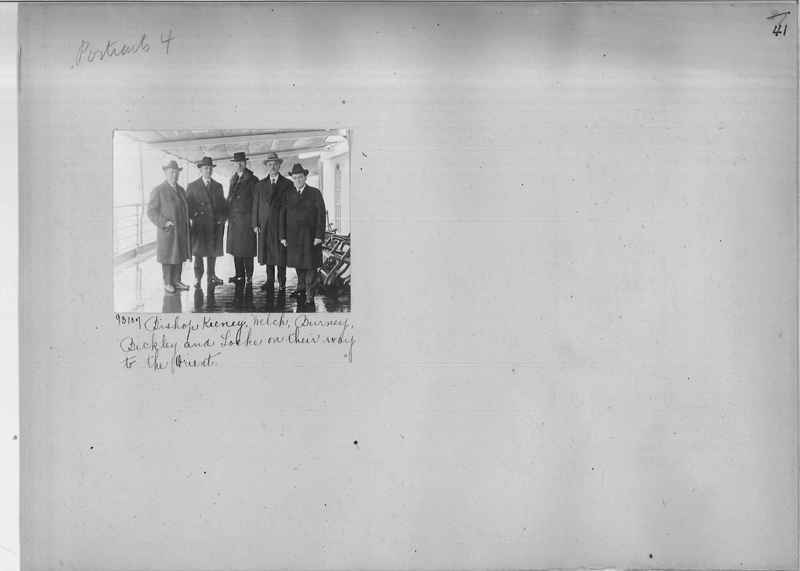 93107 Bishop Keeney, Welch, Burney, Bickley and Locke on their way to the Orient. 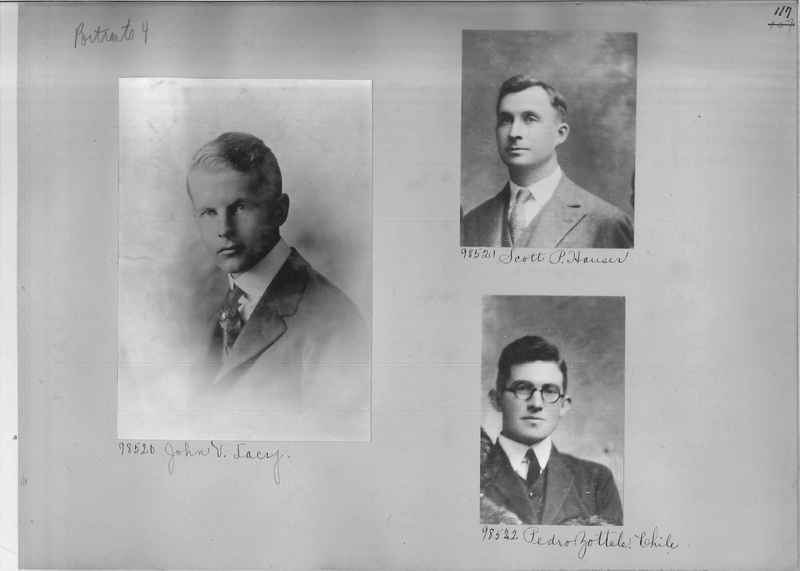 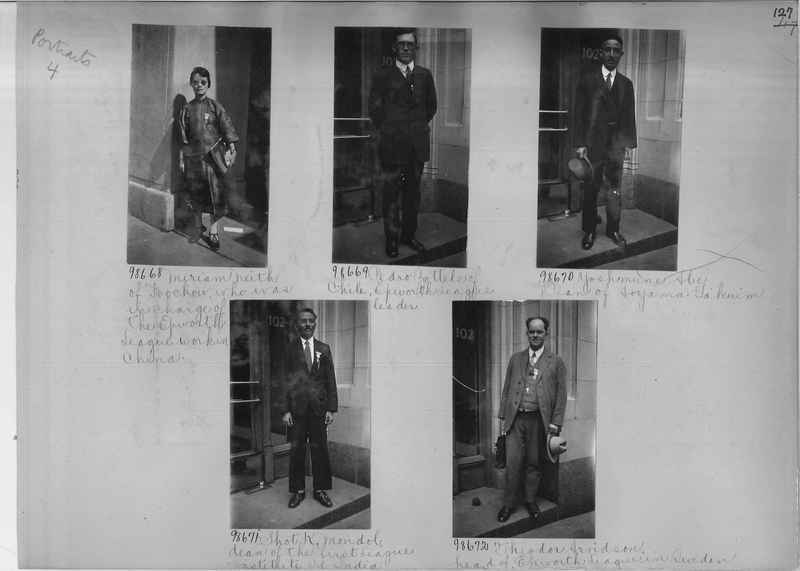 91788 W. E. Brown, B. T. Badley, G. R. Grose, Titus Lowe and George A. Miller. 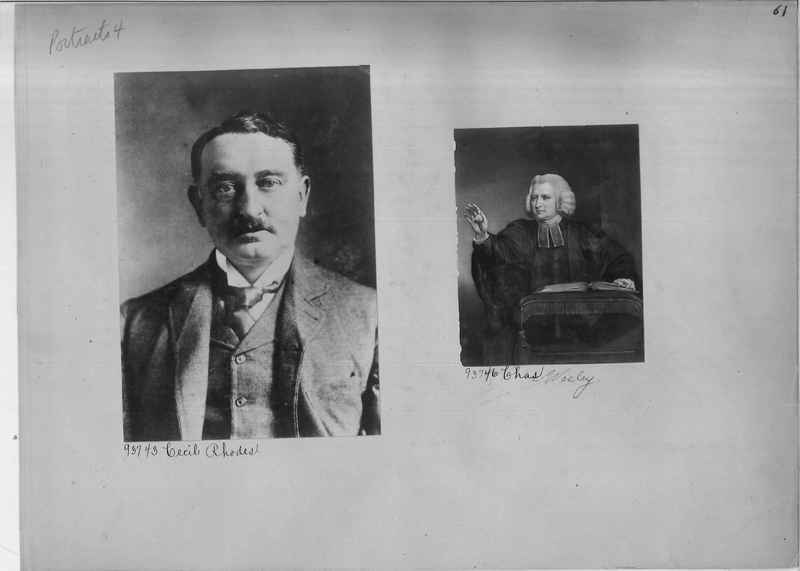 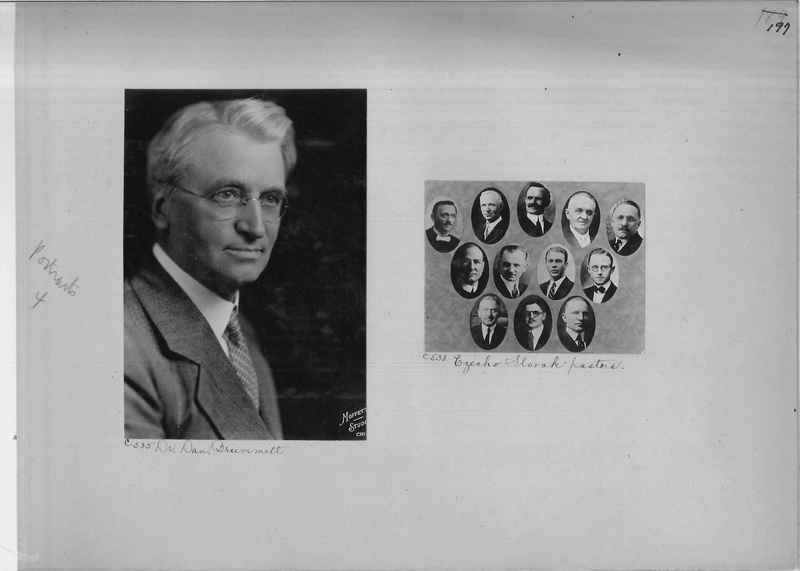 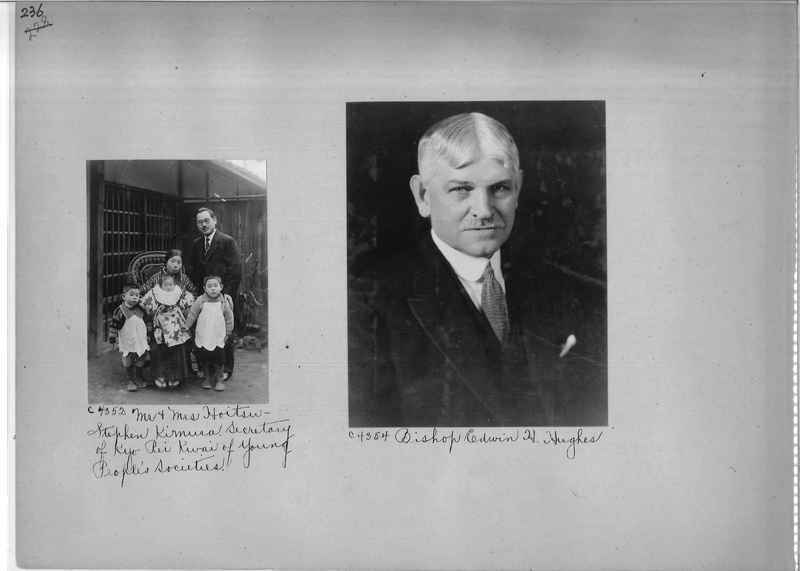 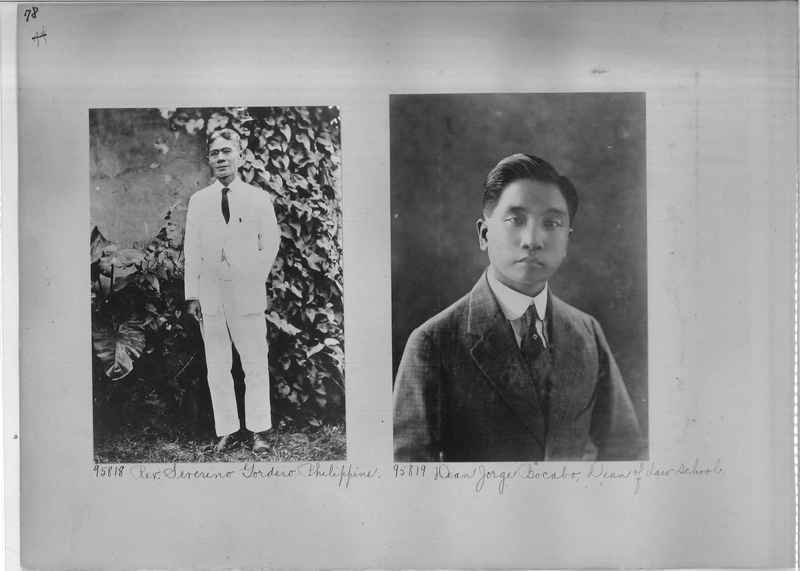 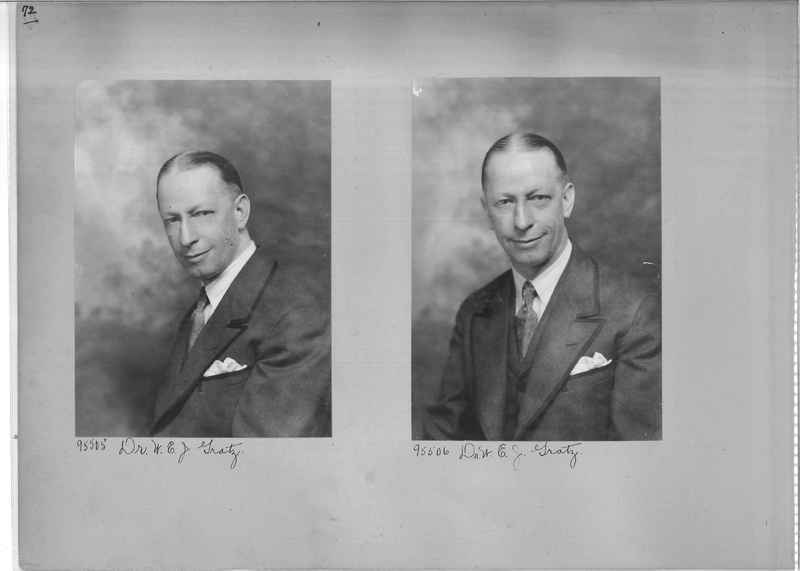 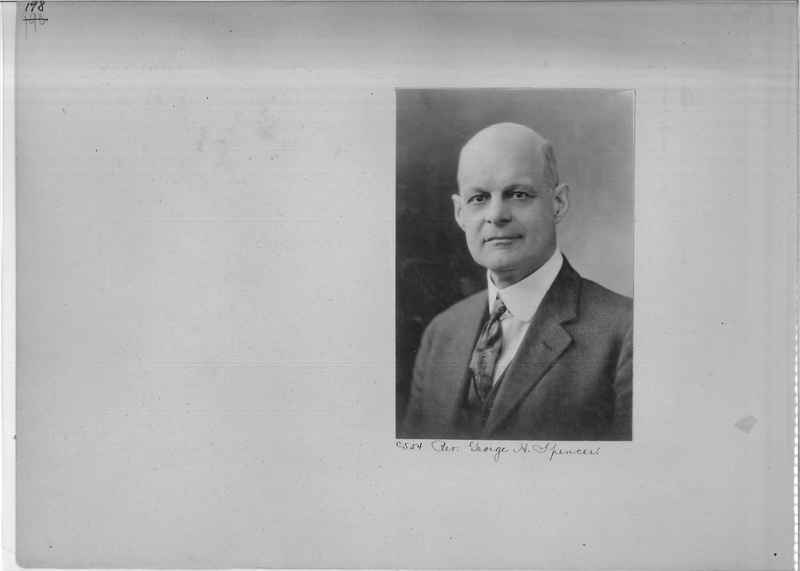 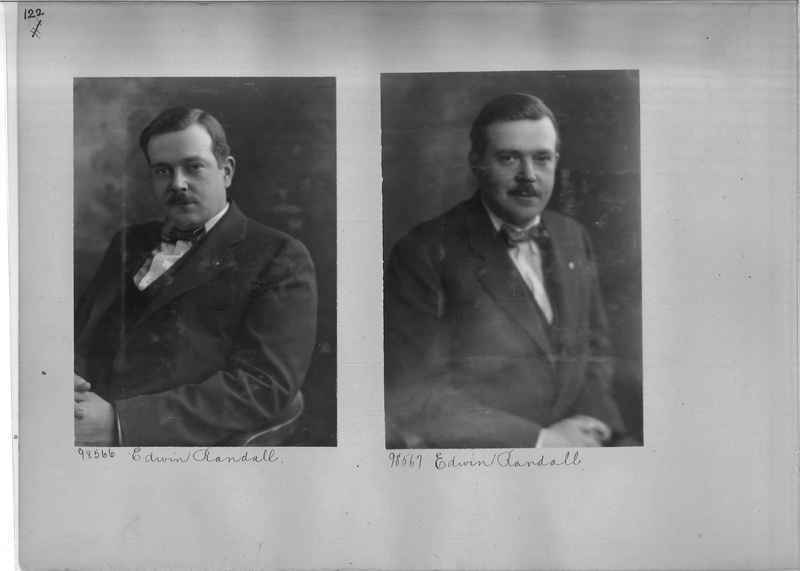 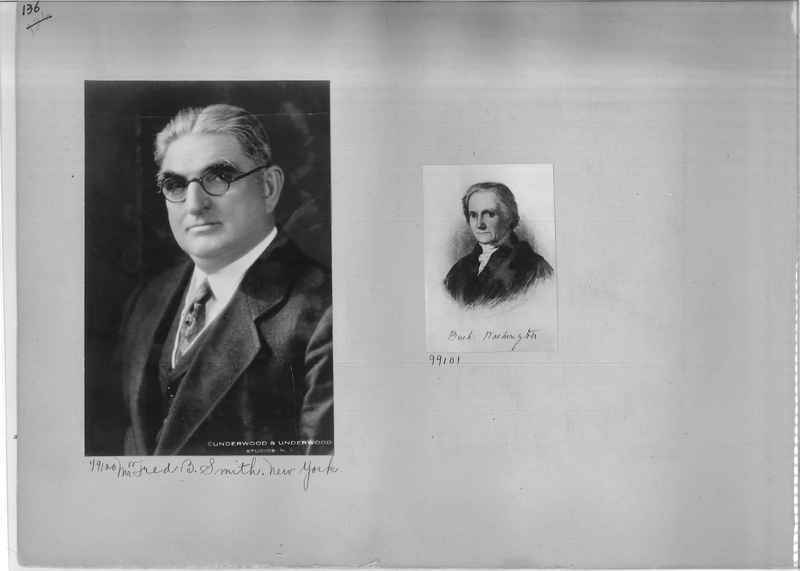 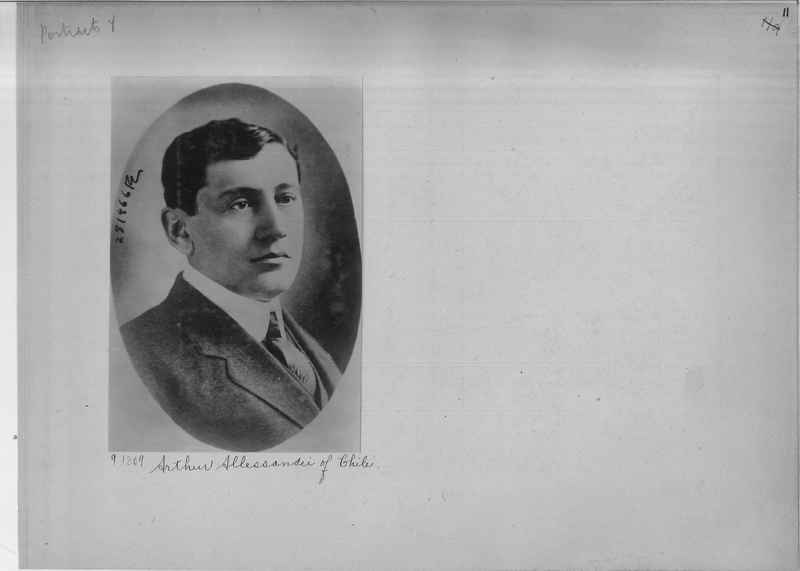 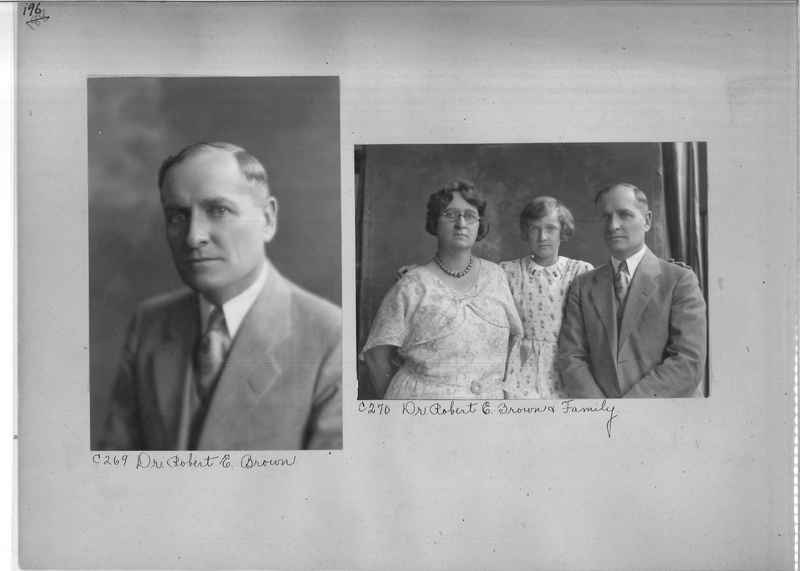 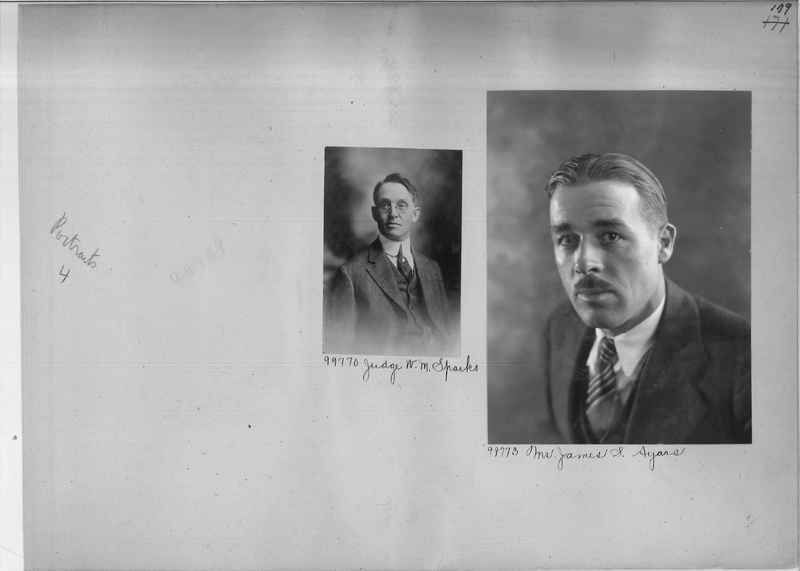 91318 President George Richmond Grose. 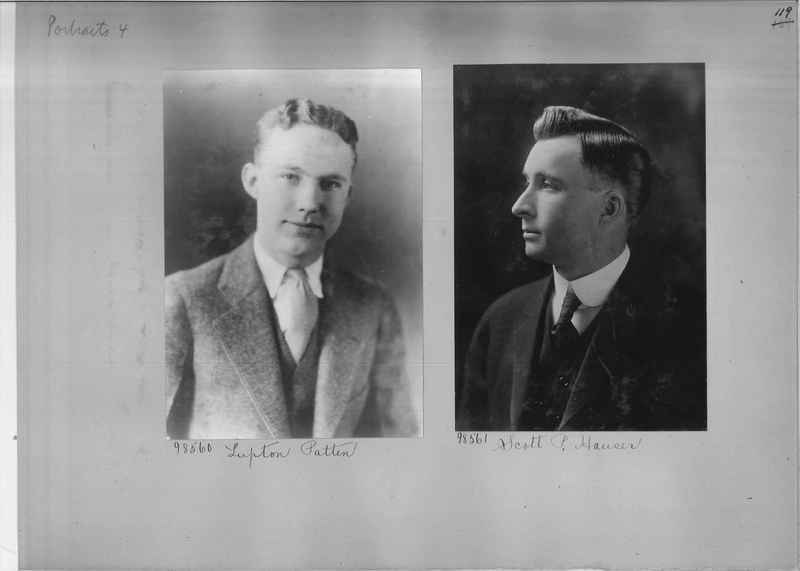 DePauw University, Greencastle, Indiana. 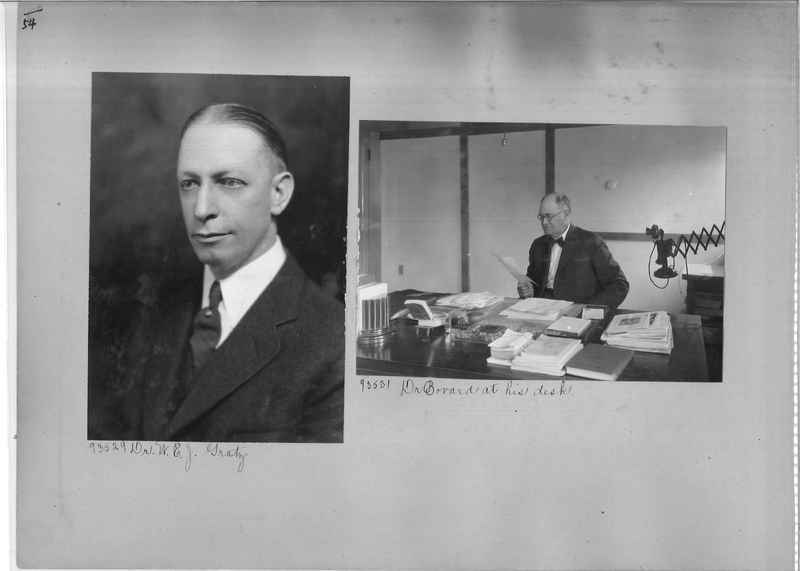 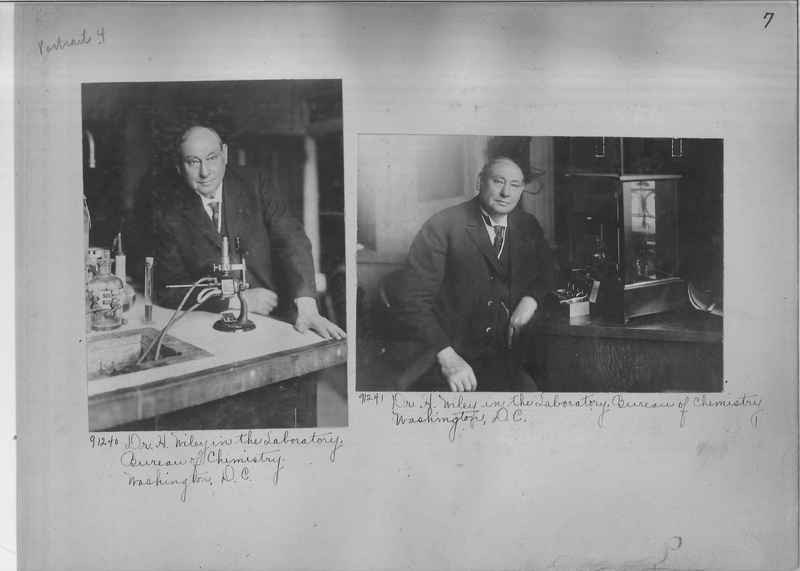 91240 Dr. H. Wiley in the Laboratory, Bureau of Chemistry Washington, D. C.
91241 Dr. H. Wiley in the Laboratory, Bureau of Chemistry Washington, D. C.